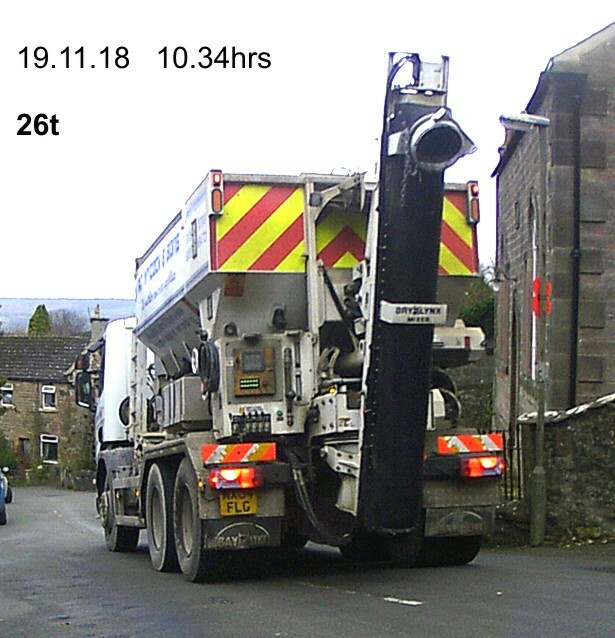 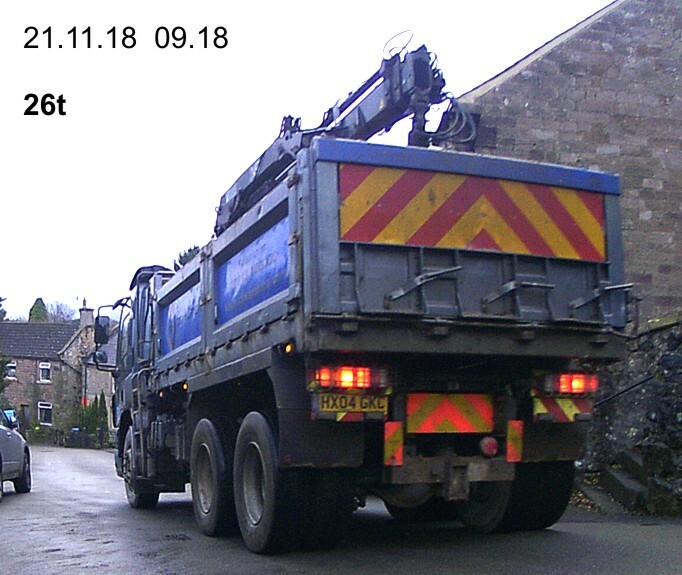 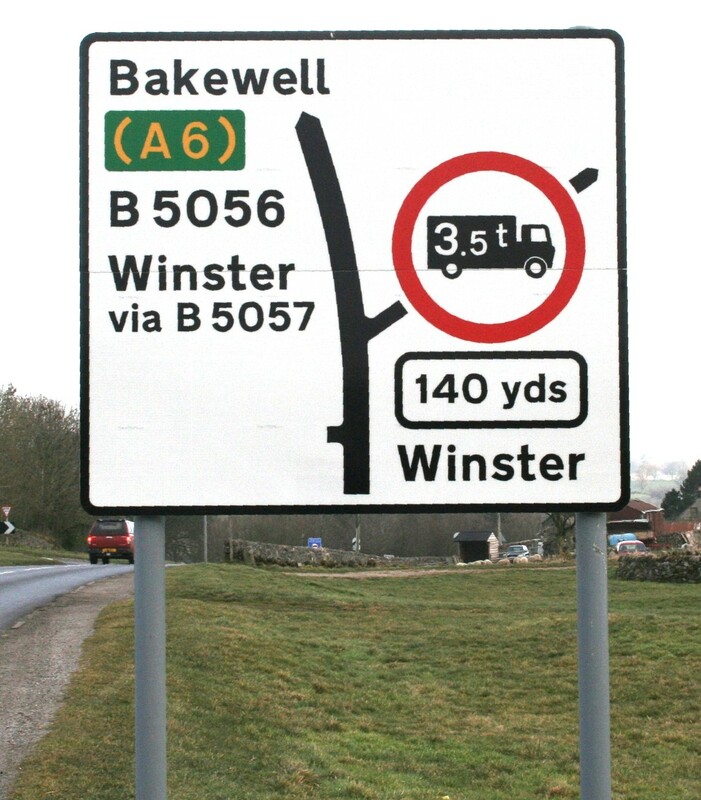 DCC Highways stated at a site meeting on 7.10.15 that all possible locations for this sign had been explored and the original position was the only one viable. 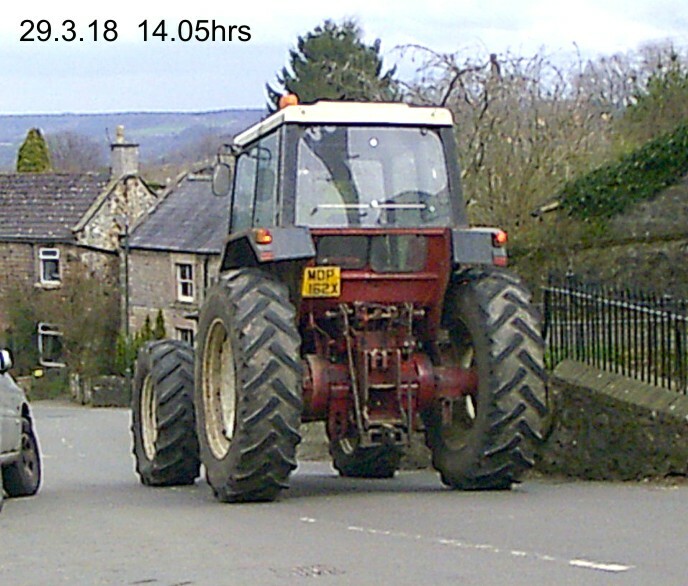 in position for 30+ years) to the left. 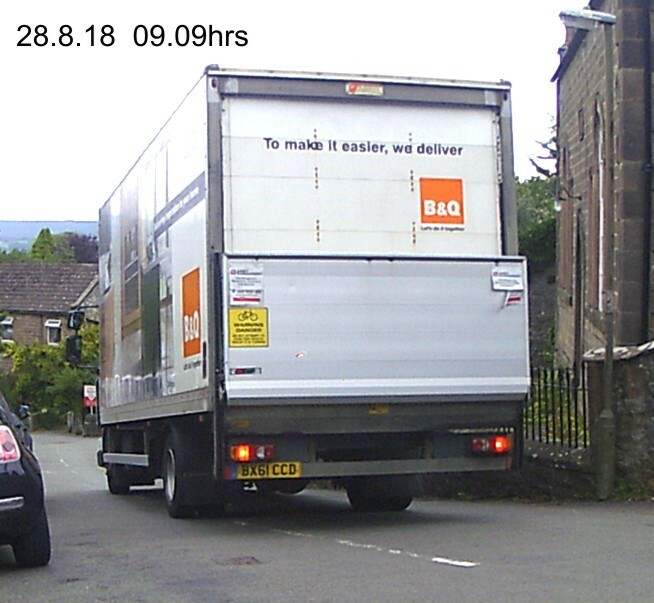 Apparently "because the wall is listed". 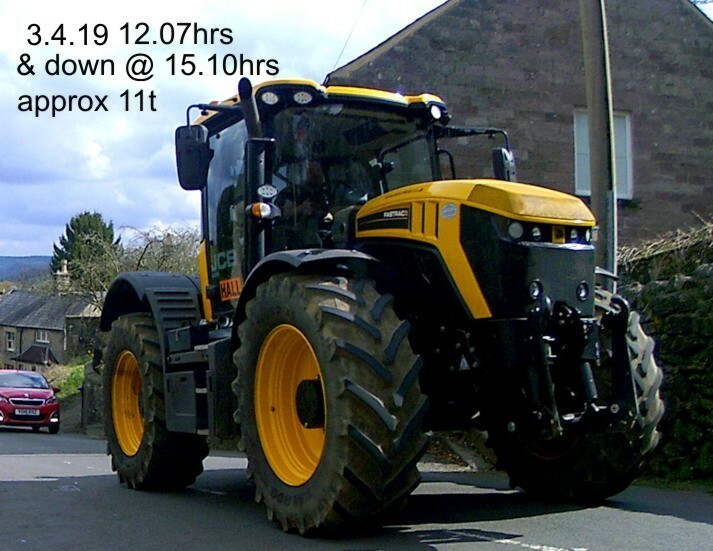 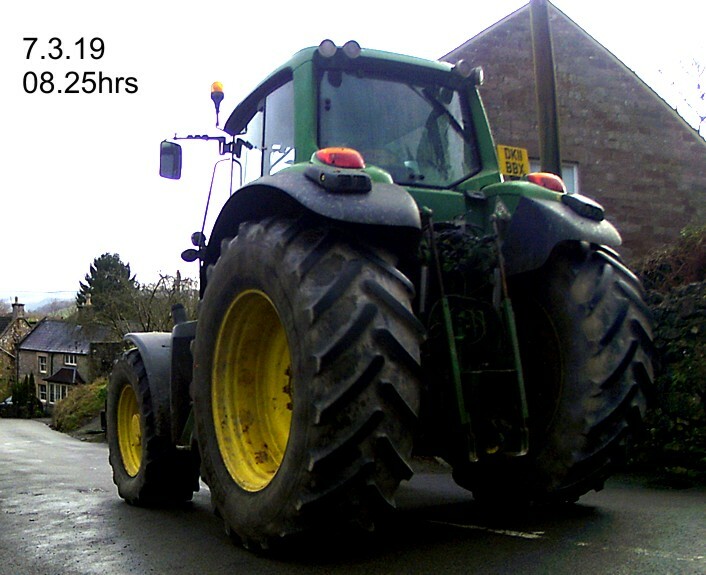 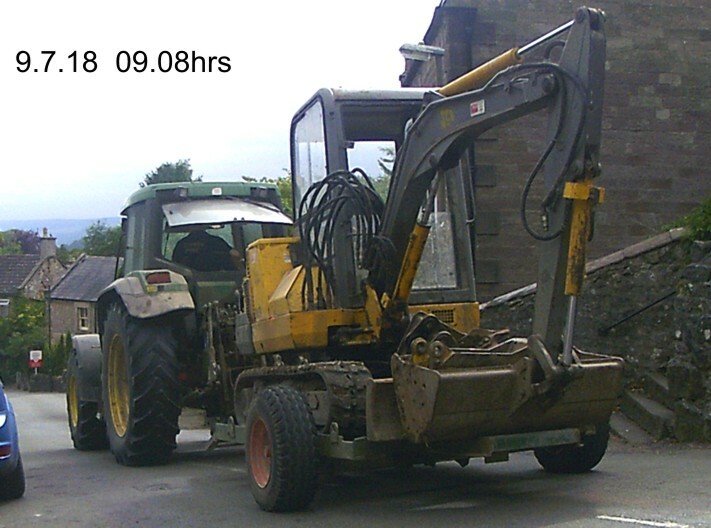 For details of prosecutions click here. 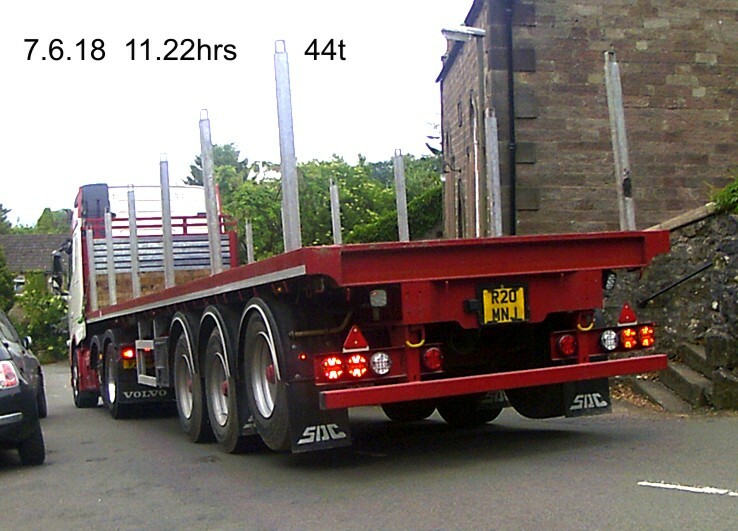 How would you like one of these in your front room? 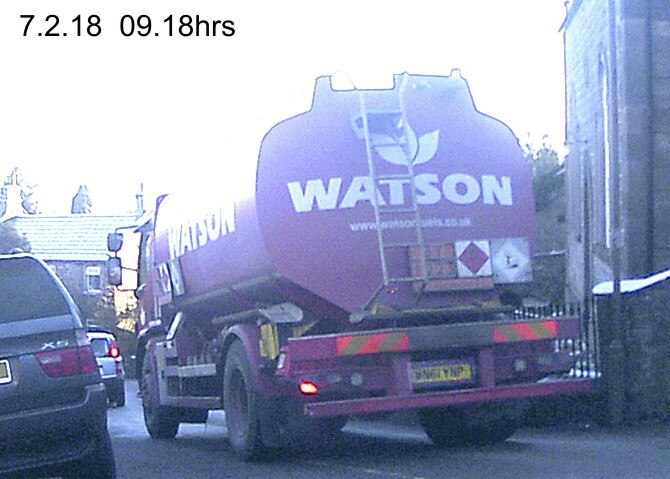 Prosecuted a number of times! 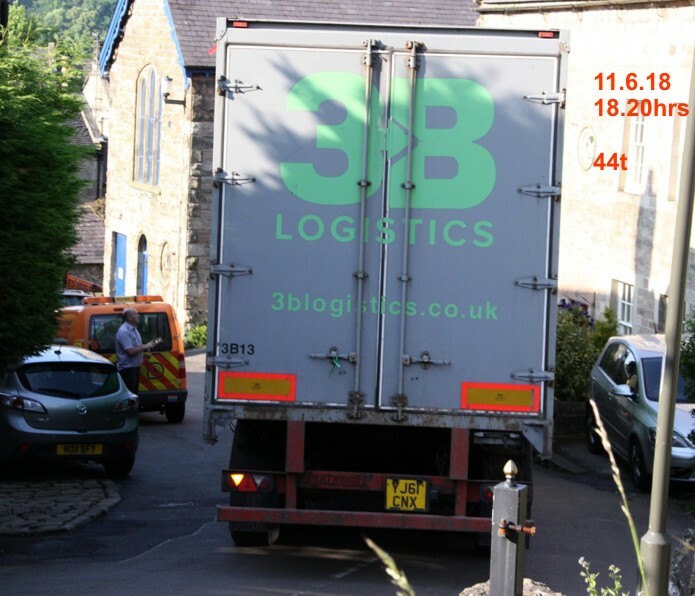 Which part of 3.5t do they not understand? 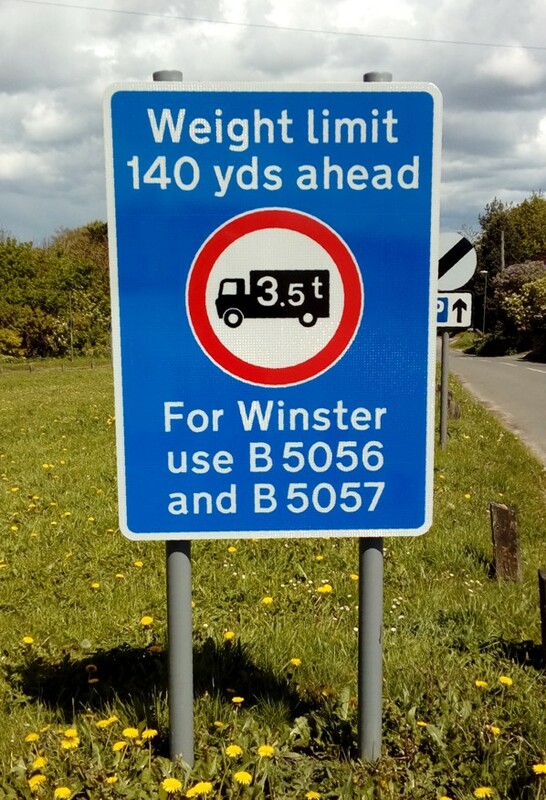 Which part of 3.5t don't they understand? 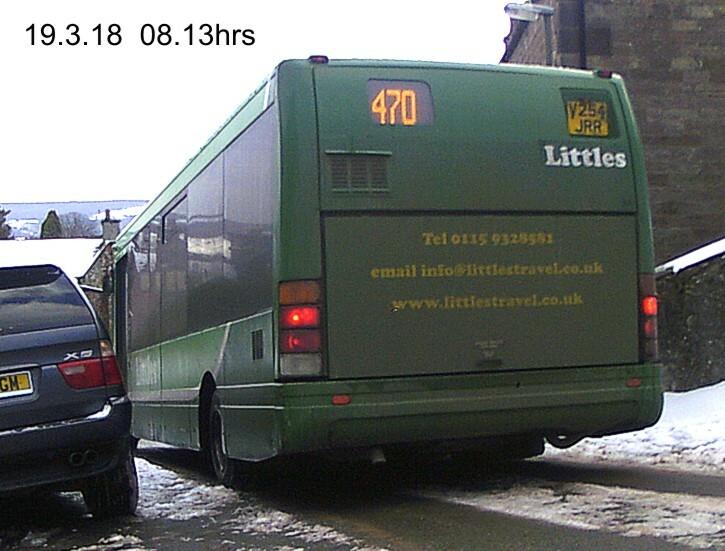 This bus is actually legal but very foolhardy! 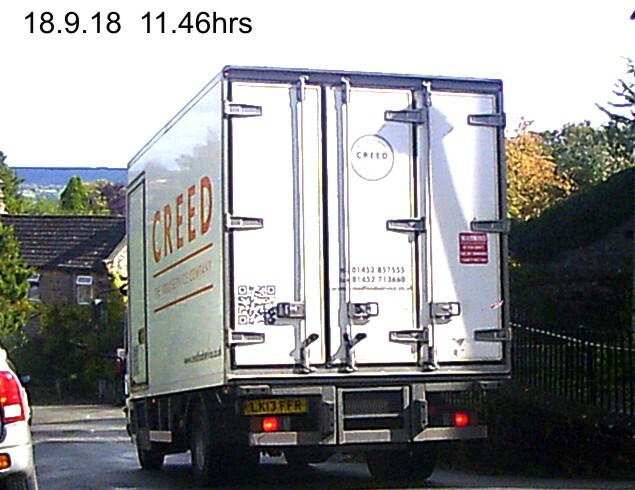 Ironically not illegal - just foolish Certainly illegal! 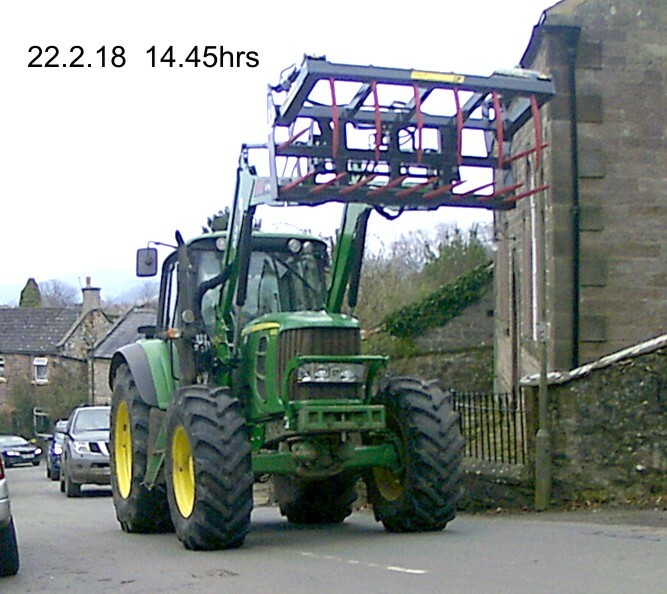 Having reversed most of the way back. 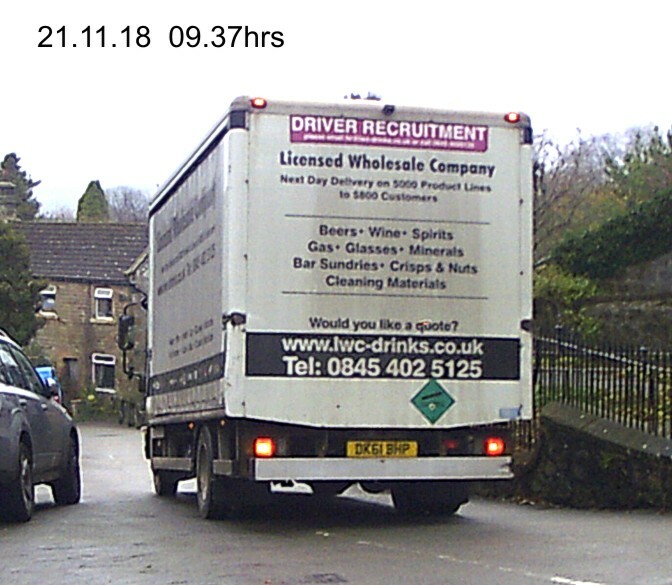 Ironically legal but not very clever! 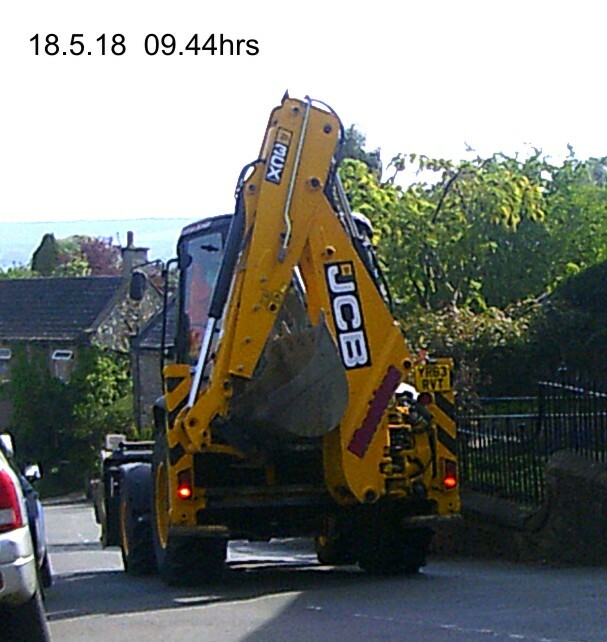 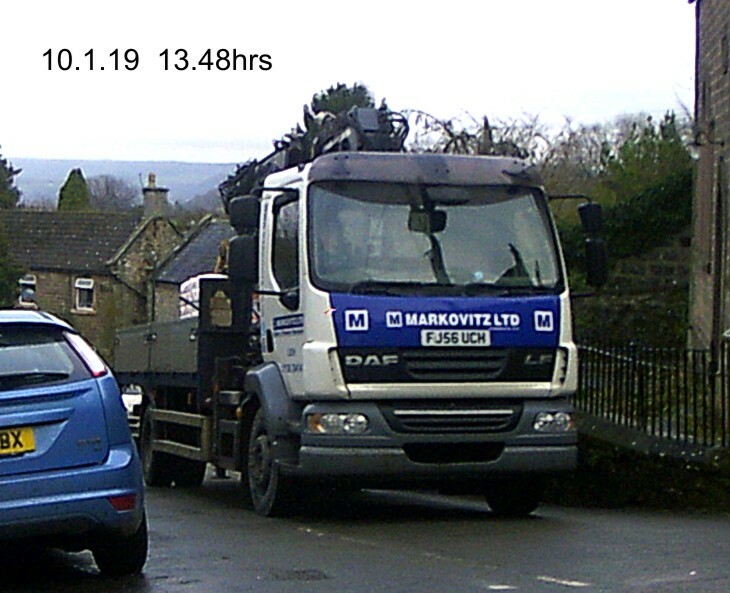 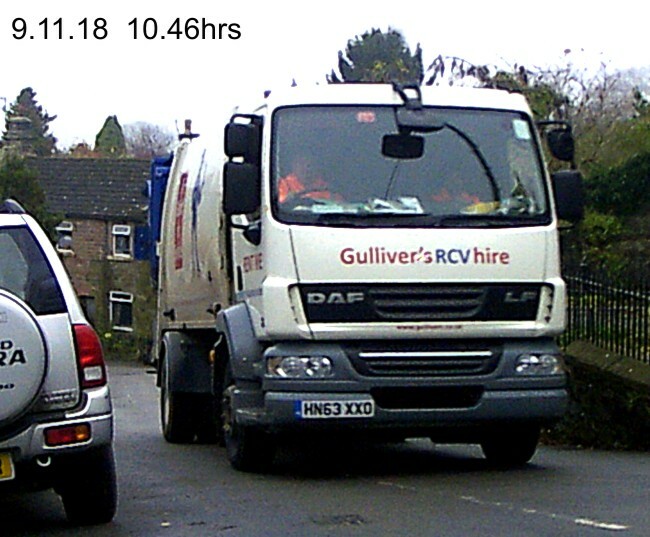 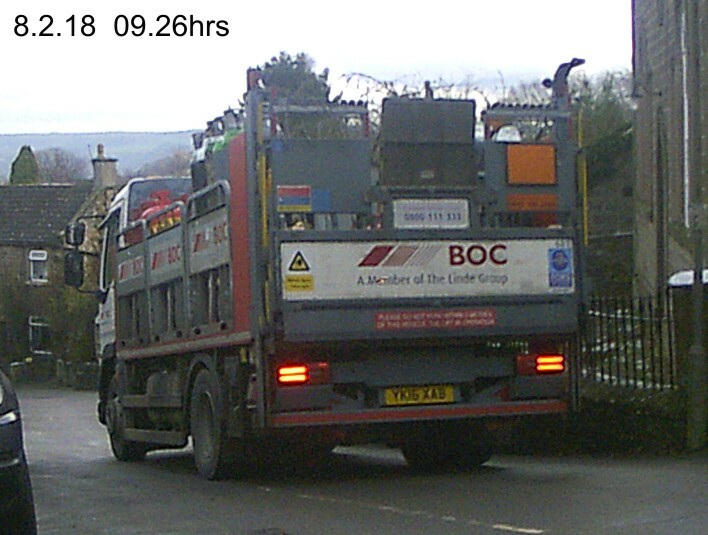 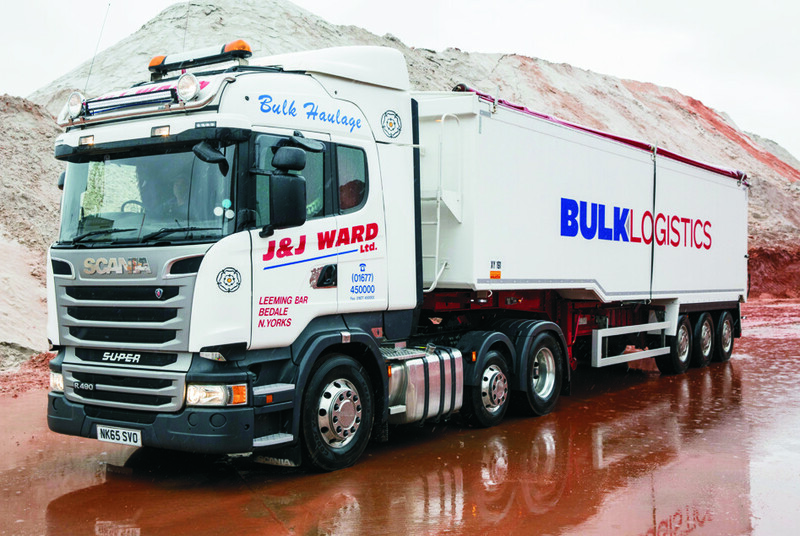 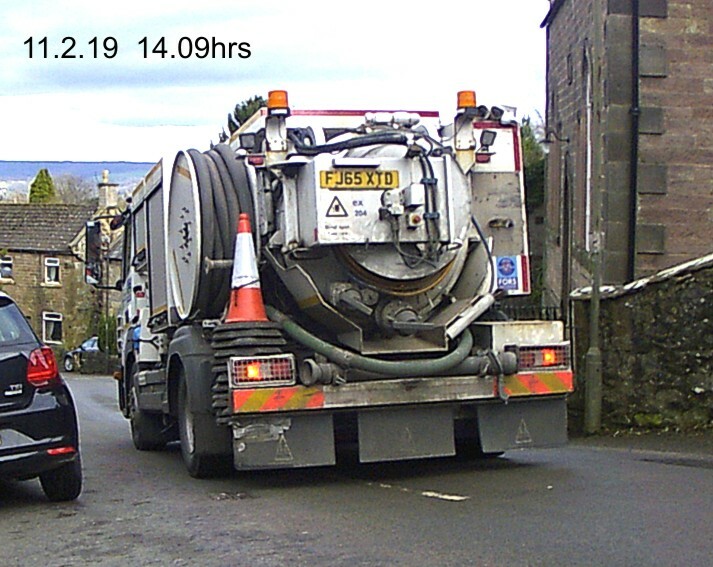 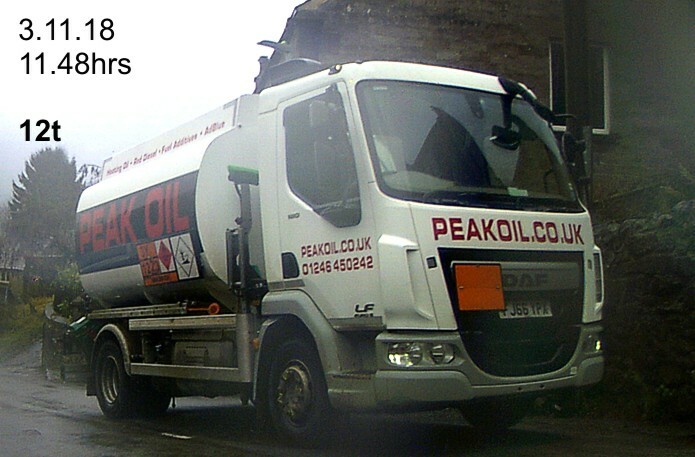 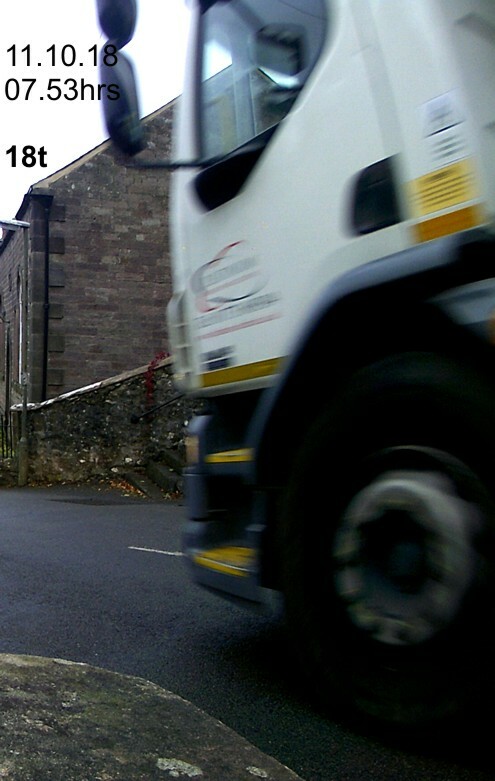 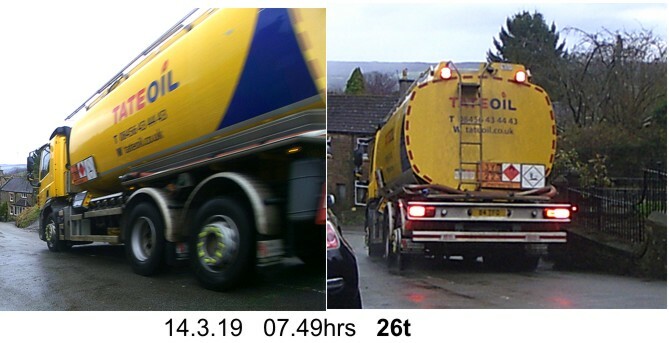 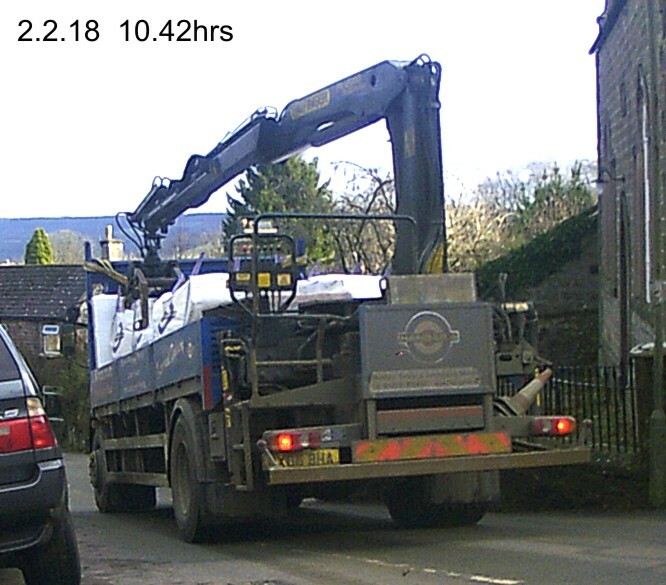 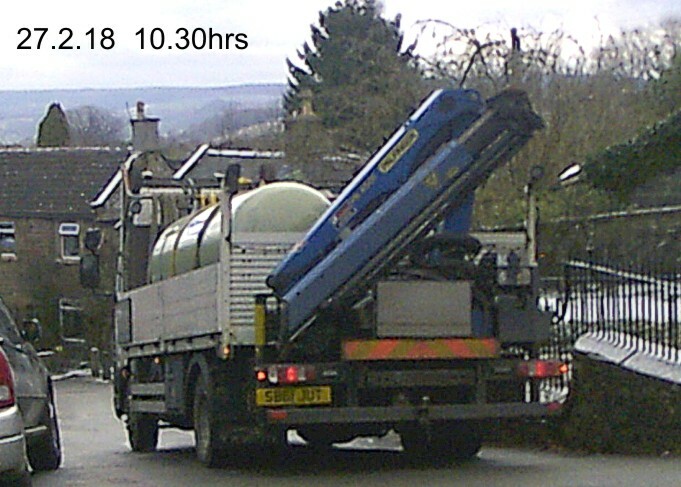 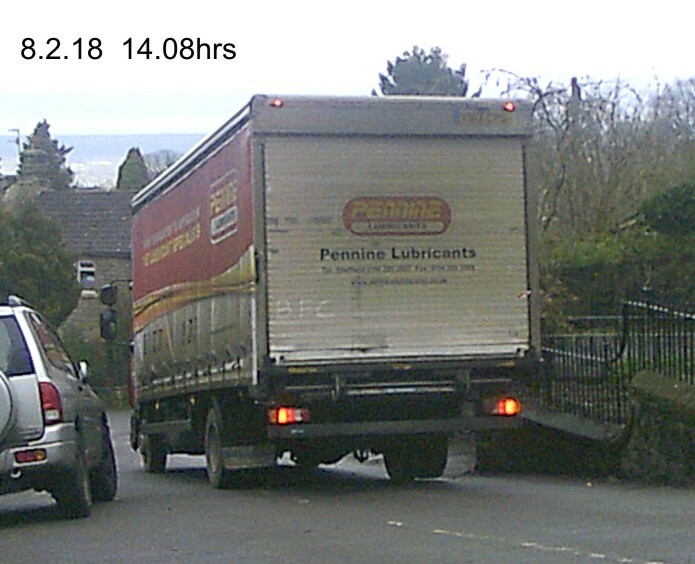 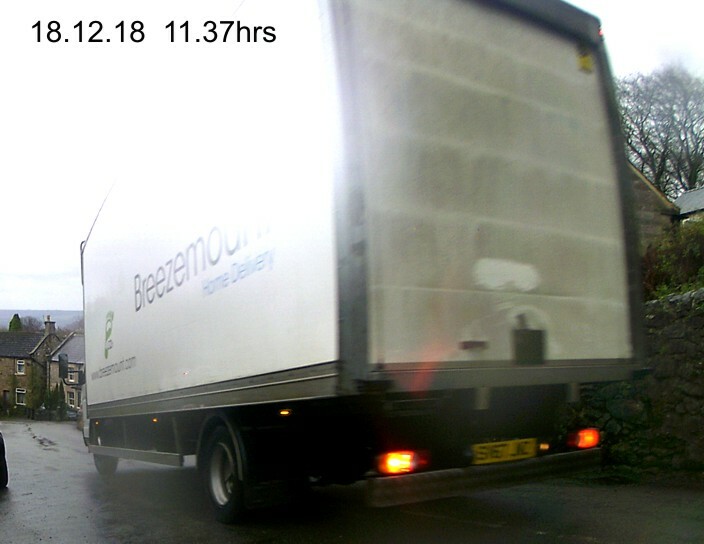 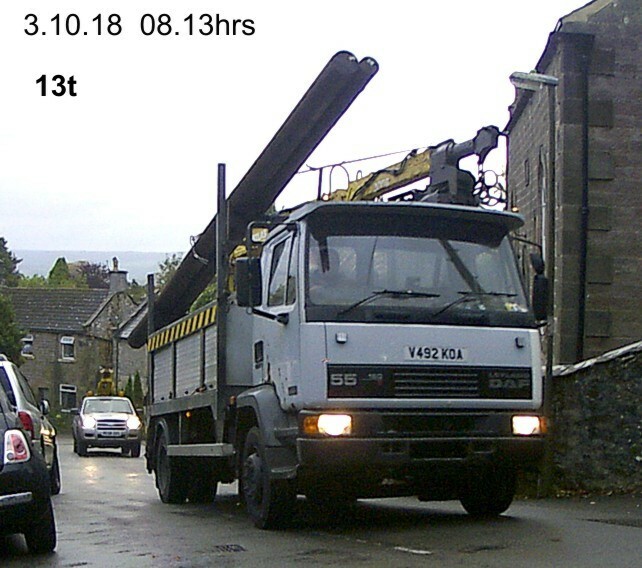 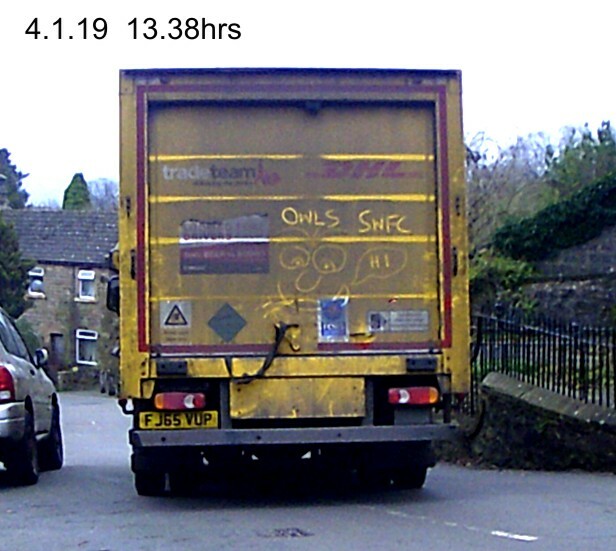 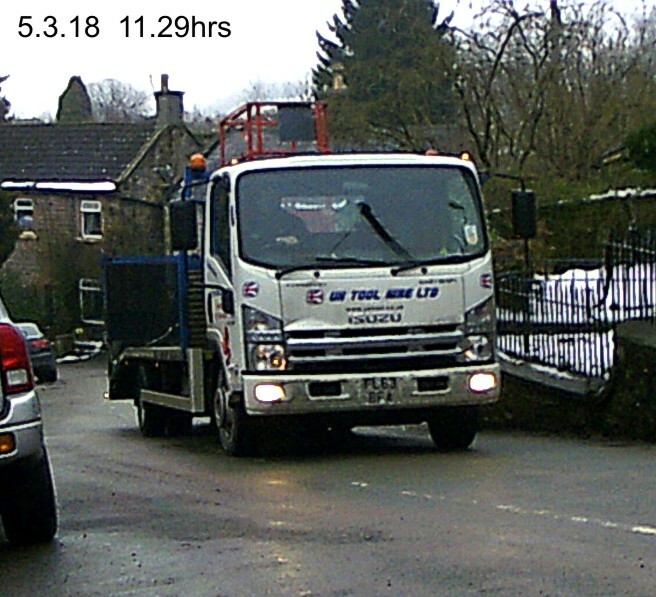 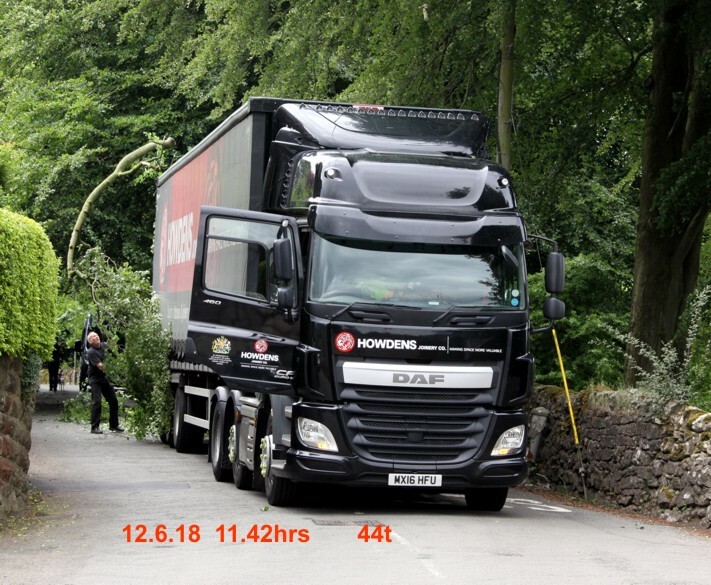 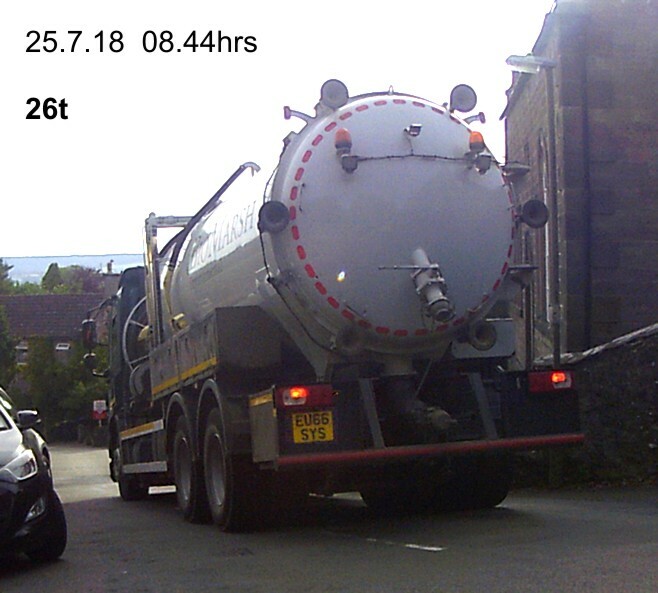 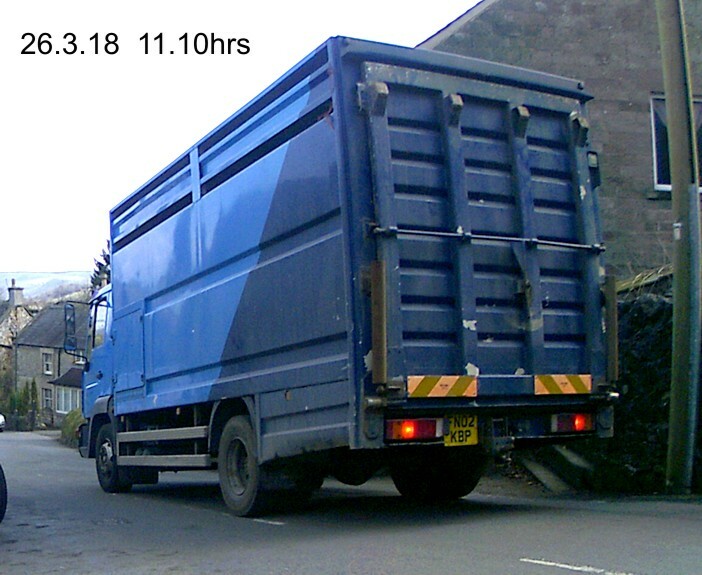 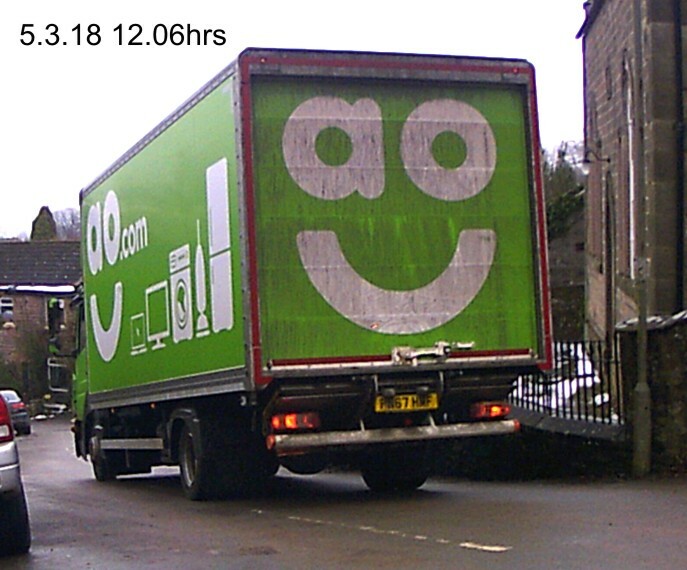 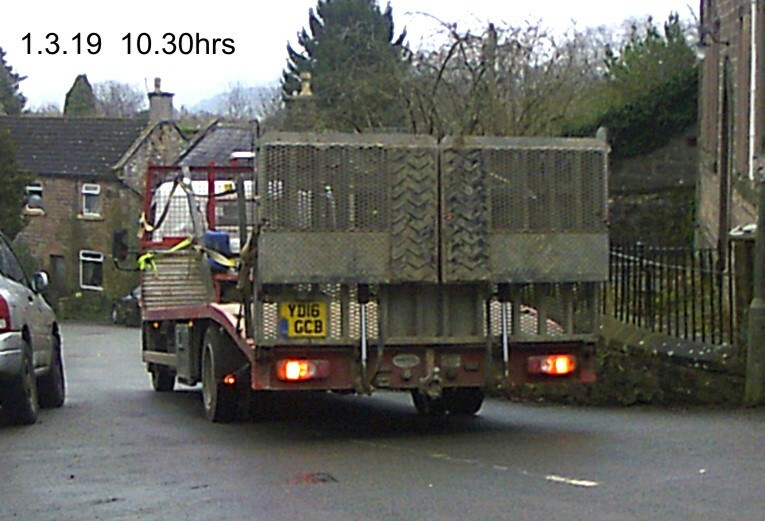 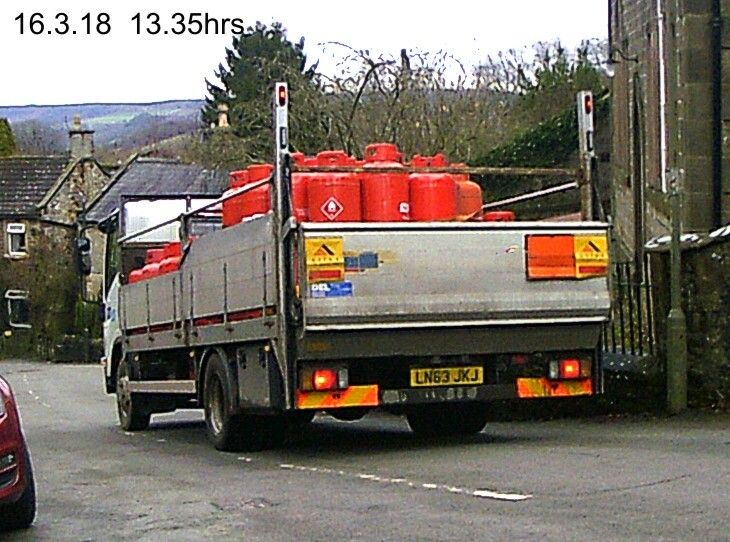 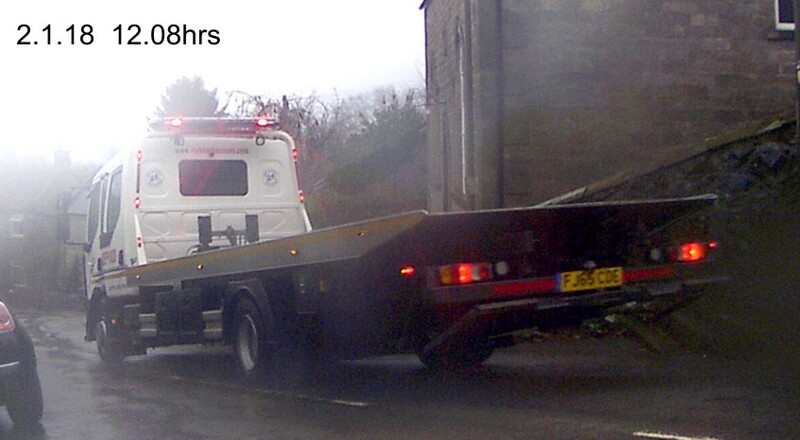 Having turned up West Bank this BOC lorry thought better of it. 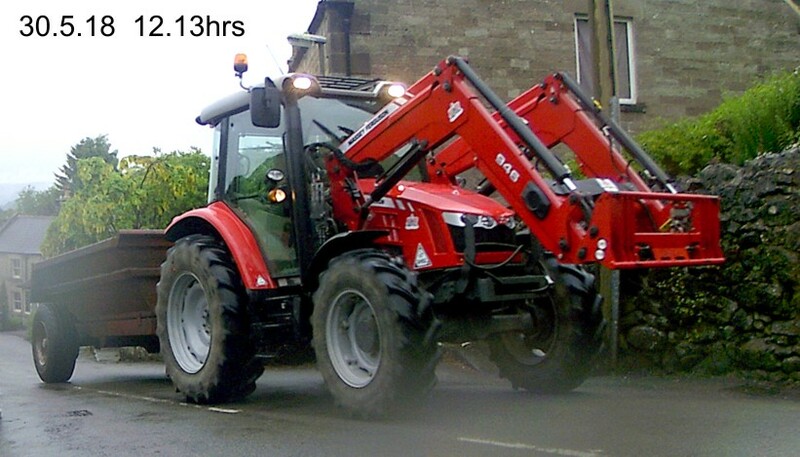 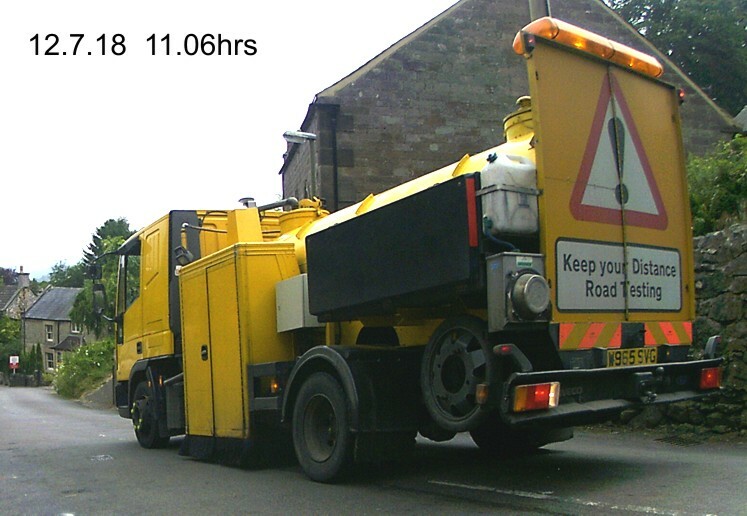 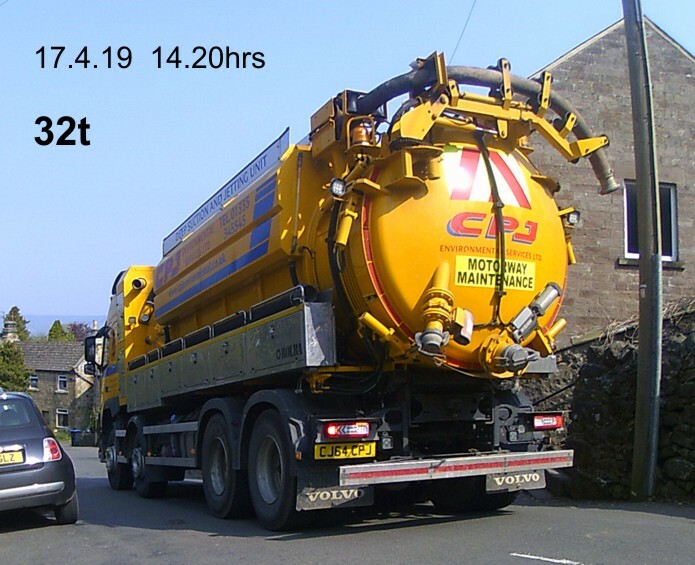 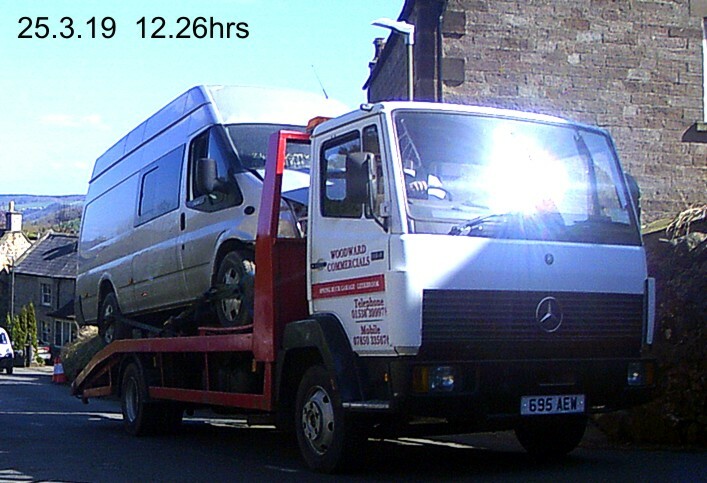 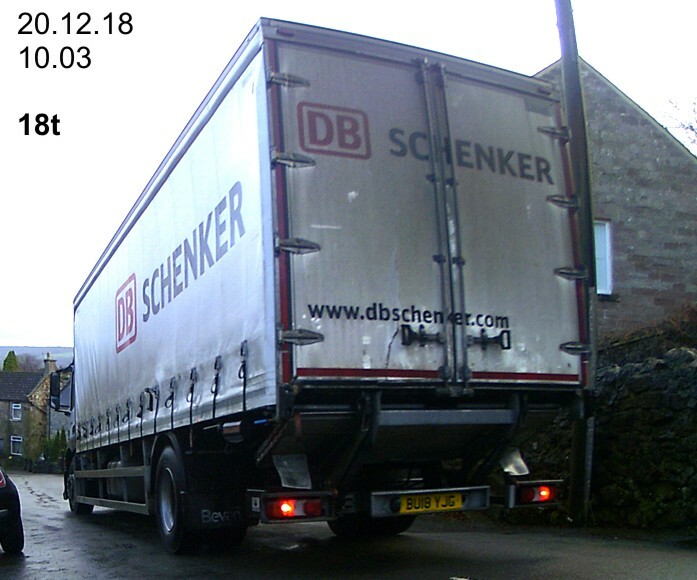 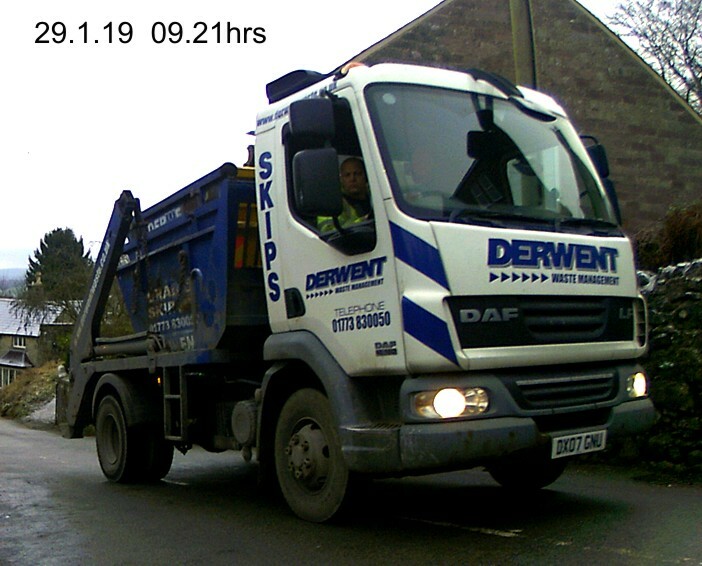 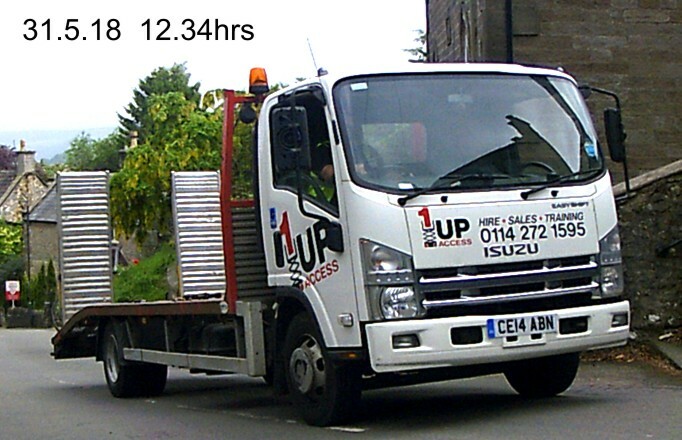 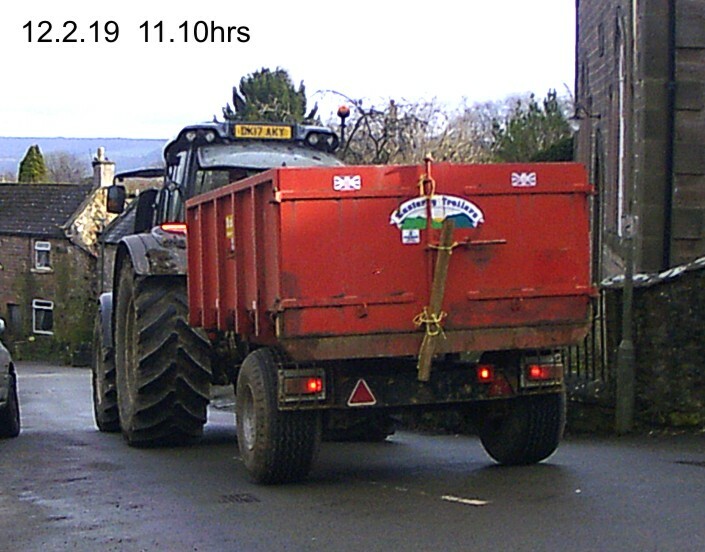 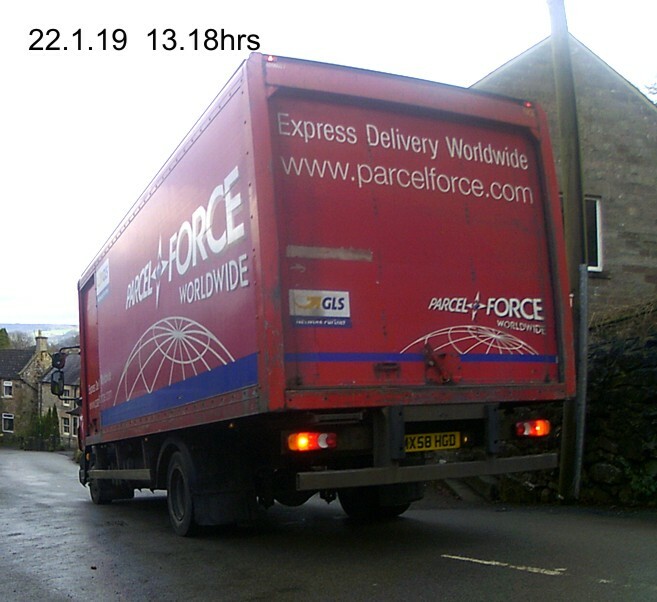 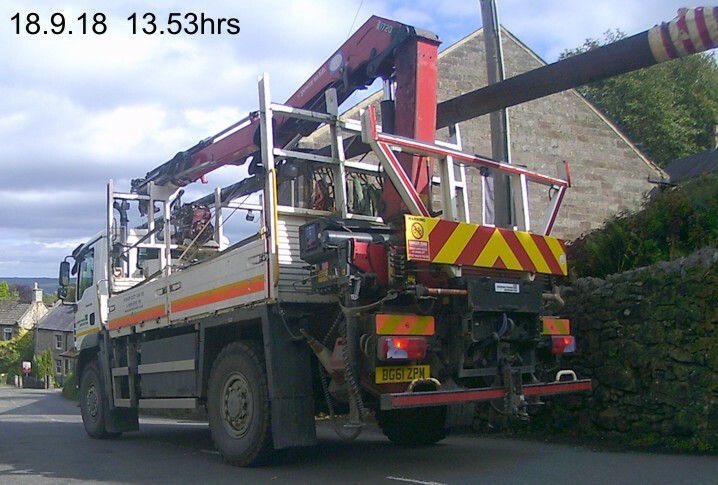 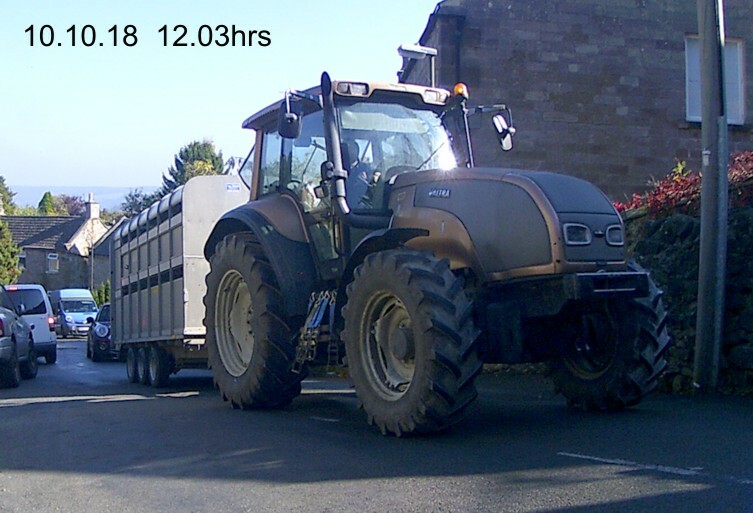 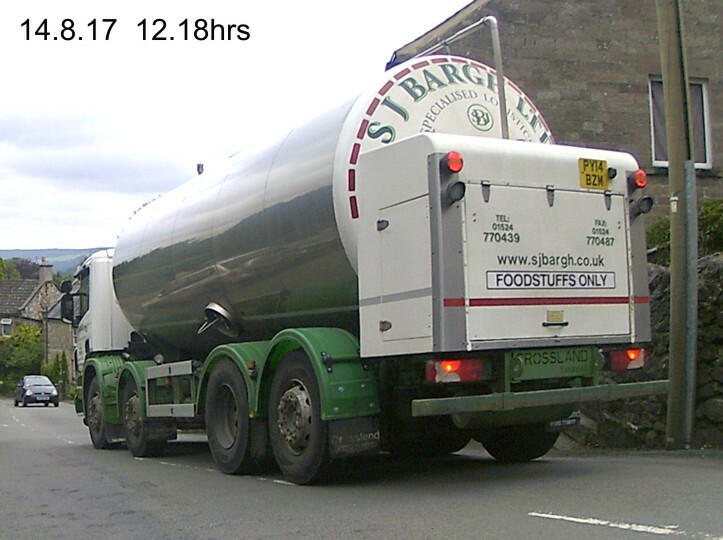 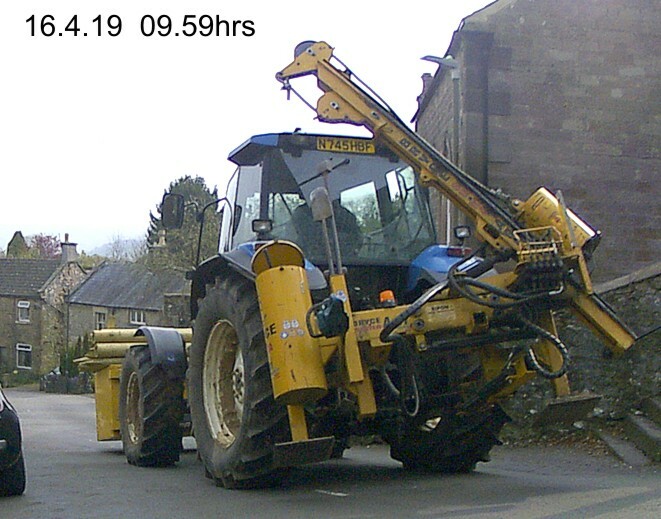 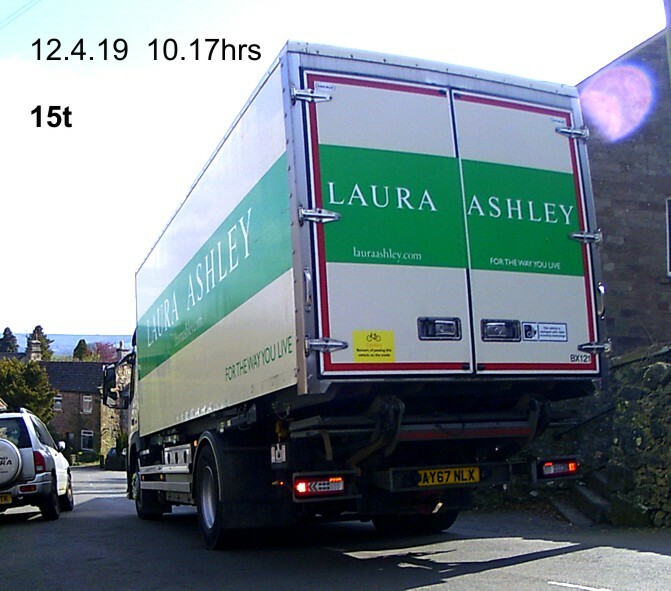 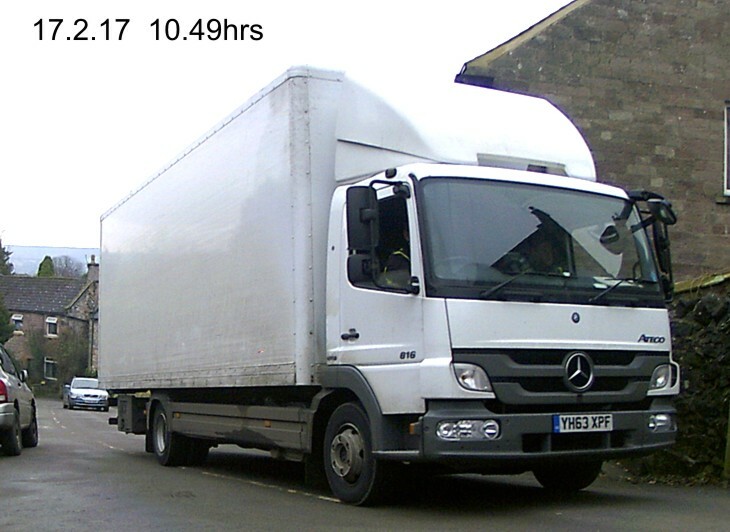 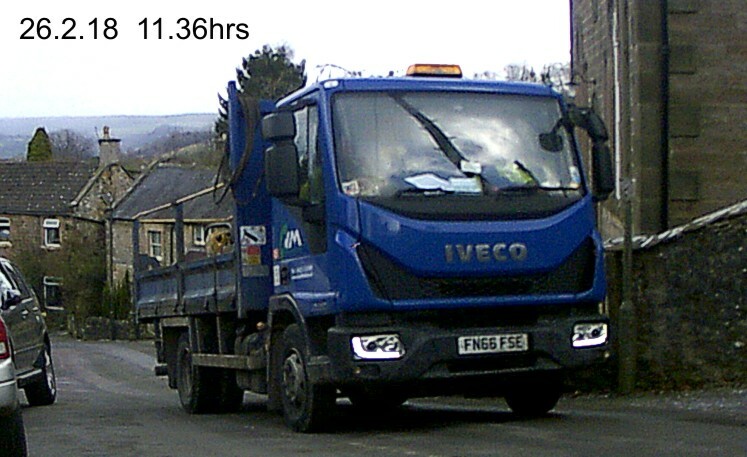 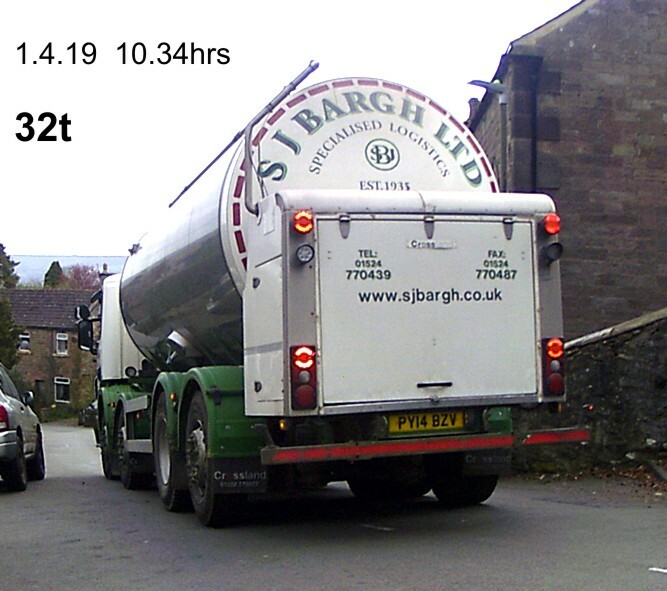 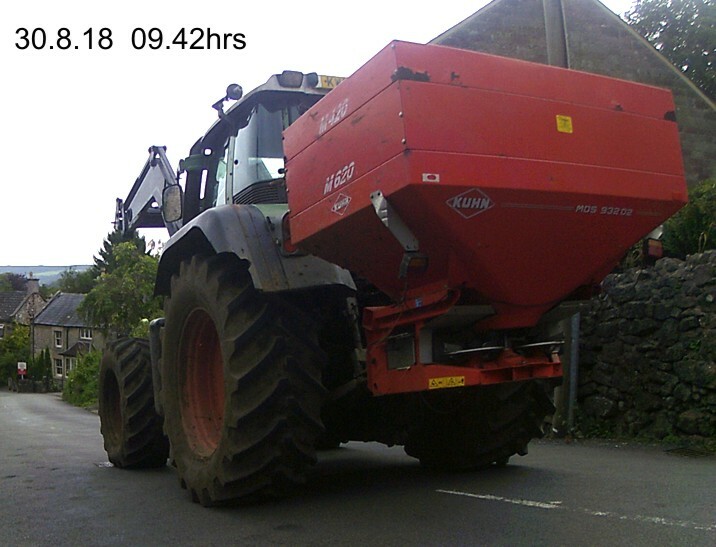 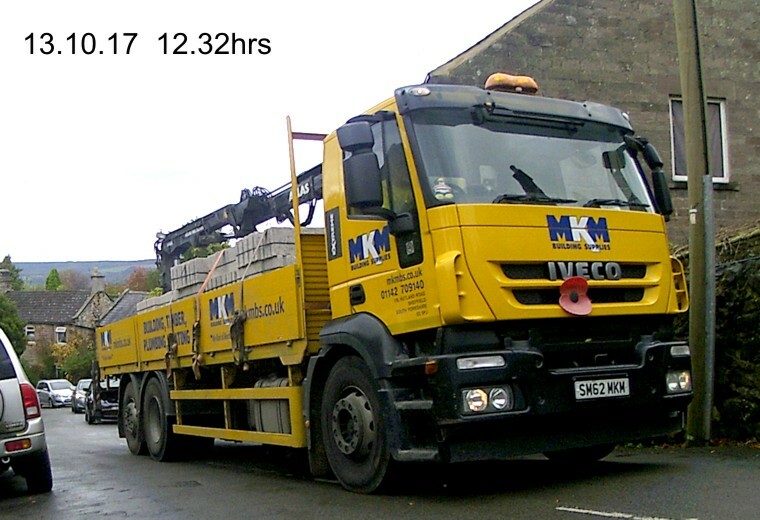 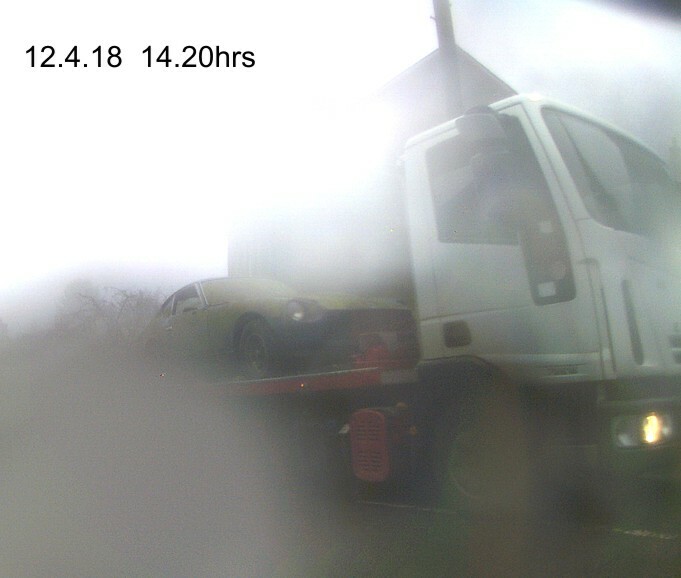 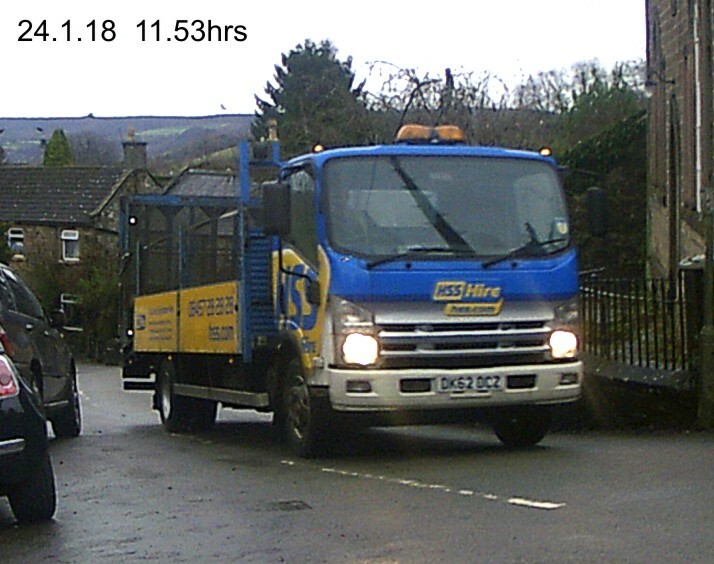 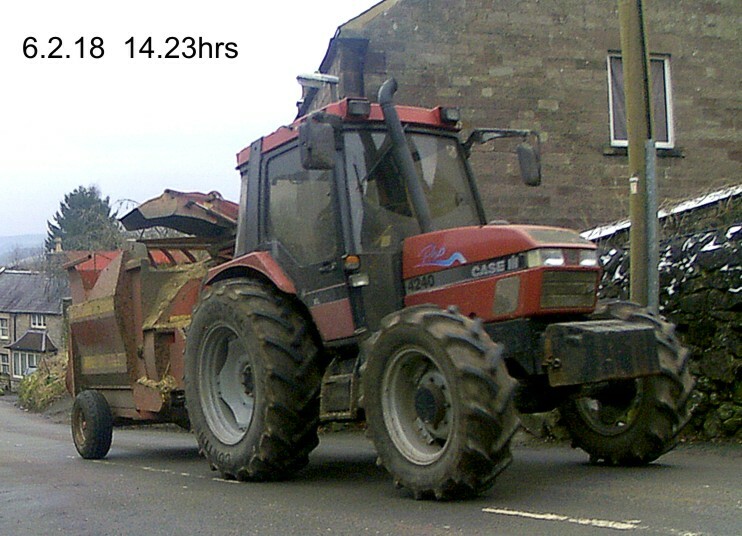 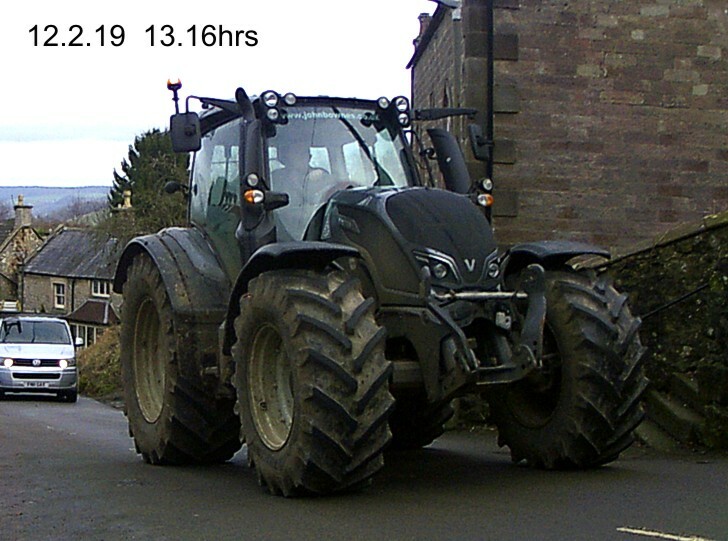 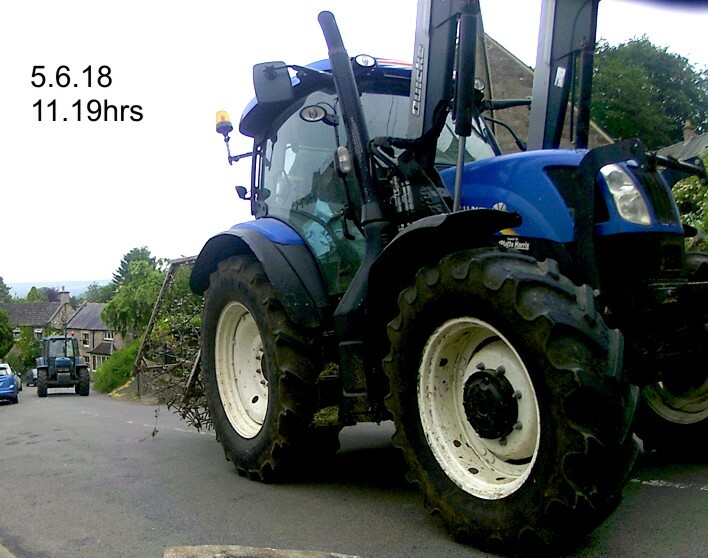 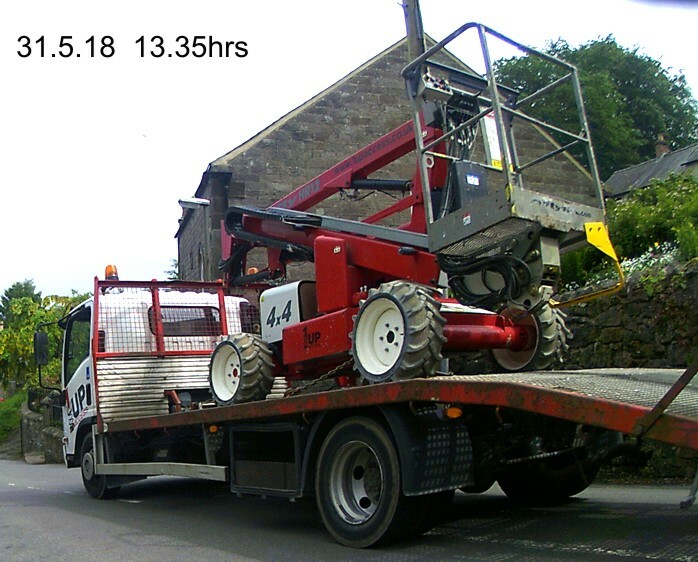 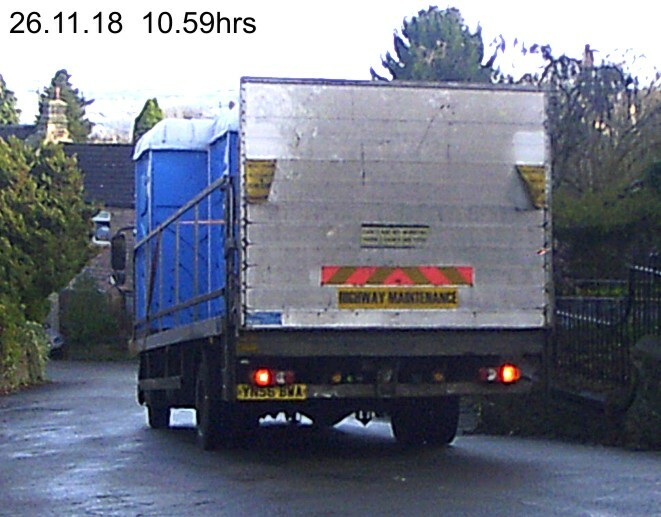 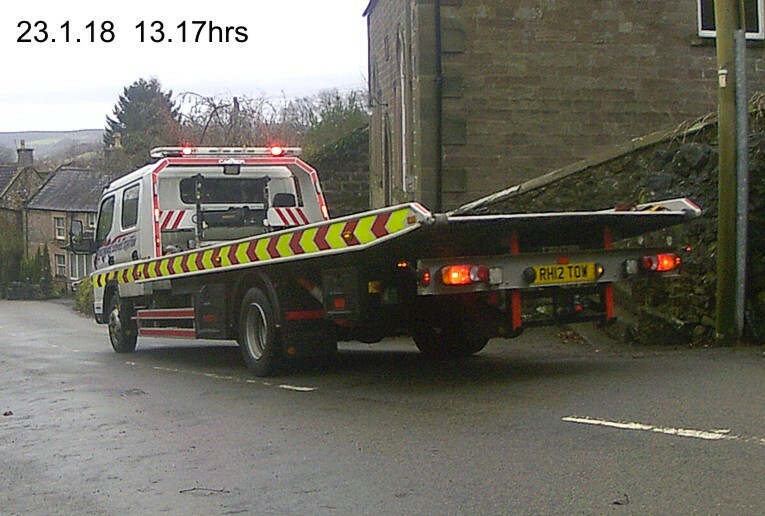 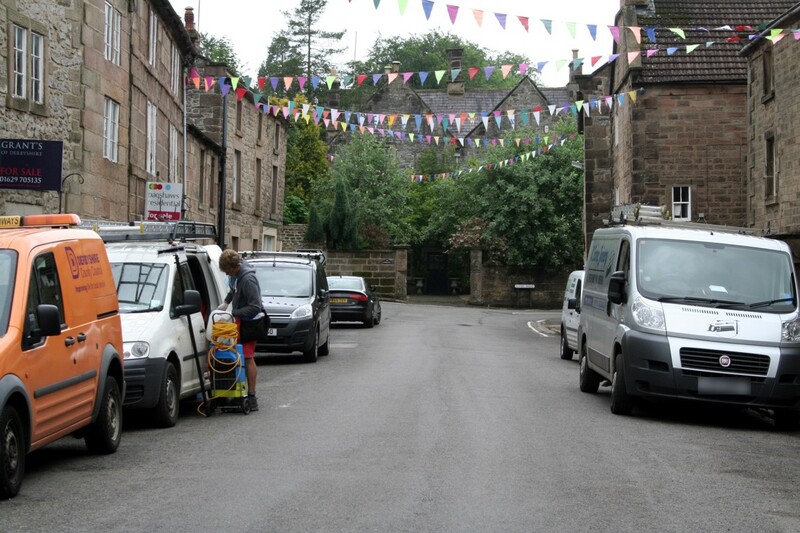 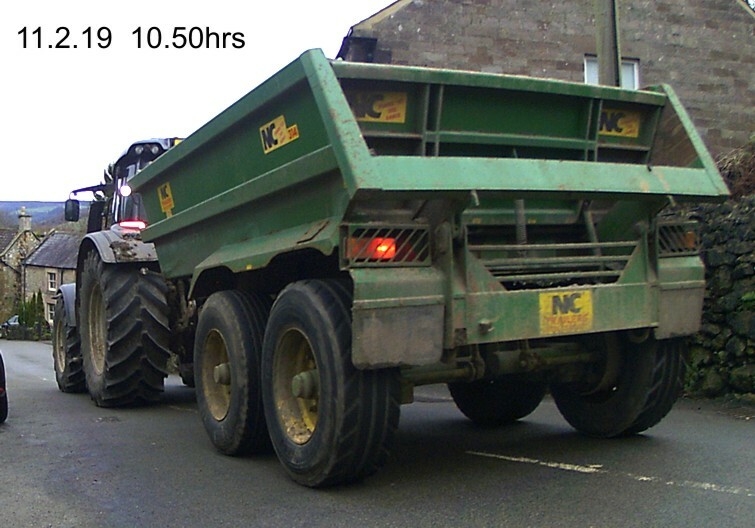 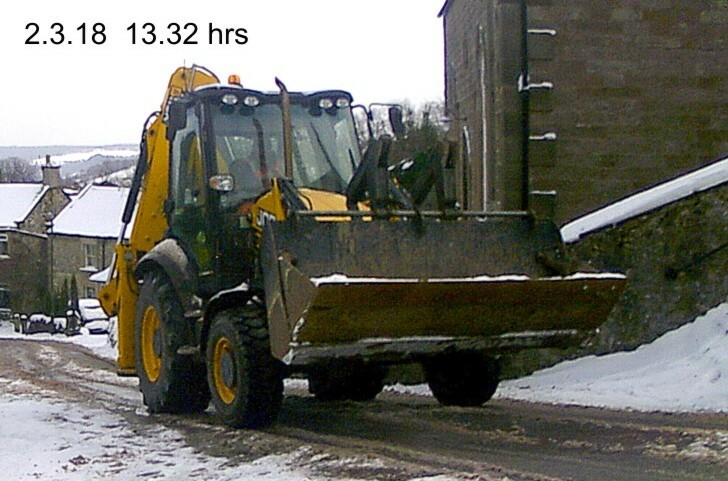 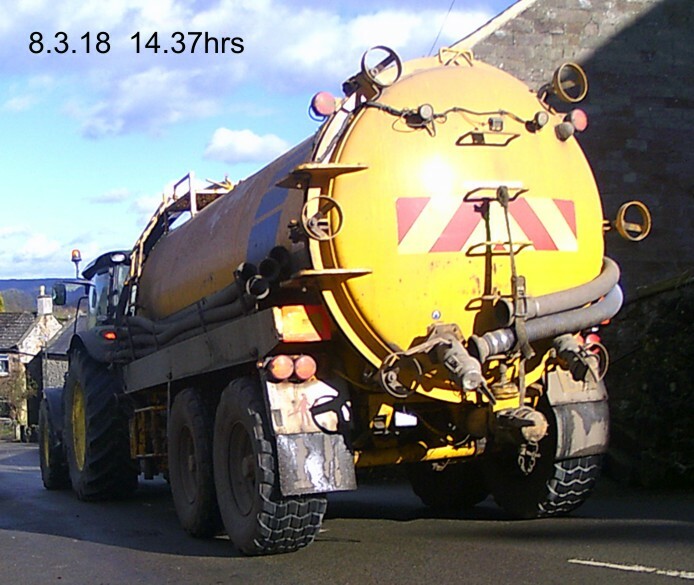 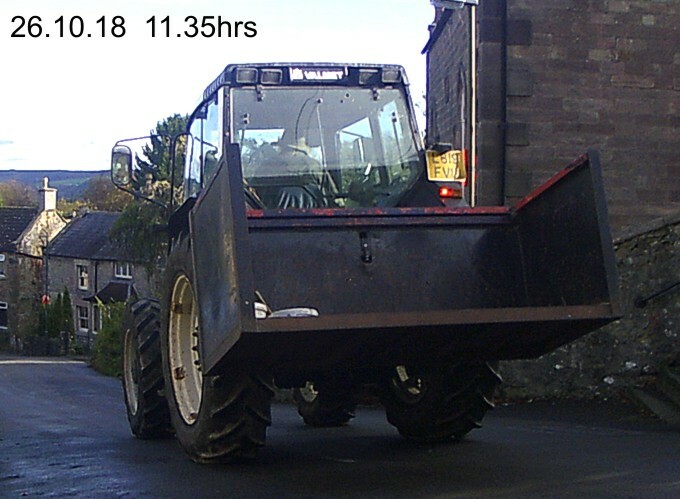 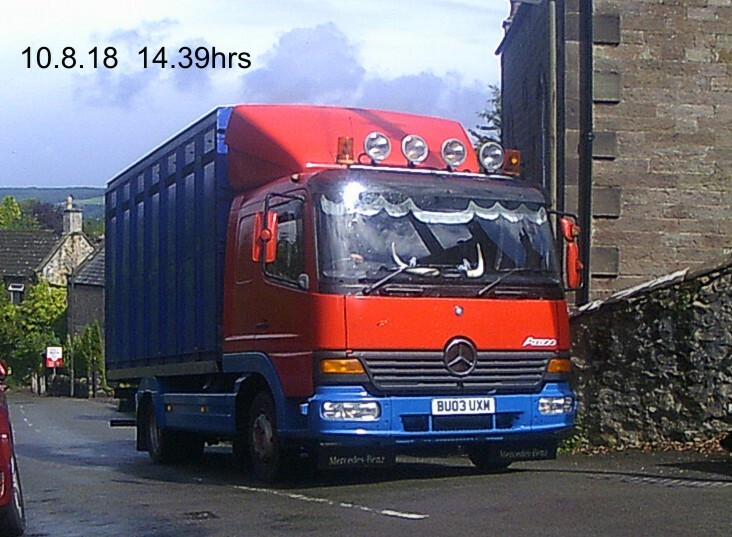 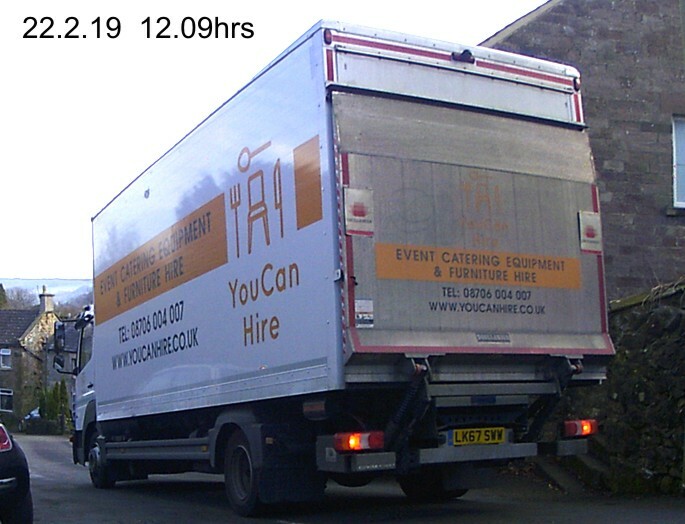 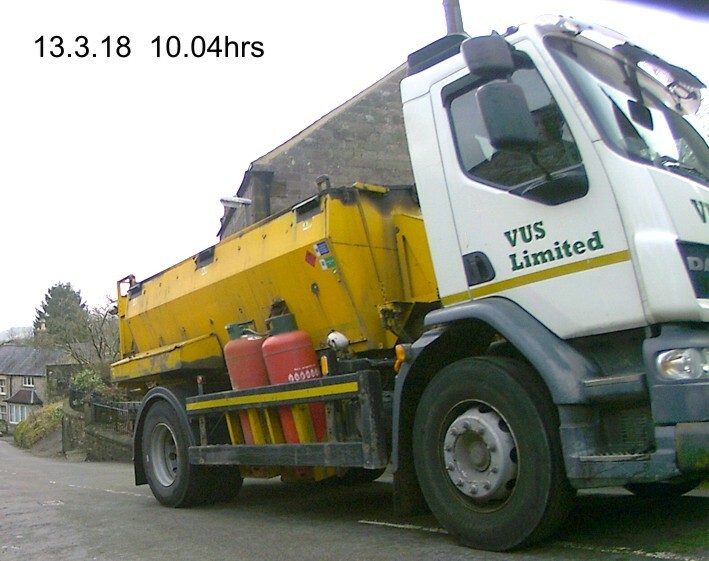 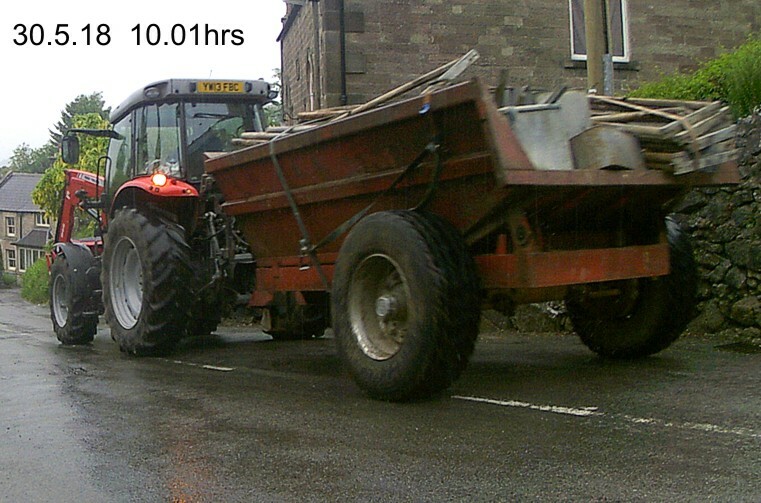 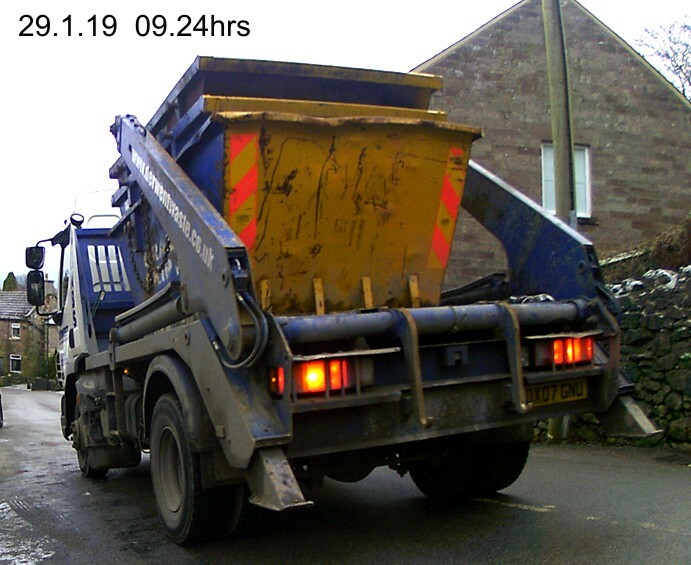 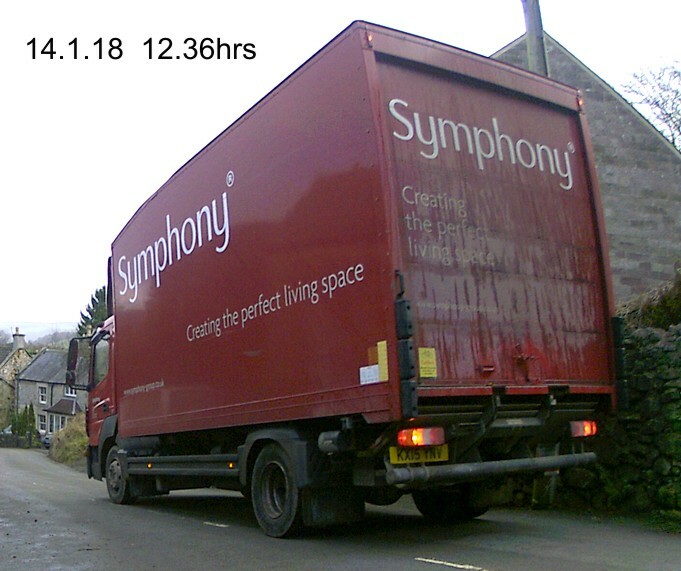 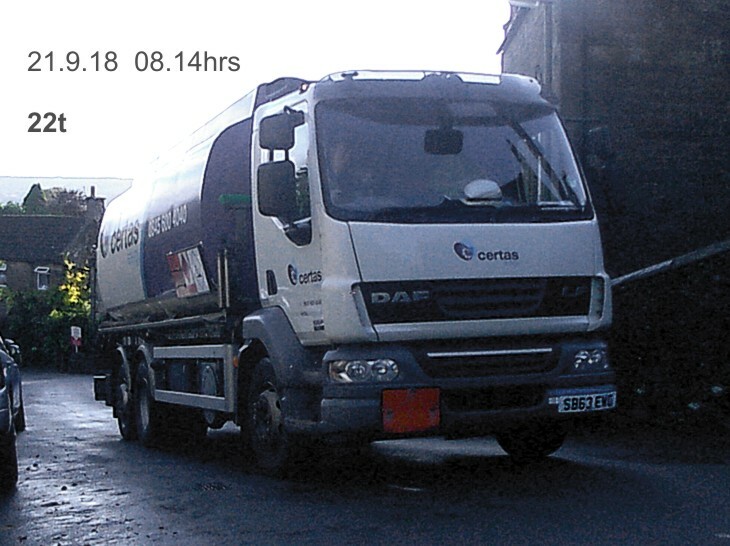 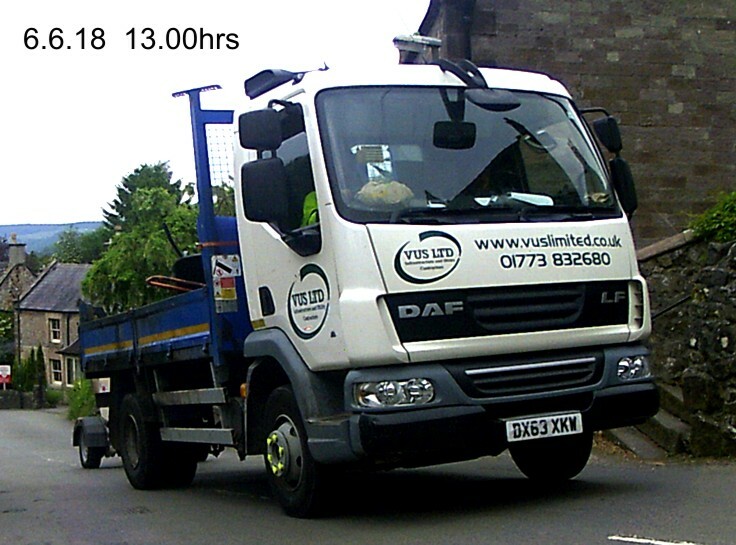 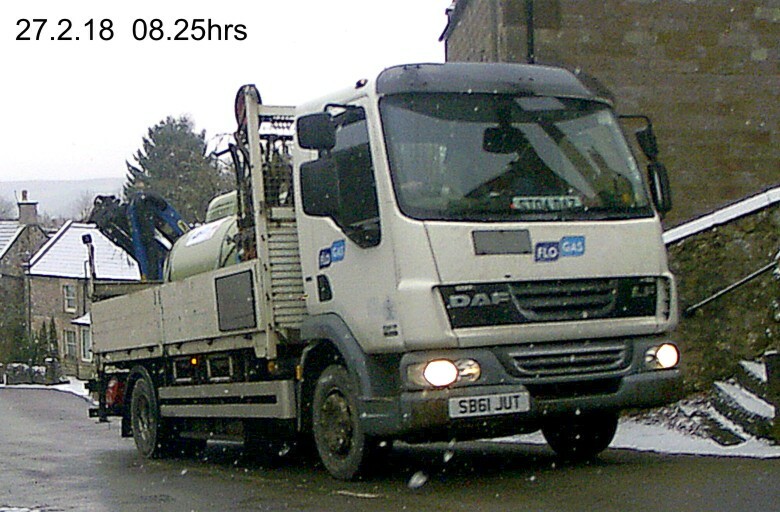 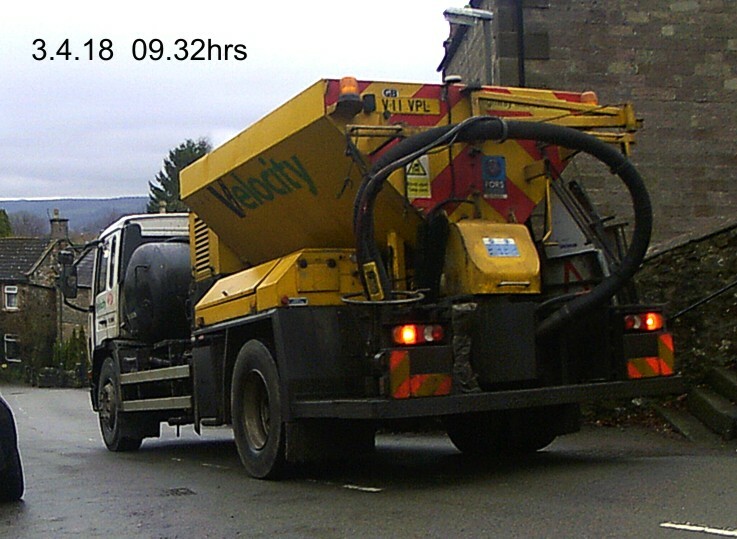 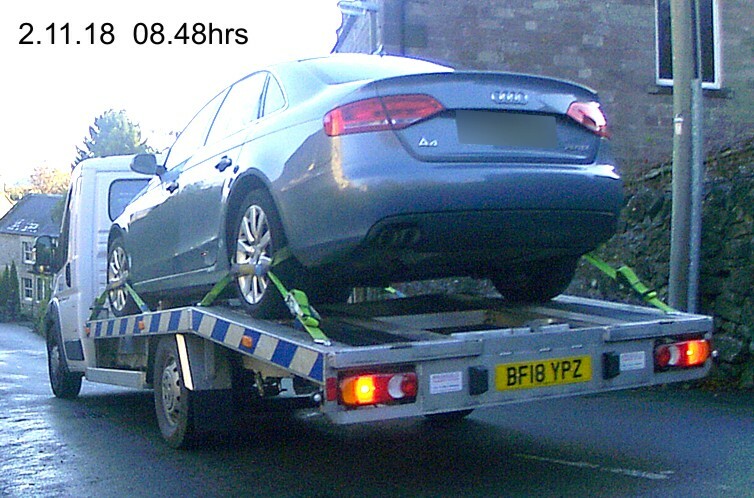 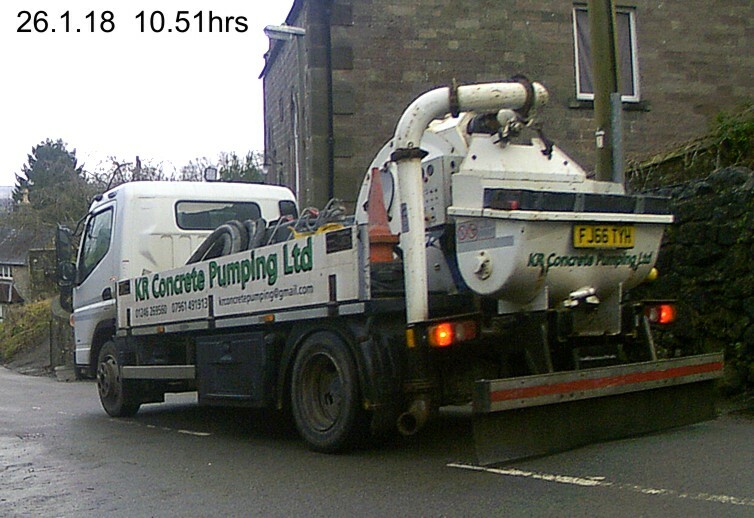 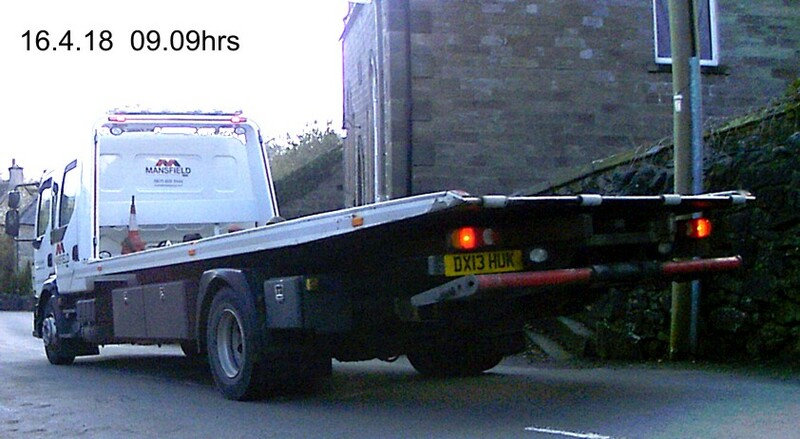 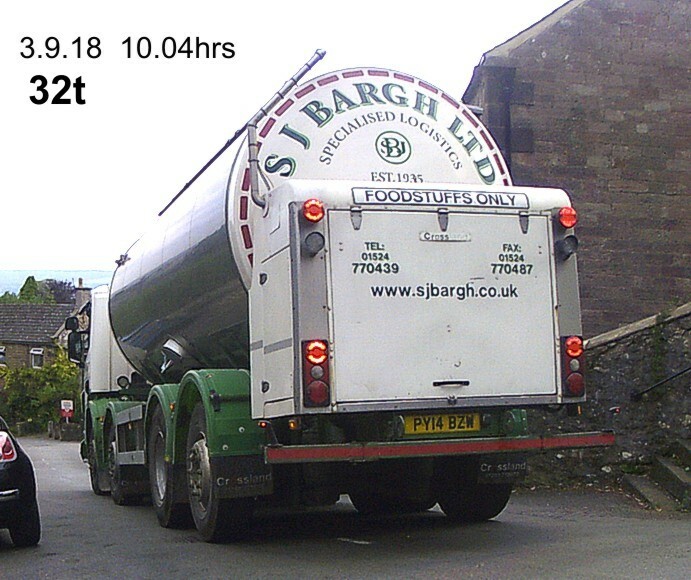 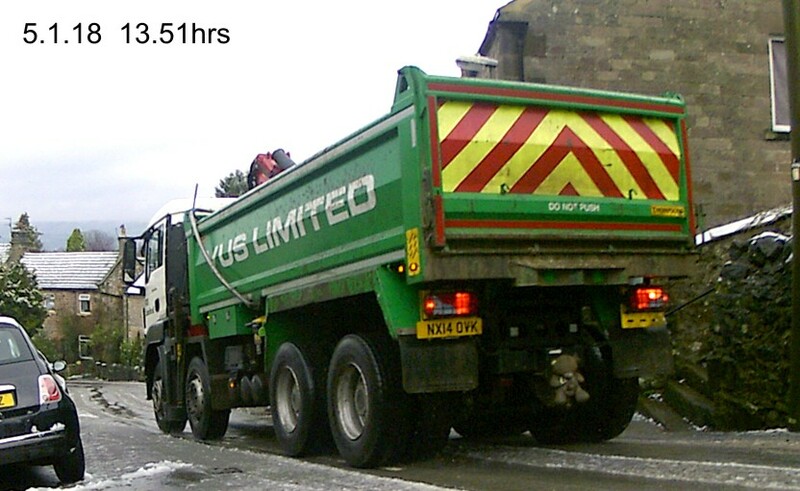 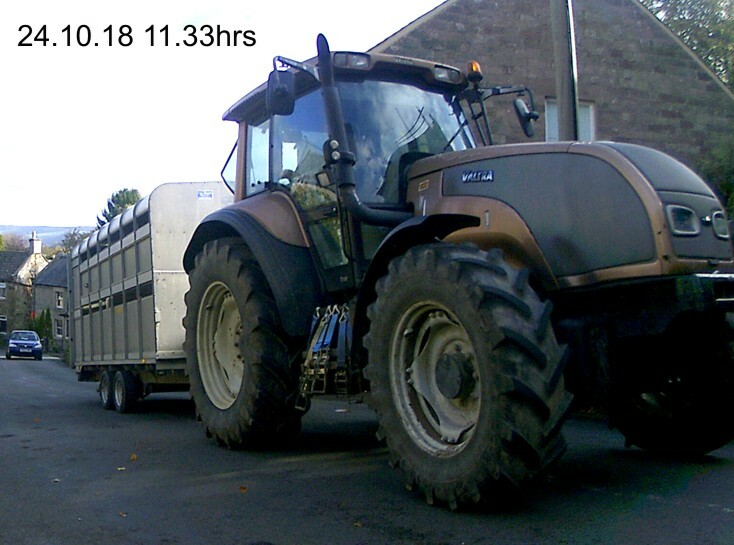 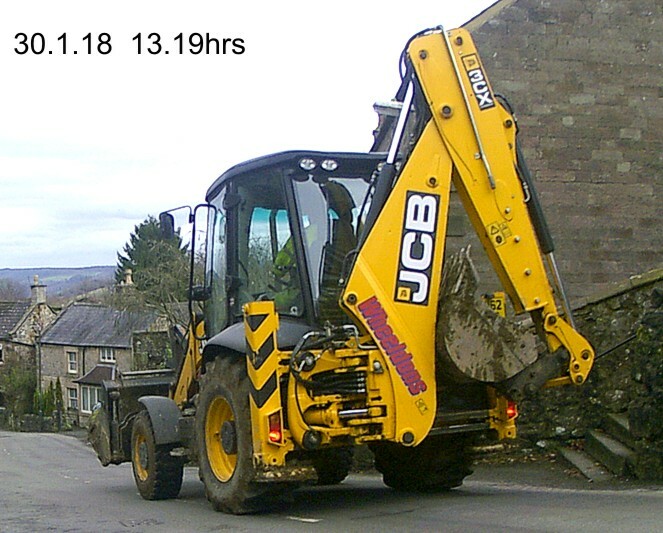 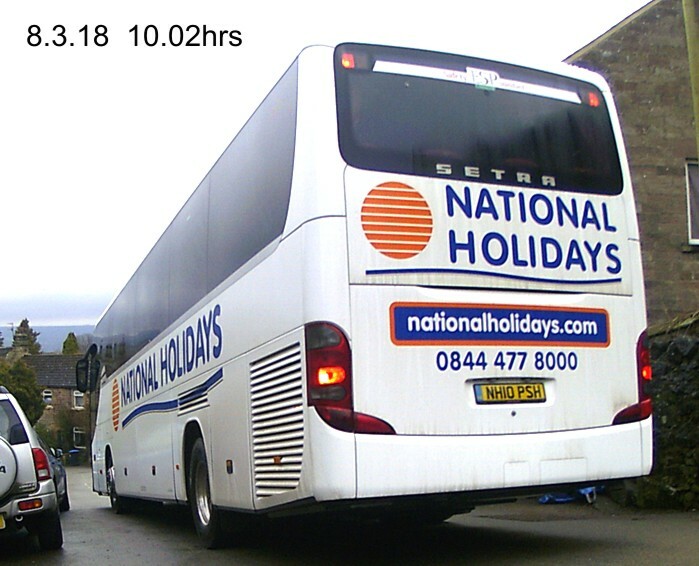 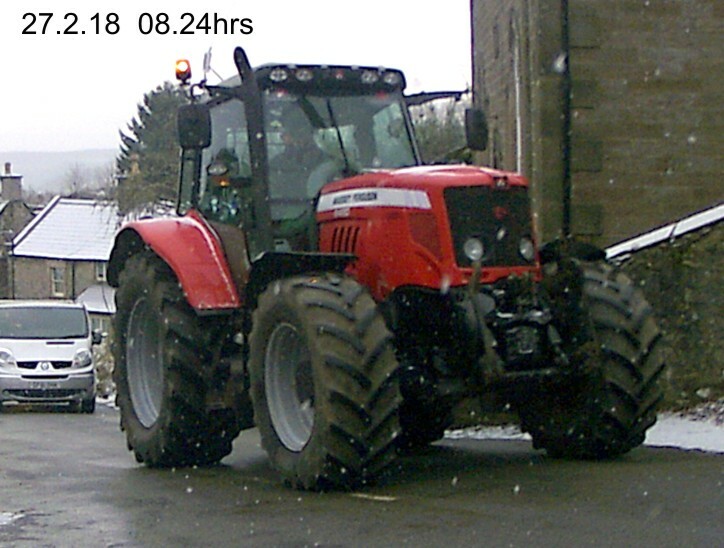 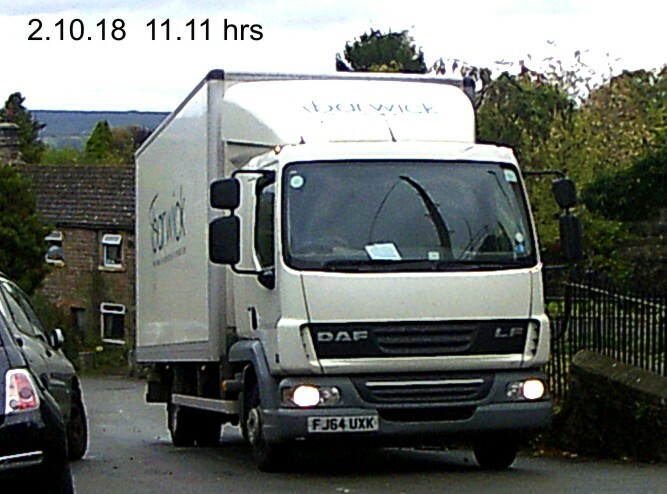 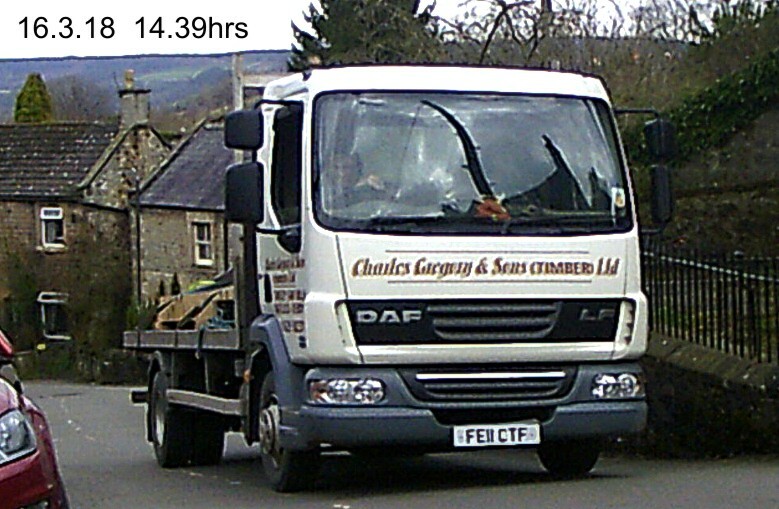 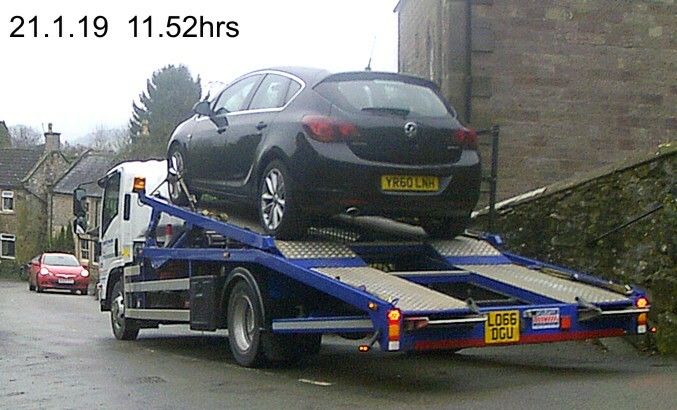 S J Bargh were prosecuted on 11.11.15 (fined £543) for a similar offence. 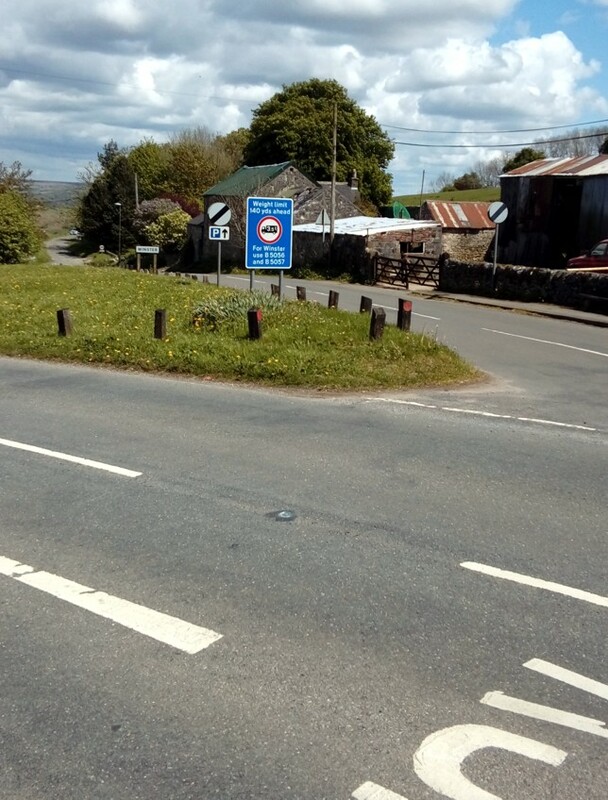 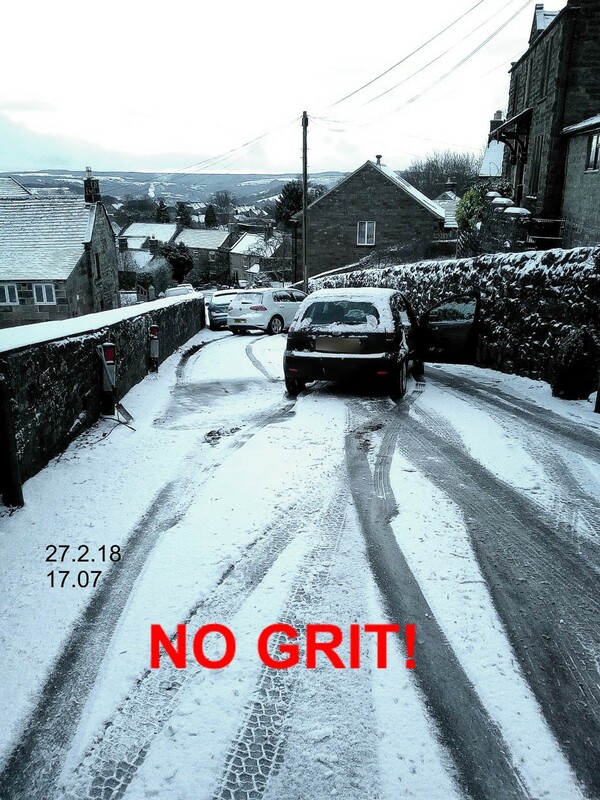 The new road sign at the top of the hill does not seem to be working!!! 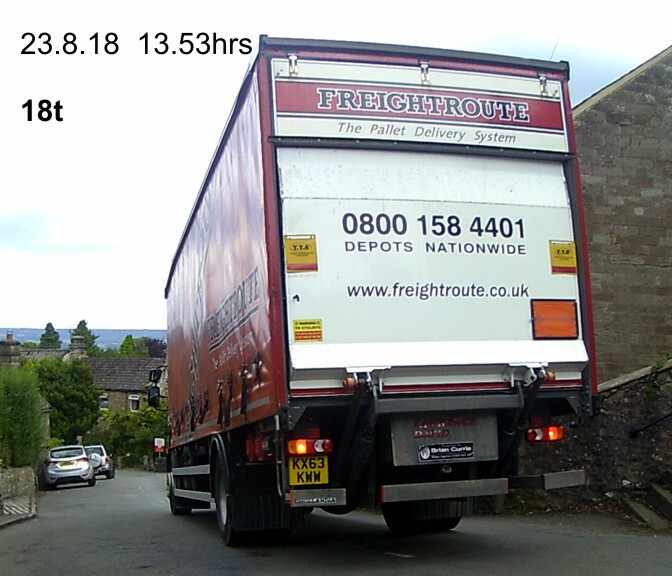 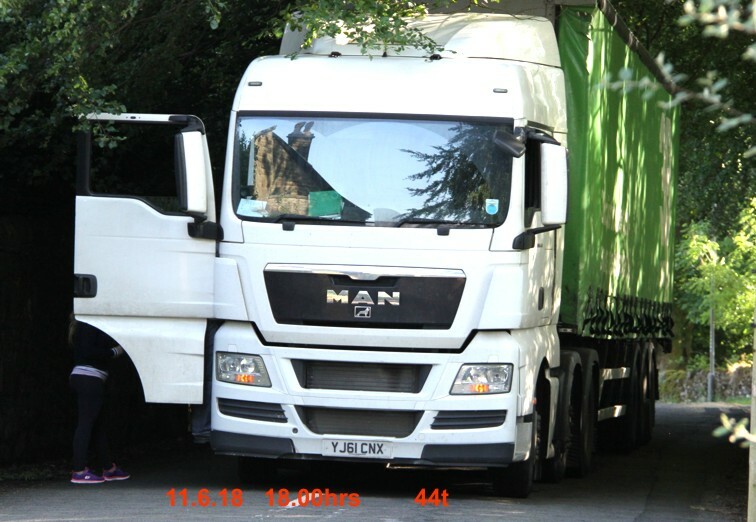 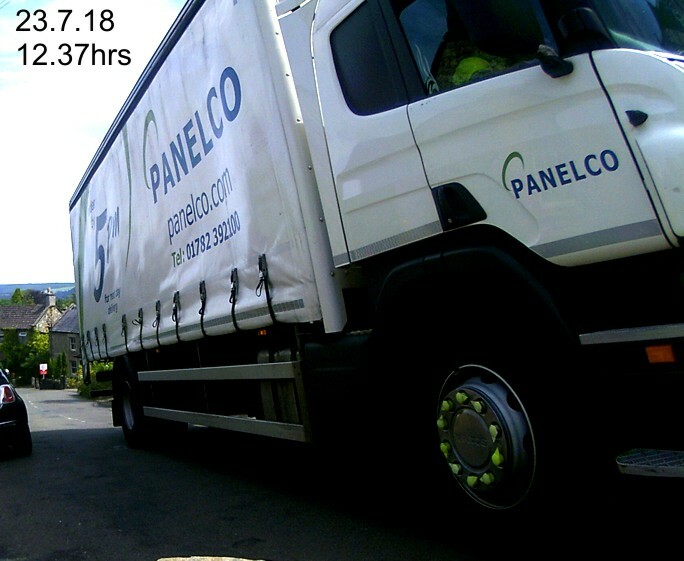 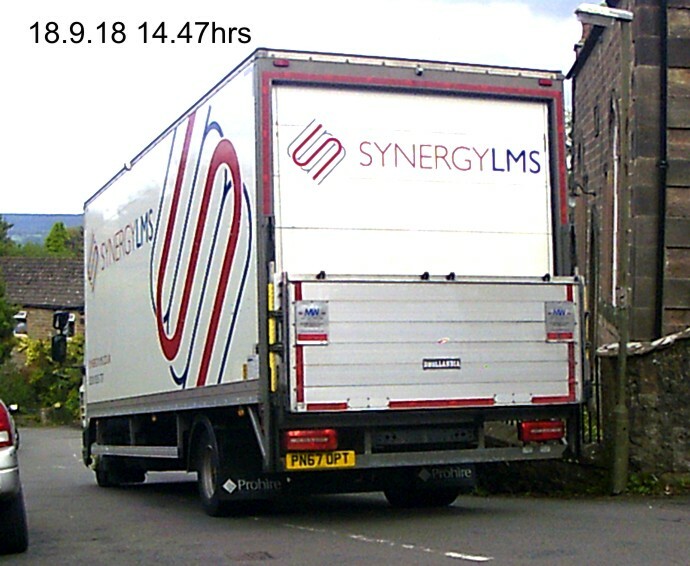 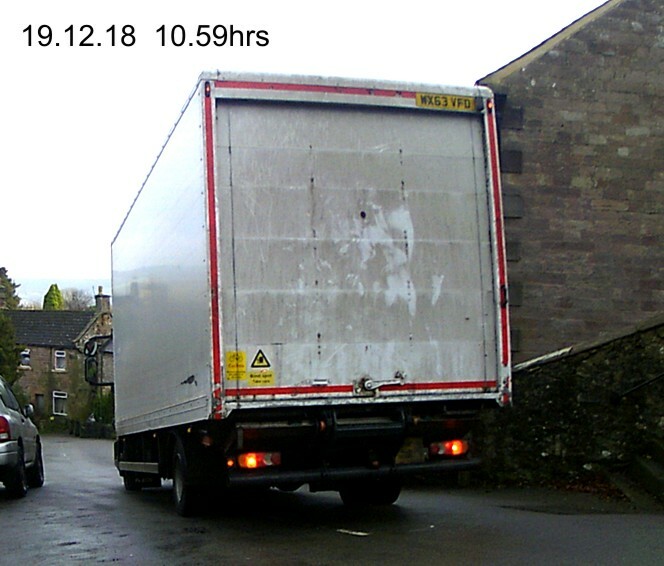 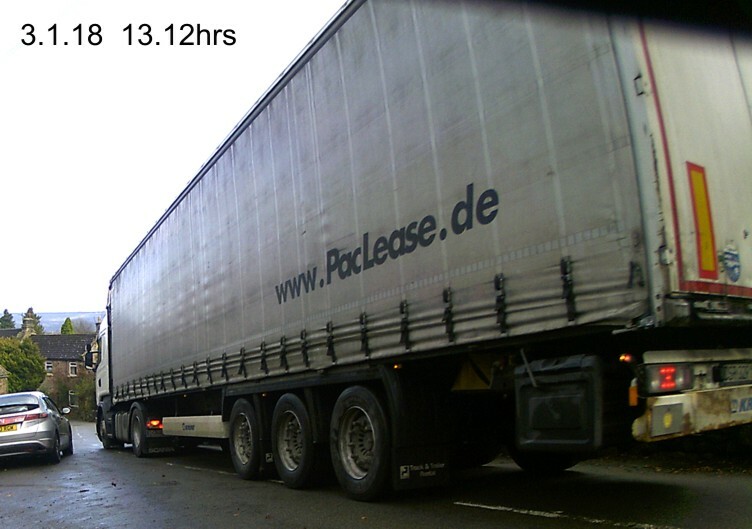 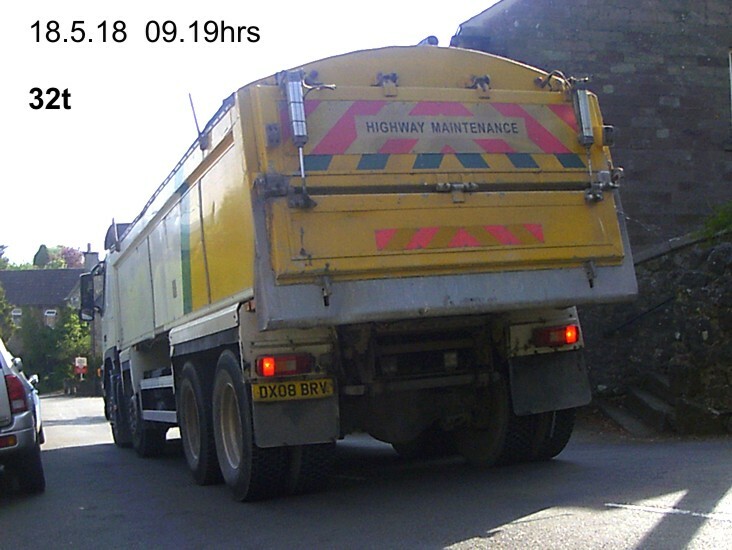 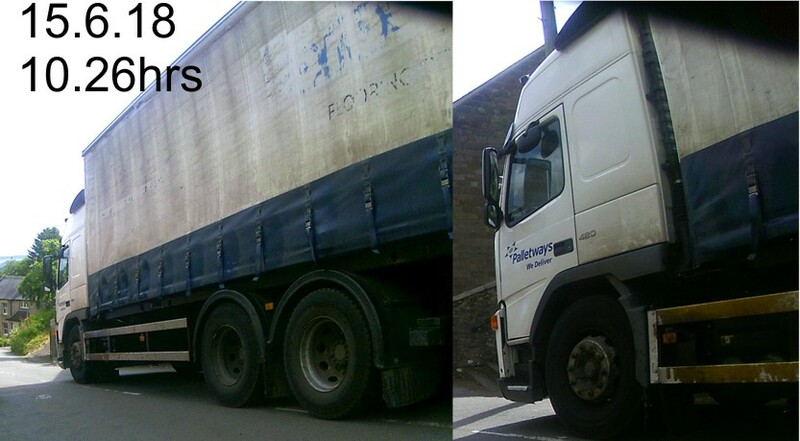 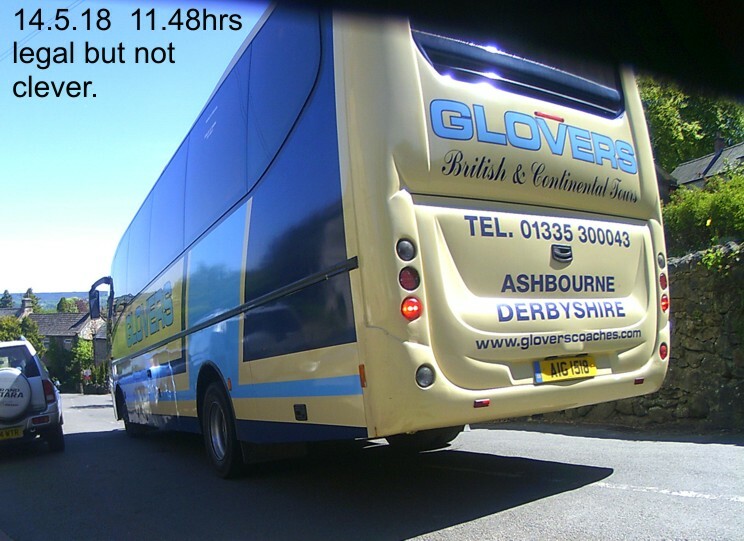 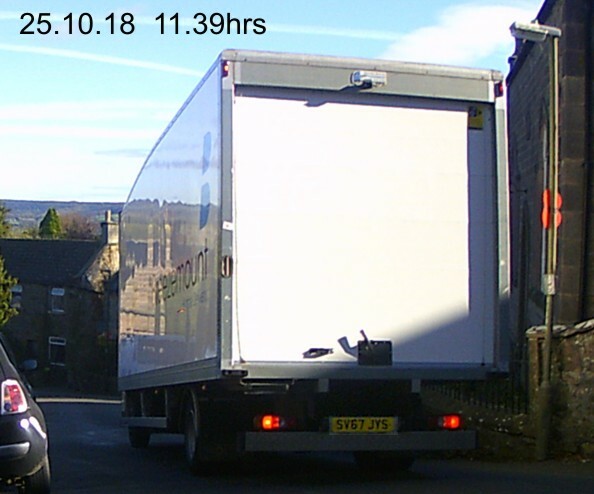 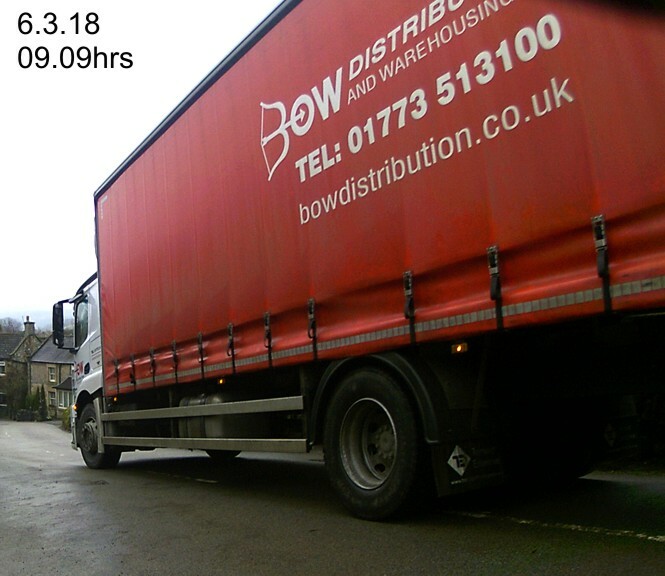 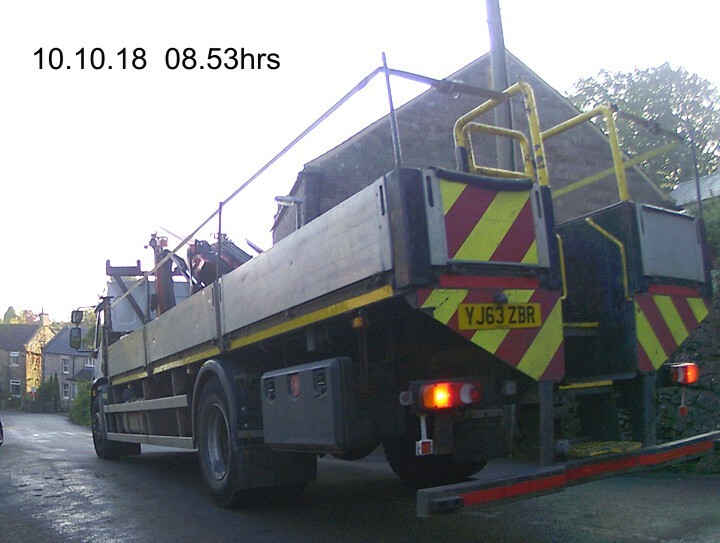 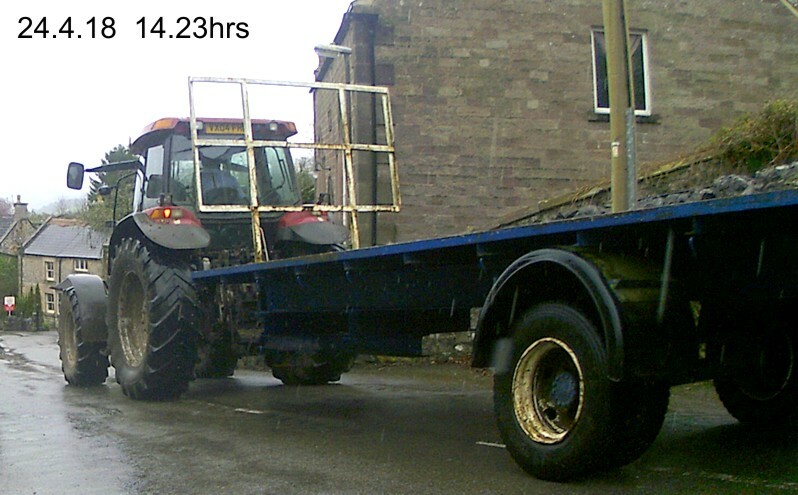 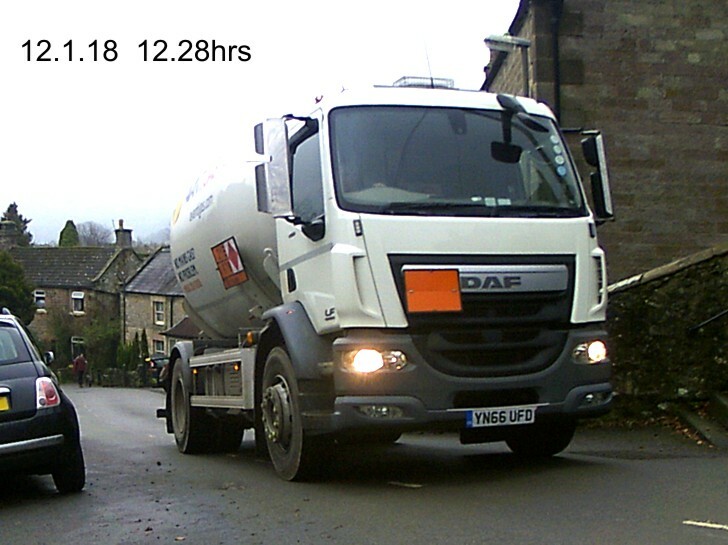 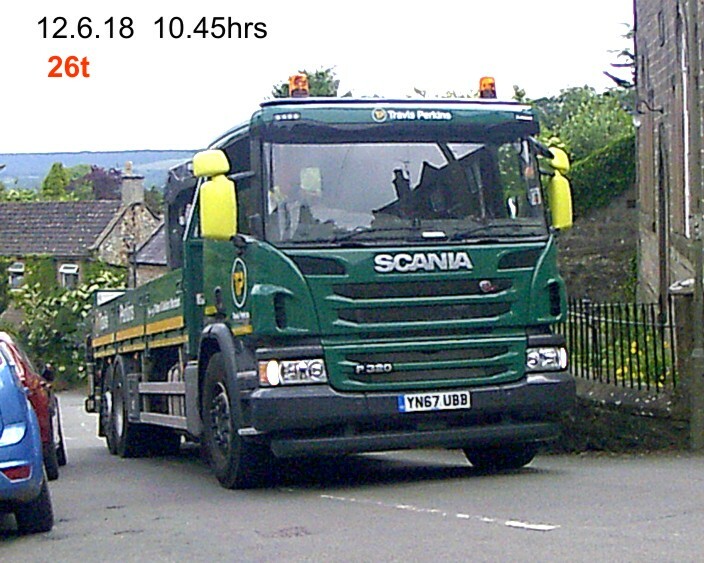 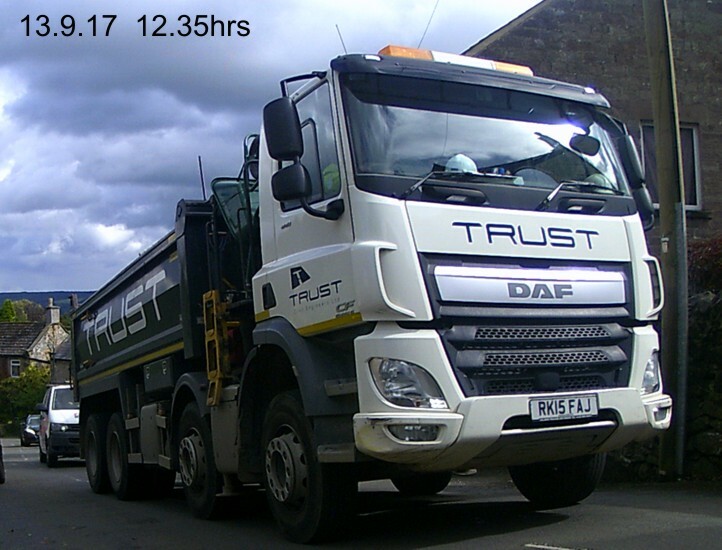 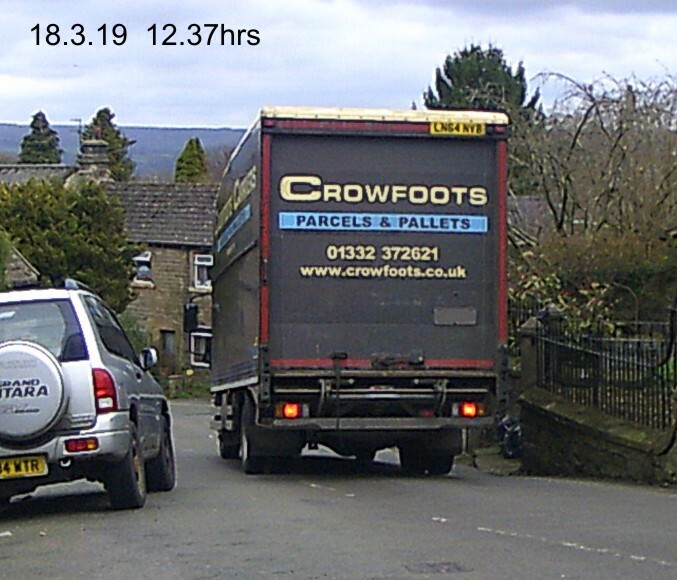 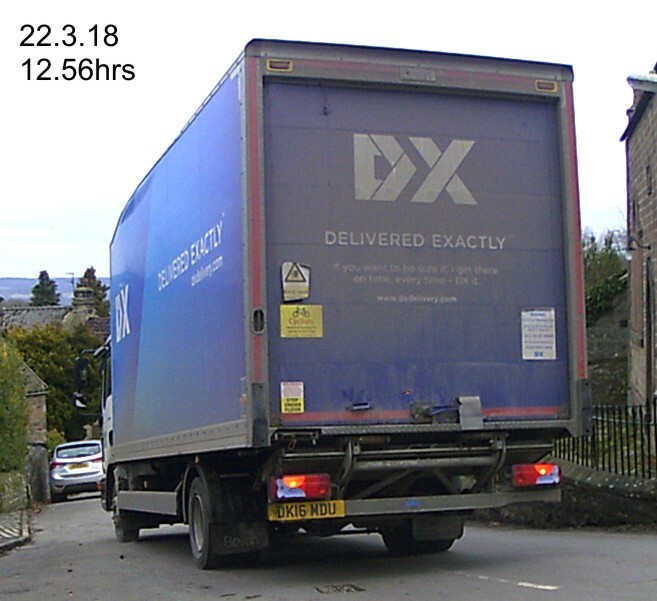 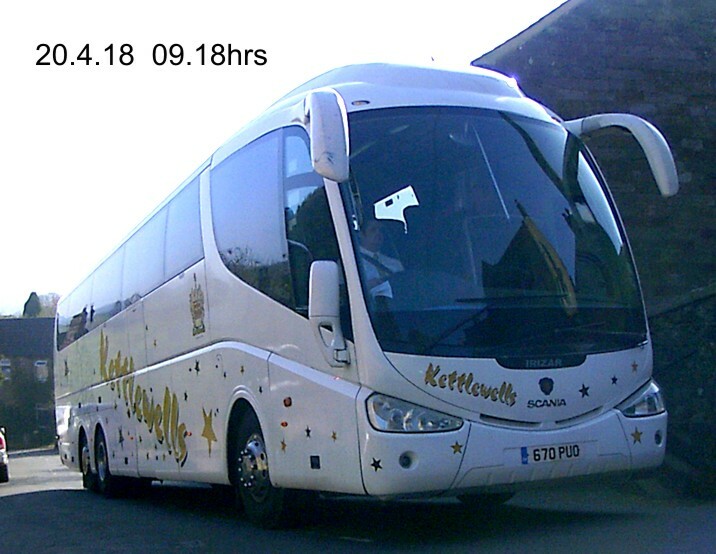 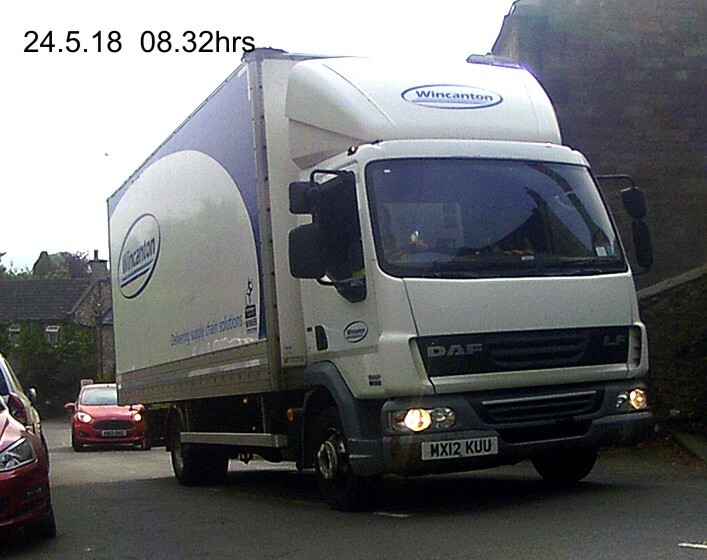 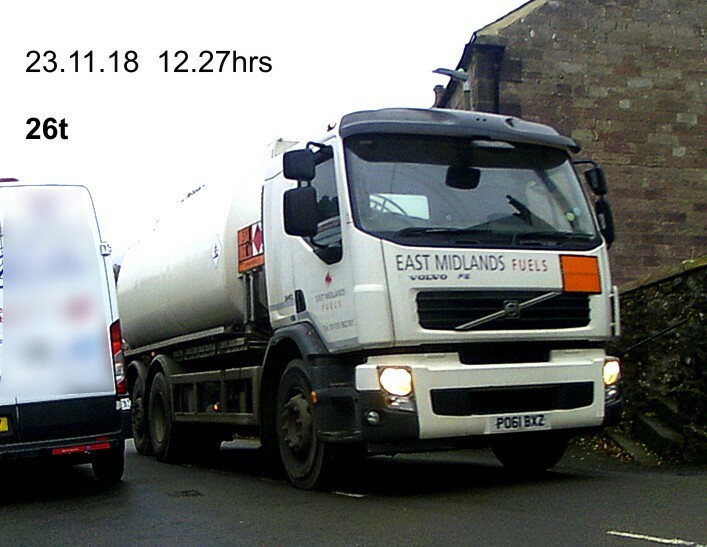 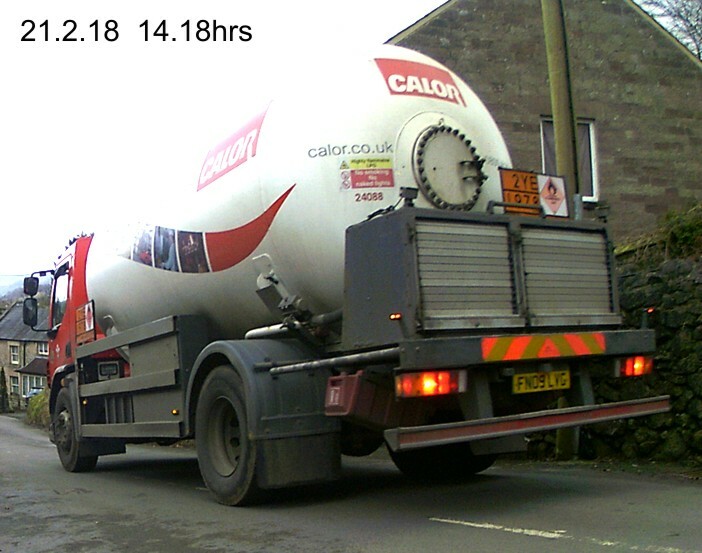 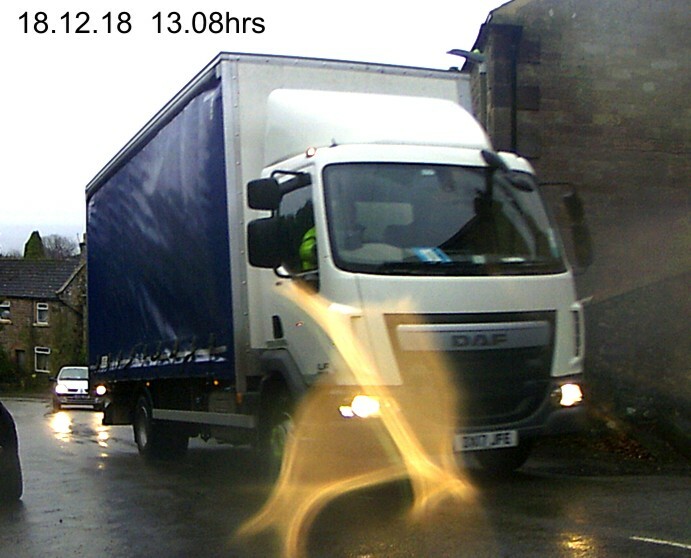 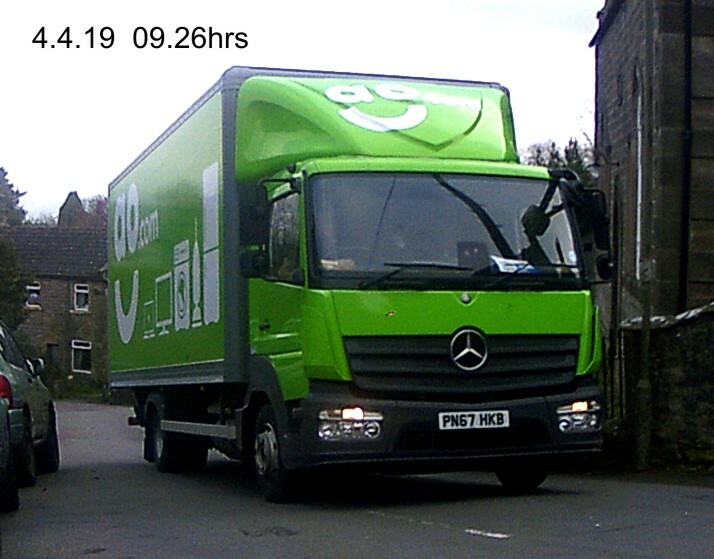 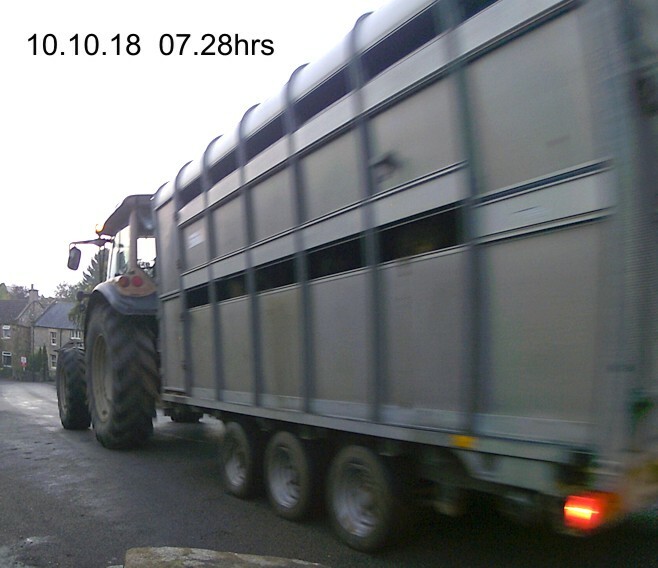 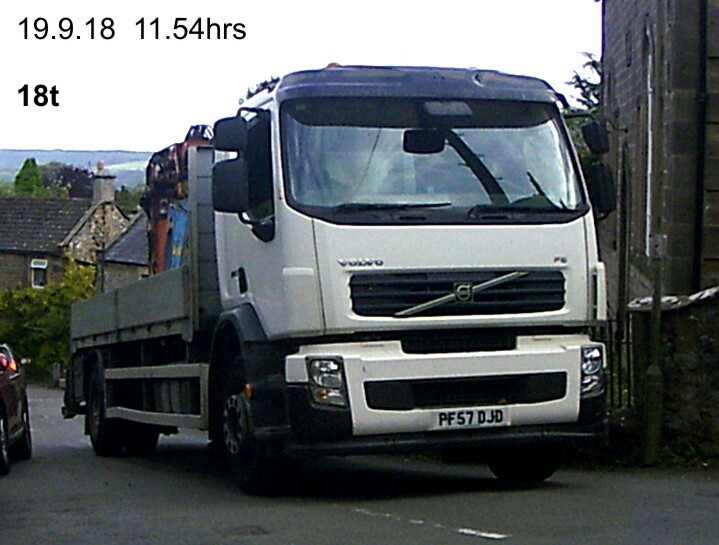 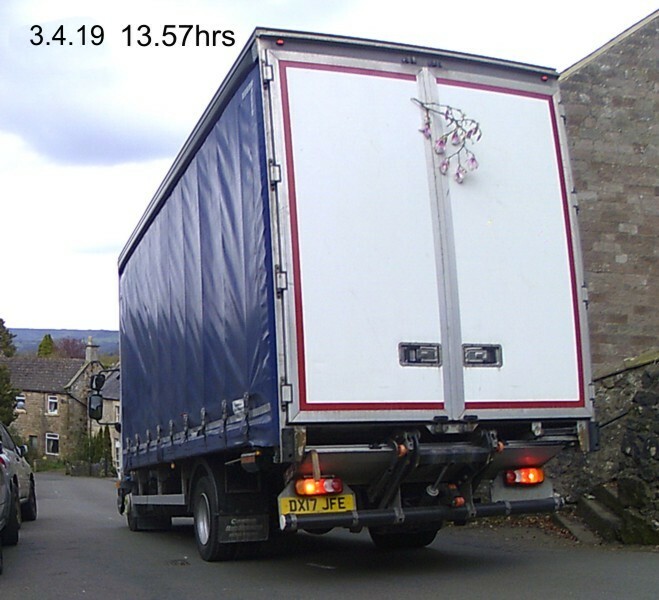 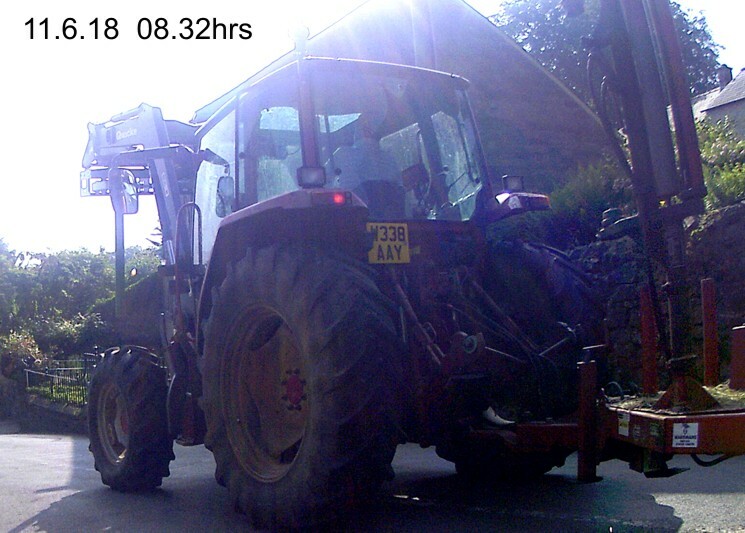 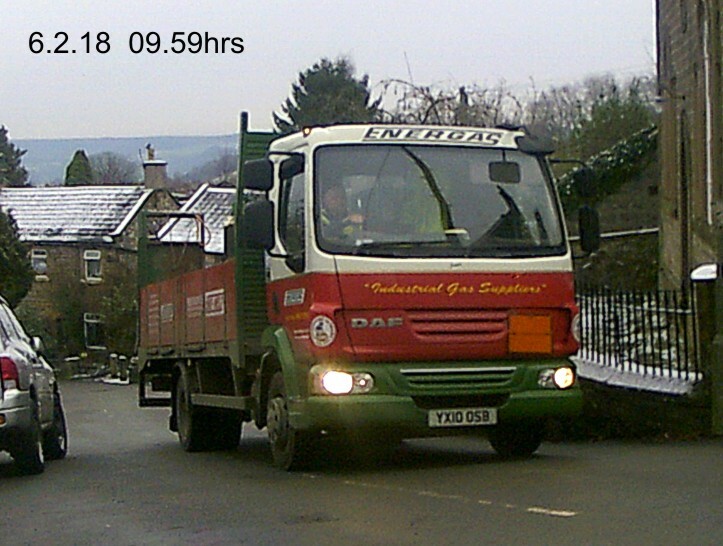 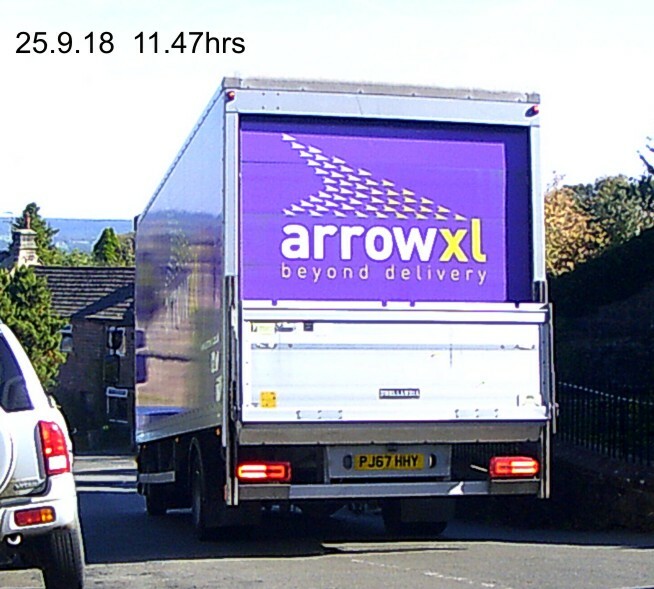 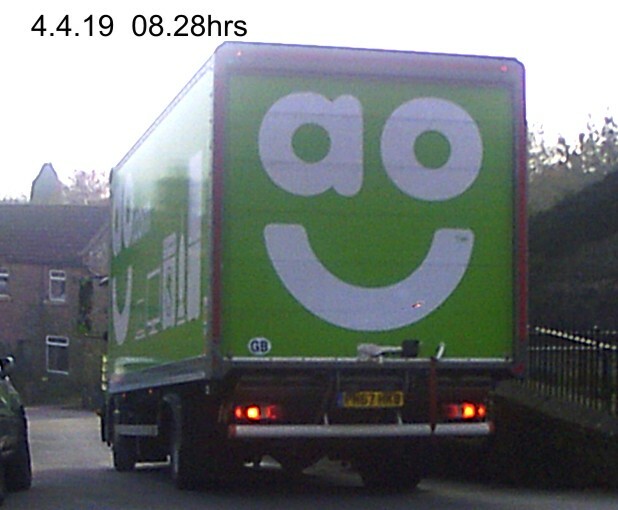 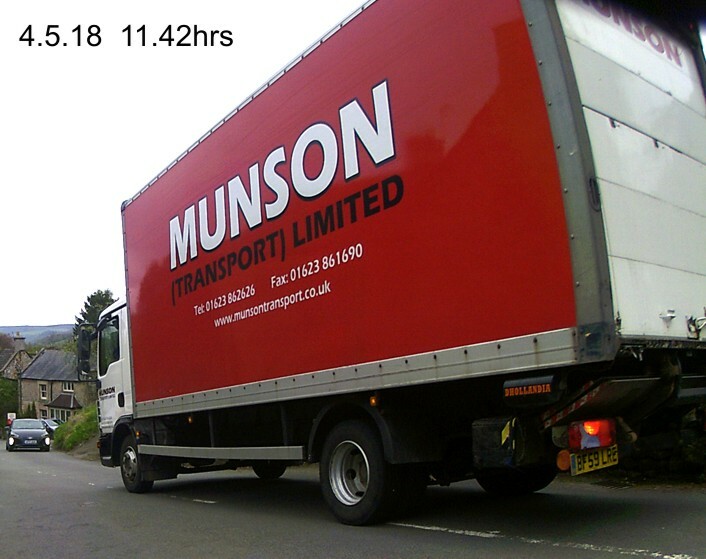 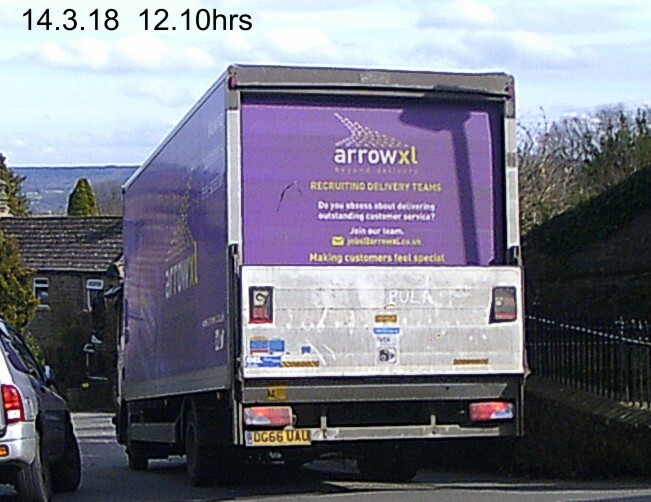 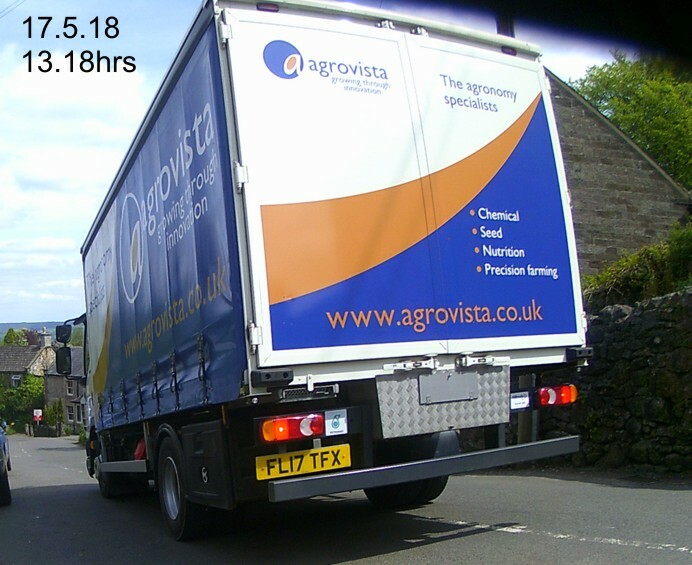 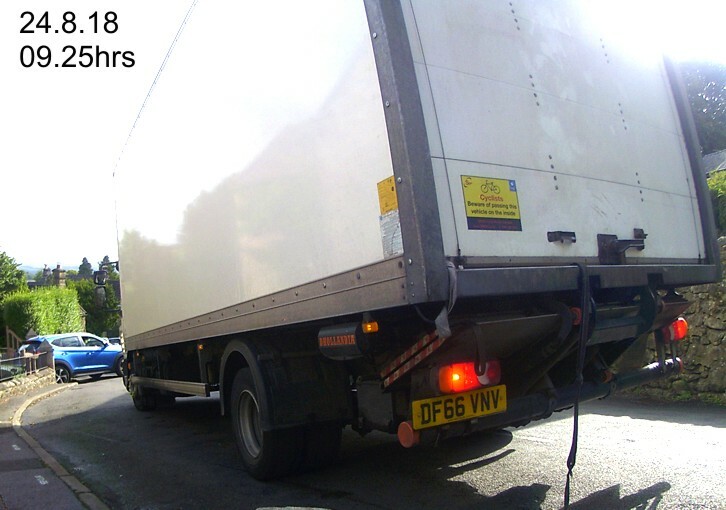 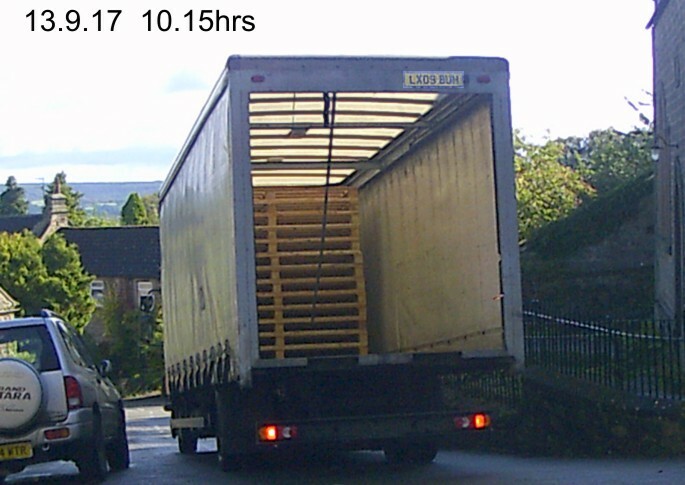 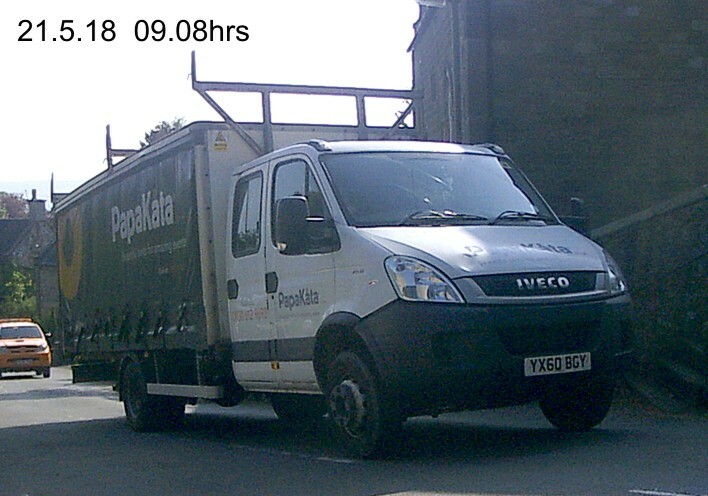 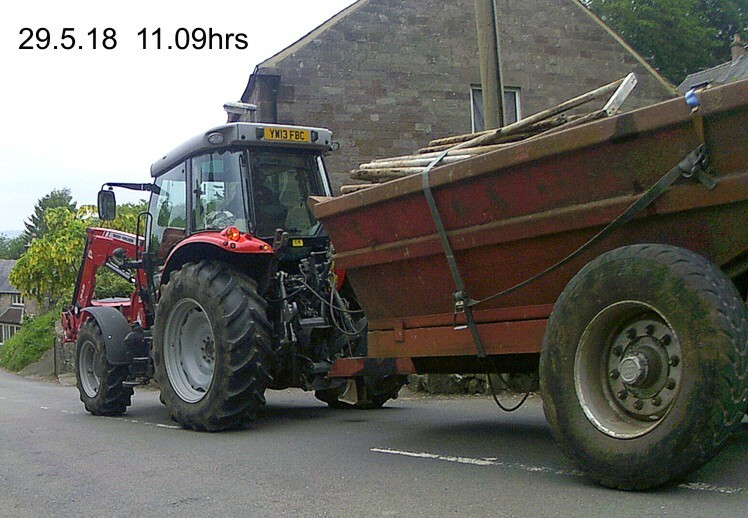 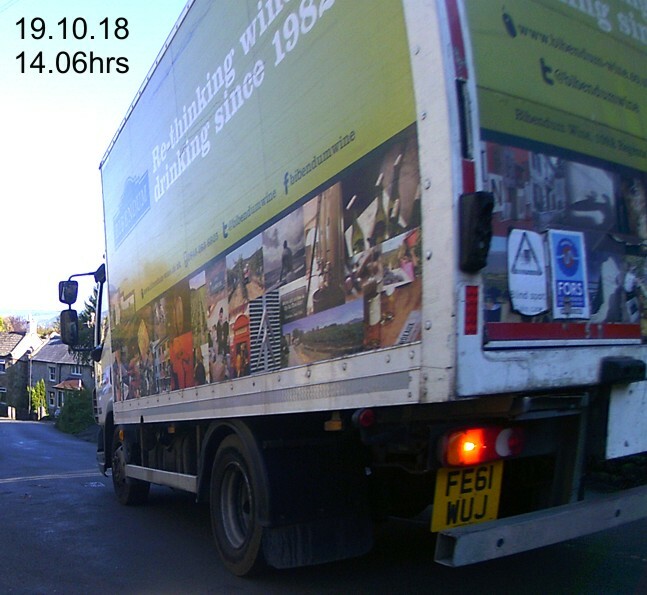 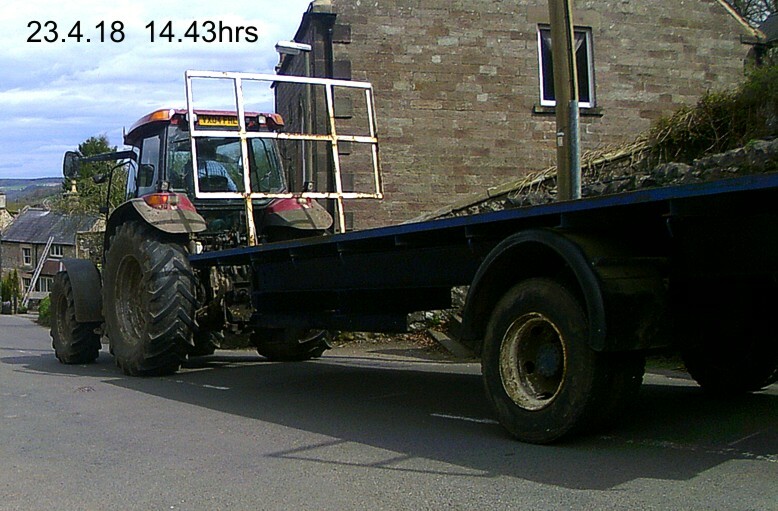 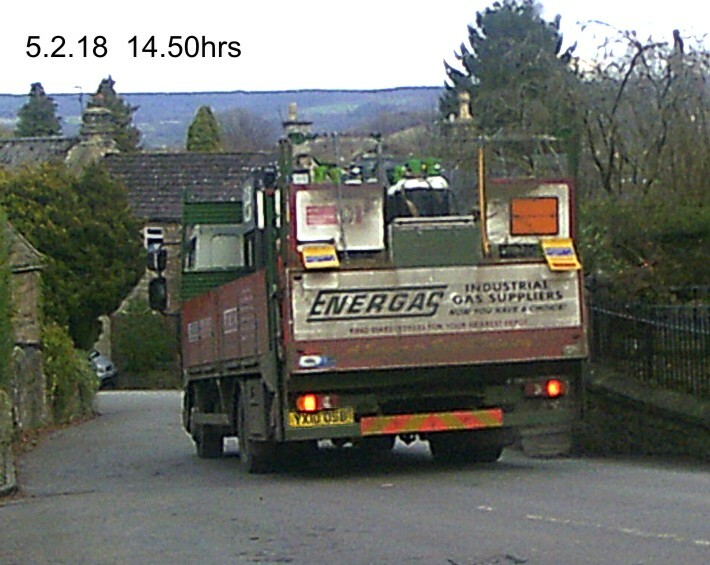 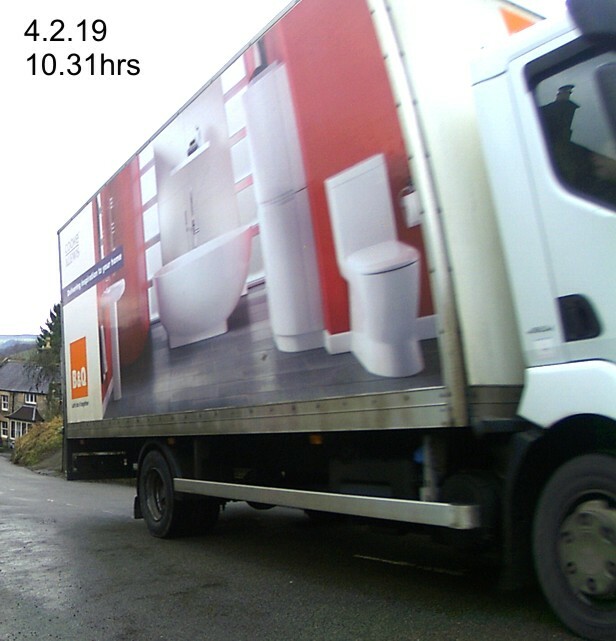 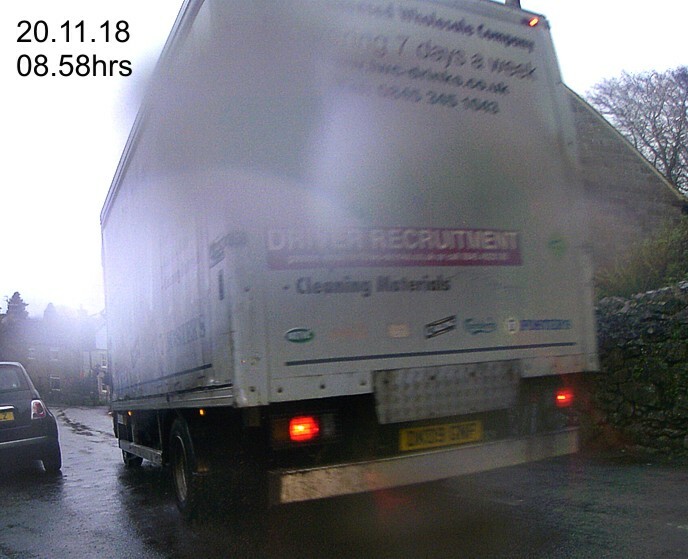 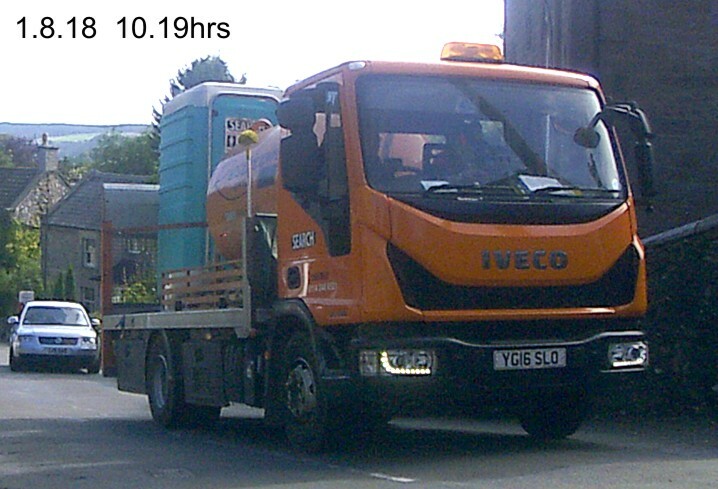 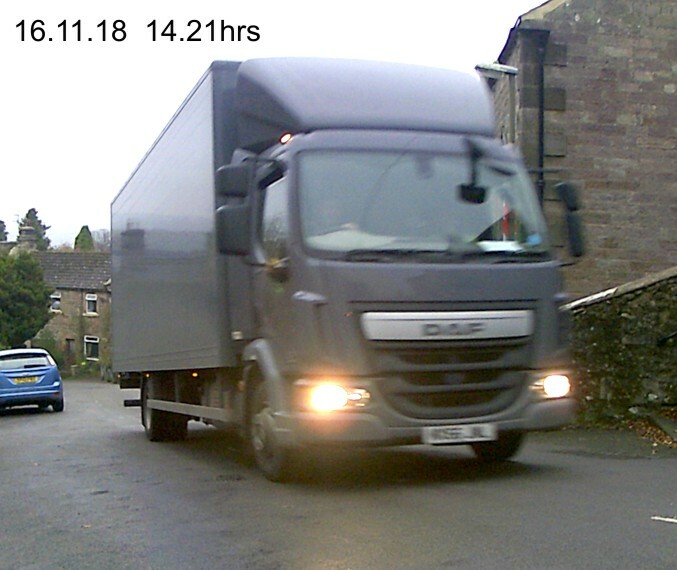 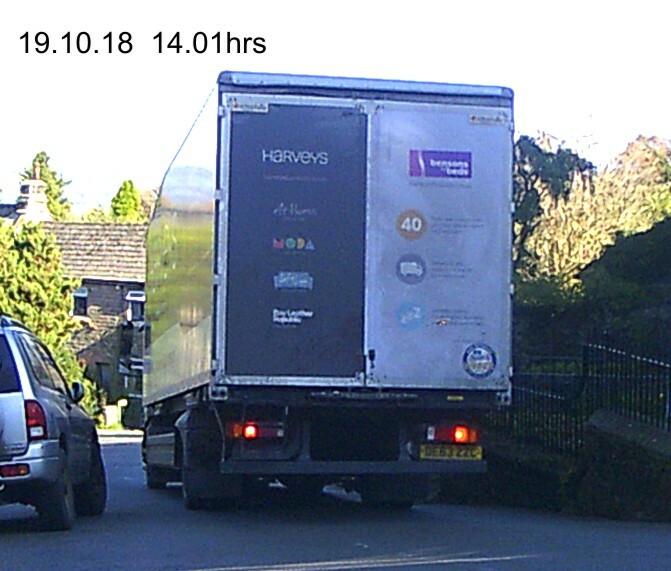 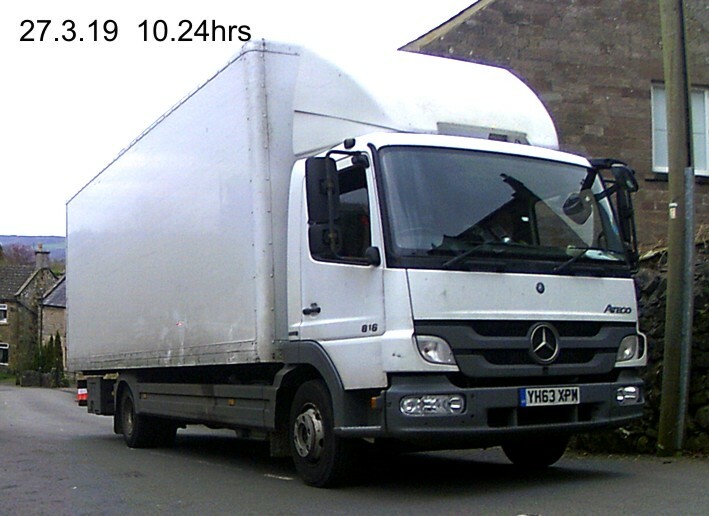 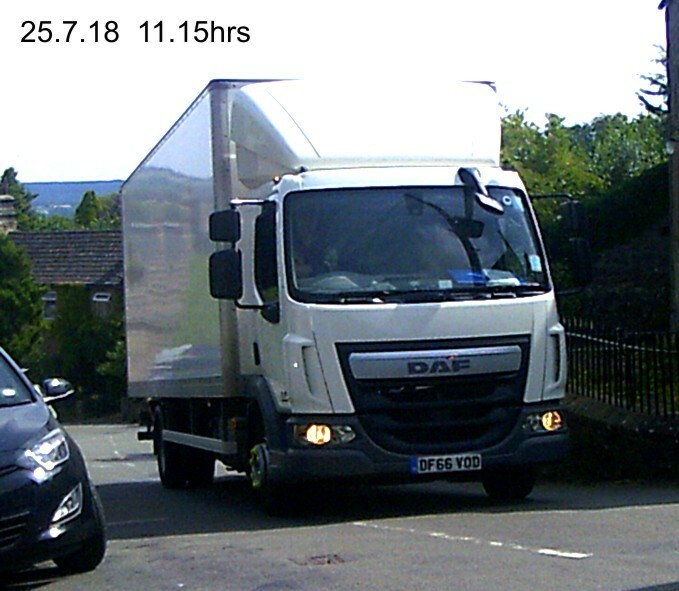 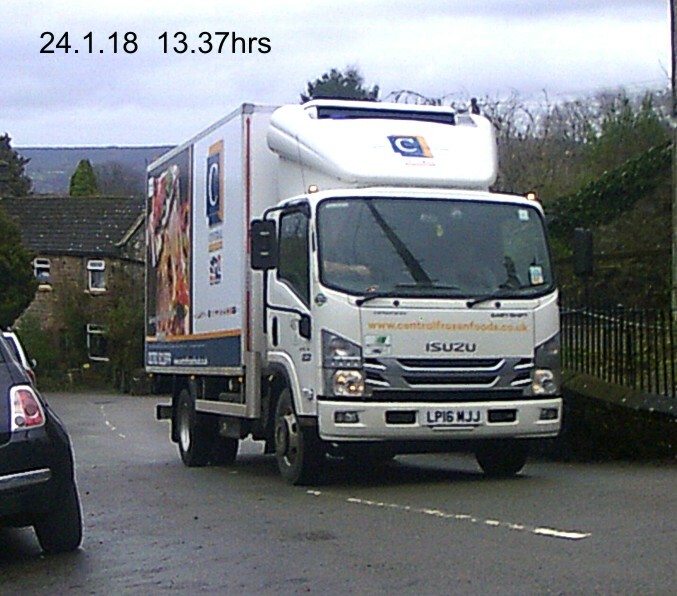 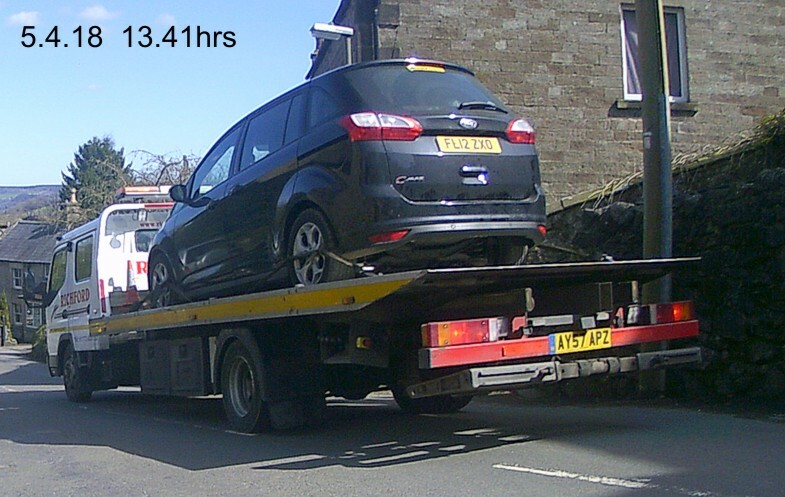 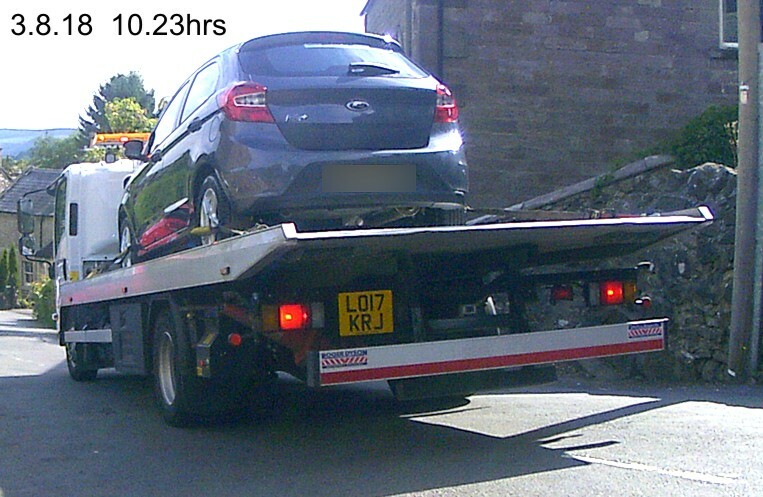 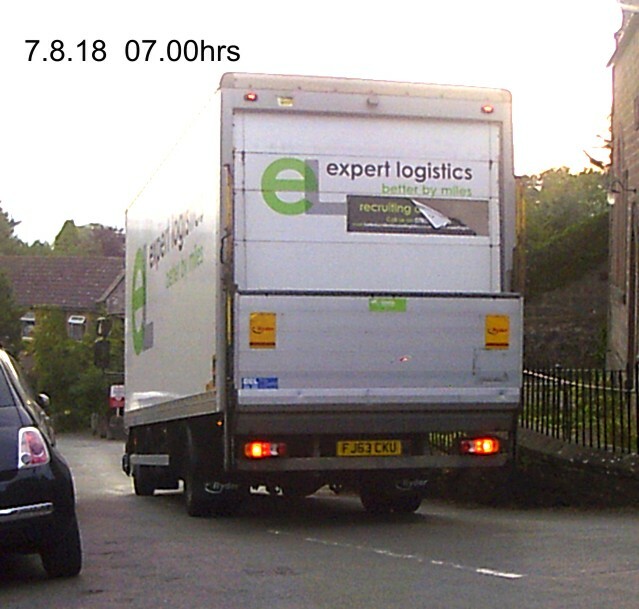 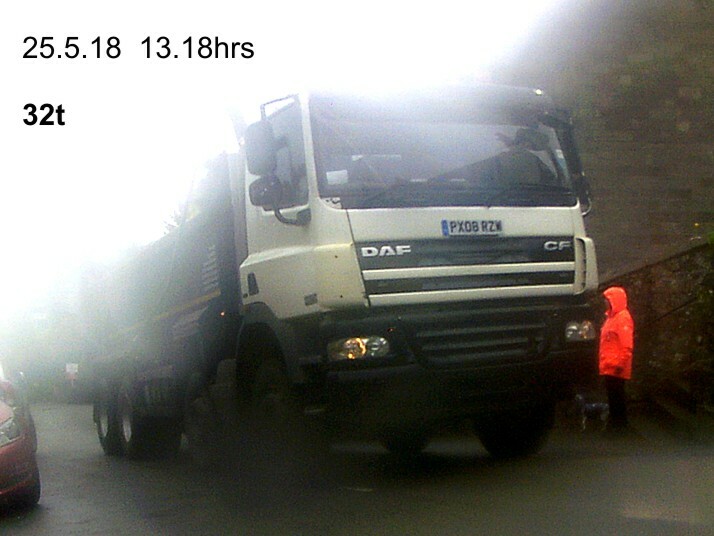 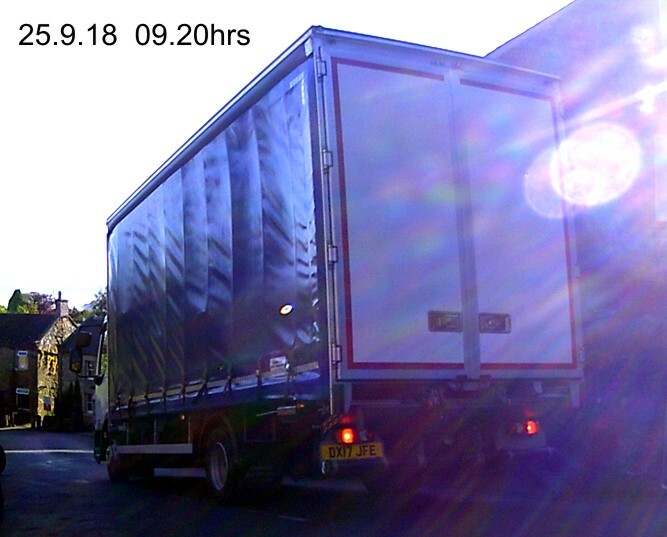 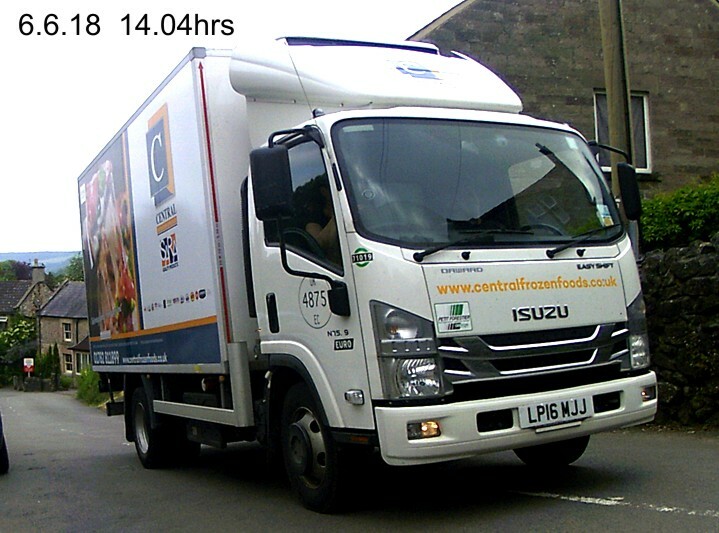 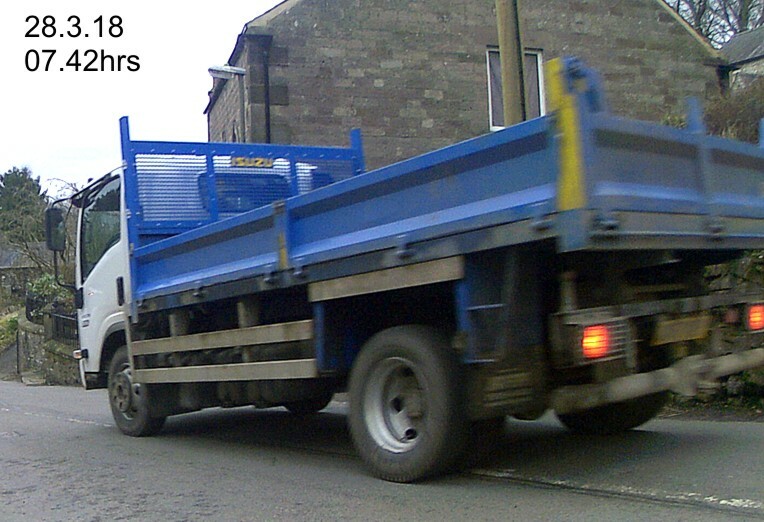 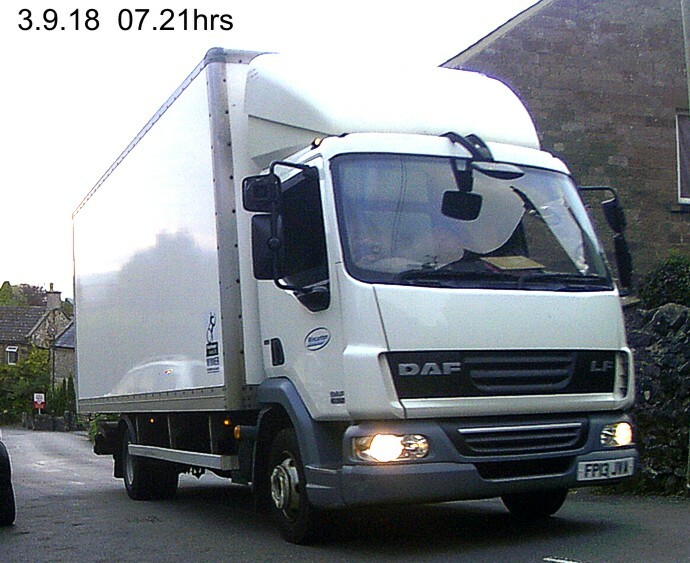 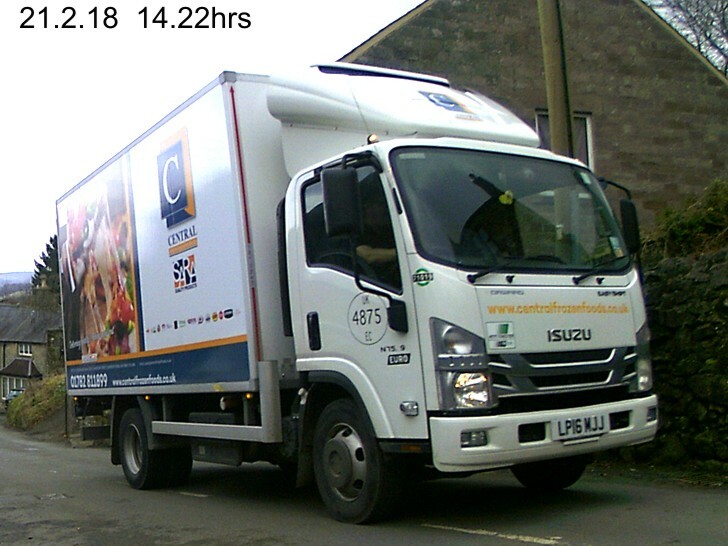 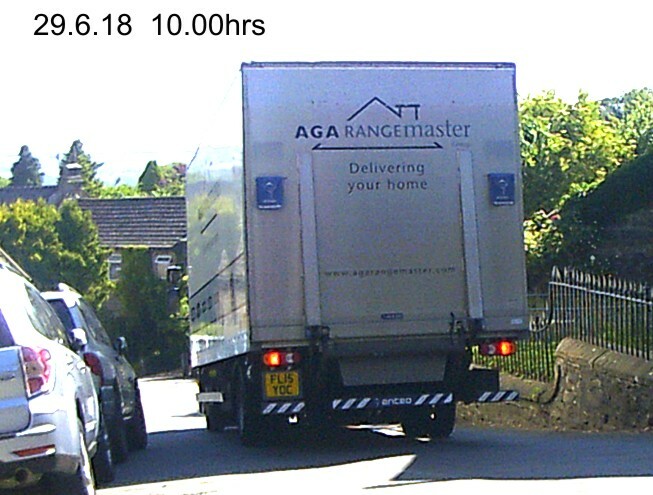 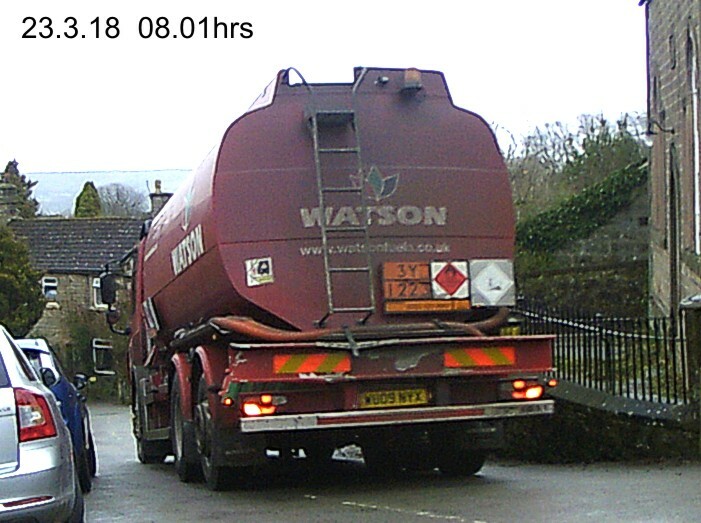 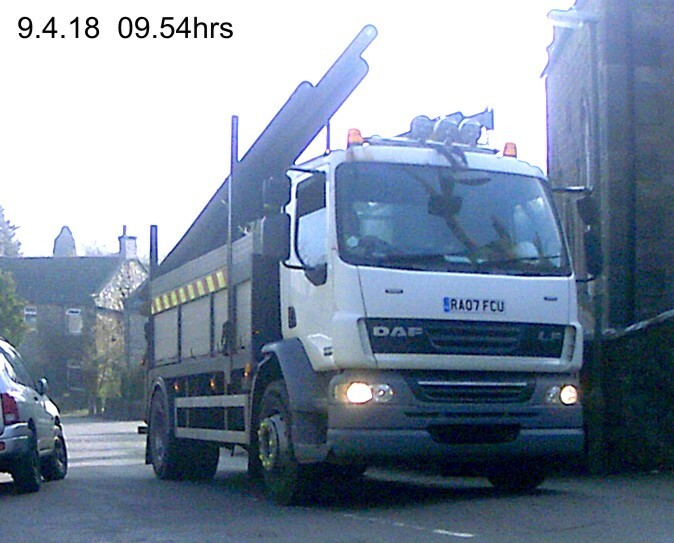 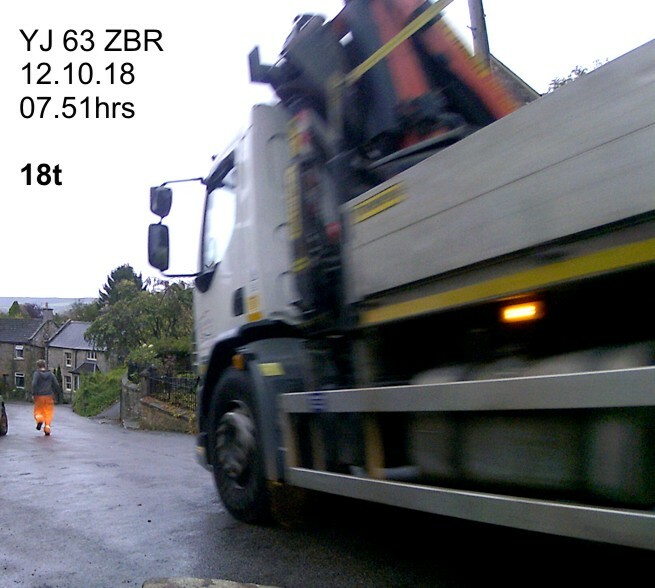 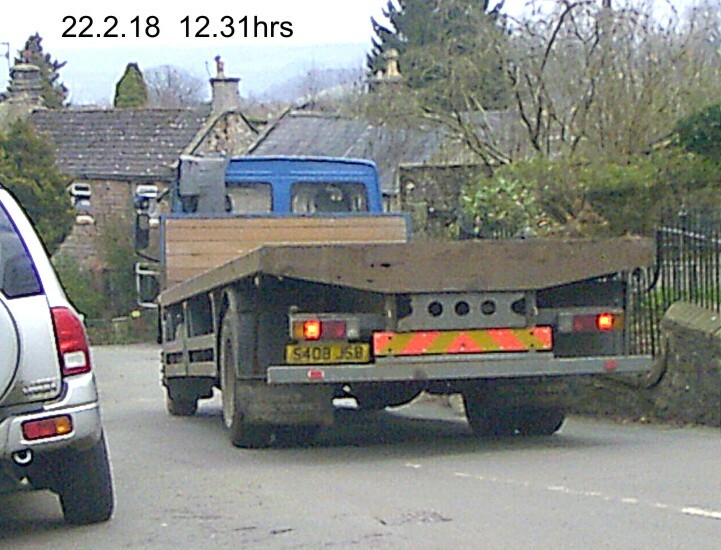 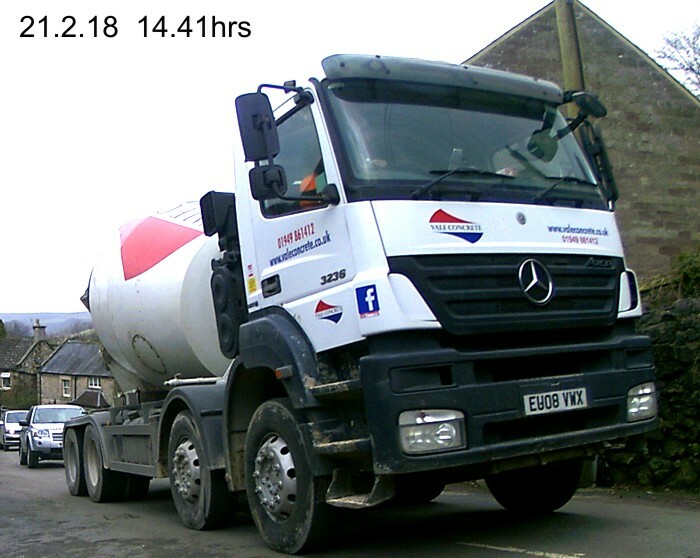 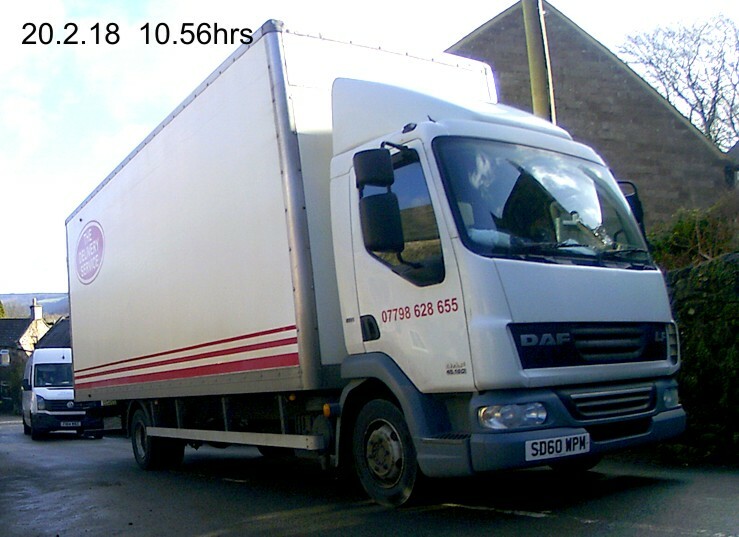 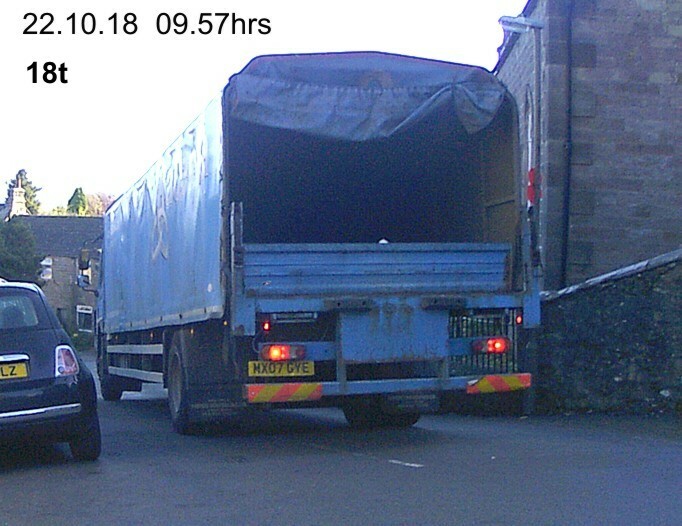 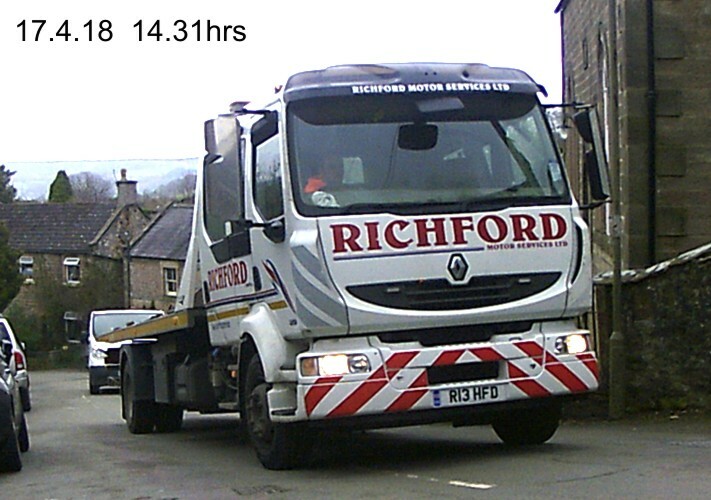 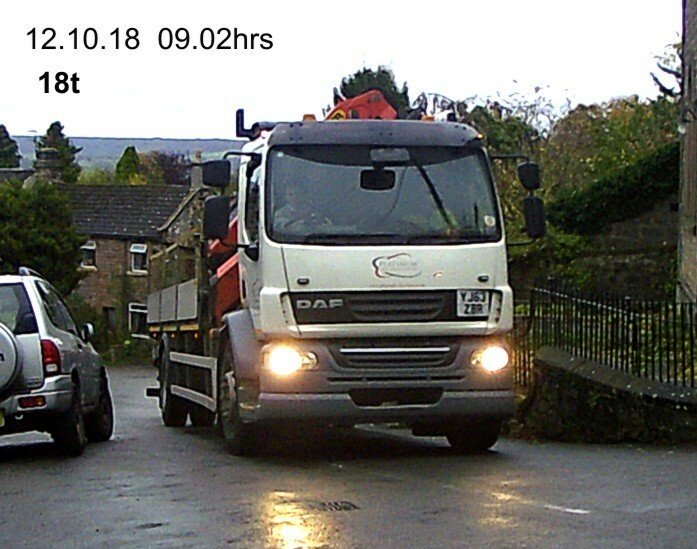 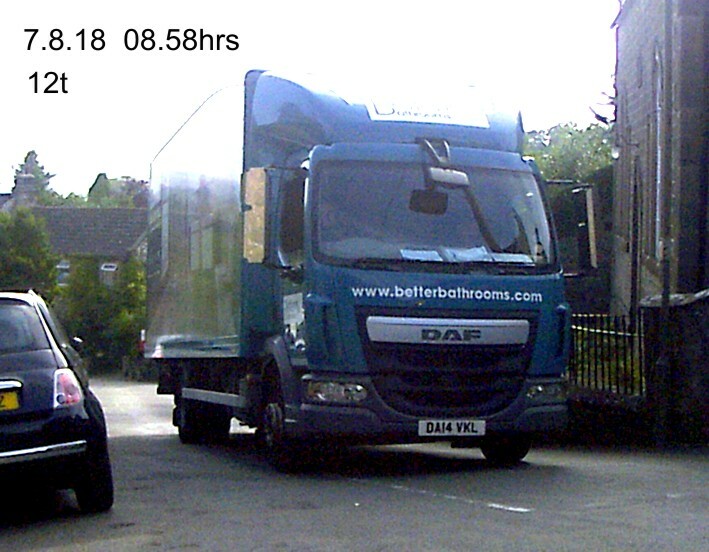 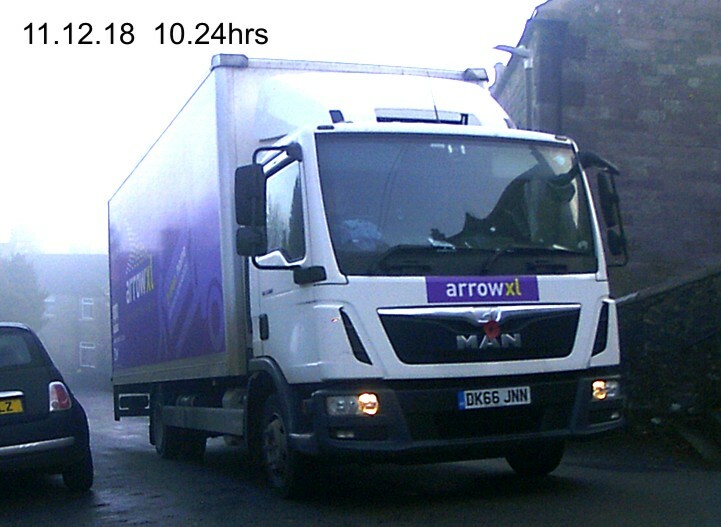 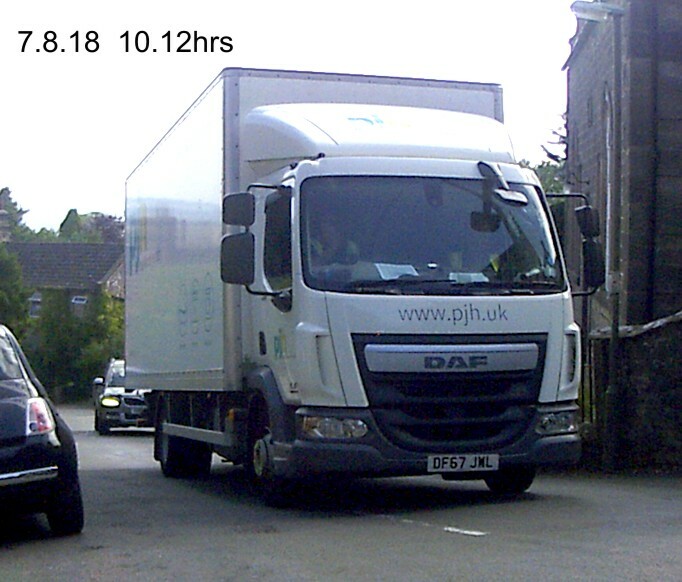 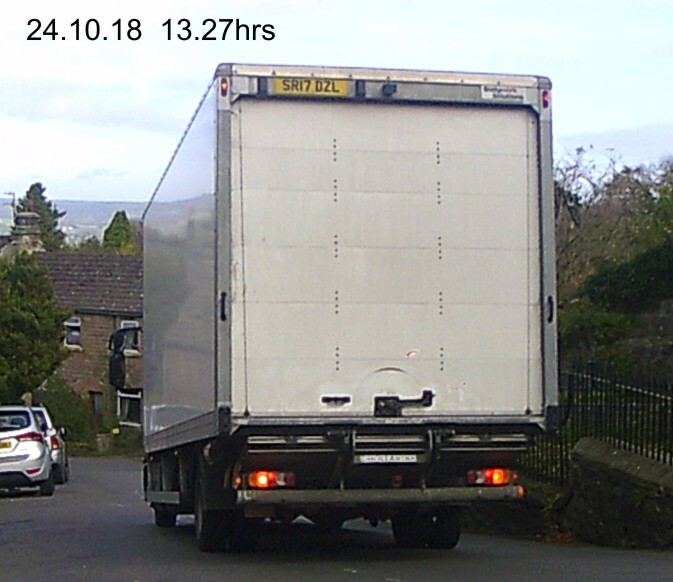 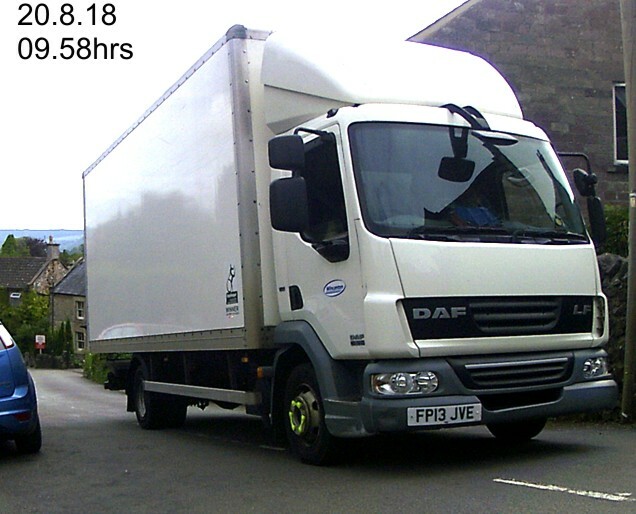 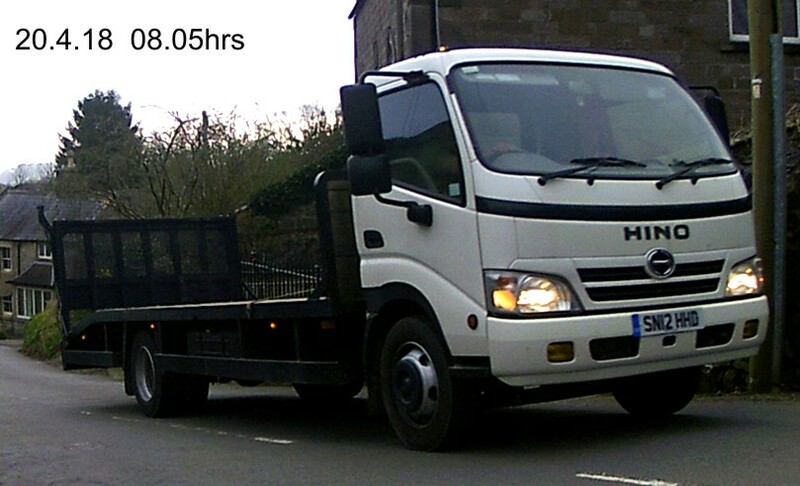 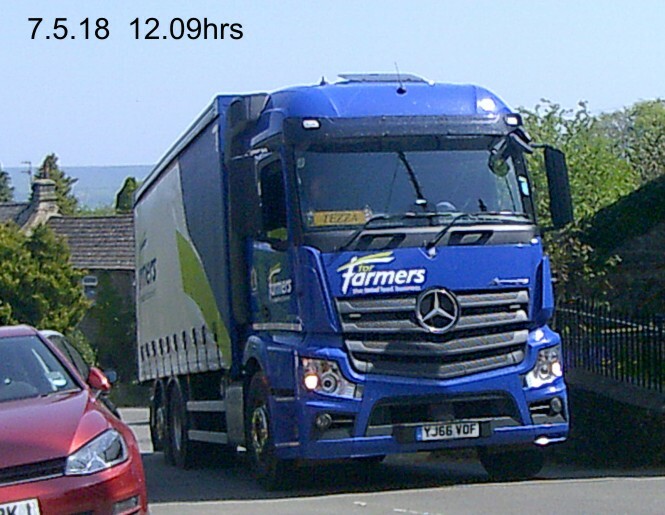 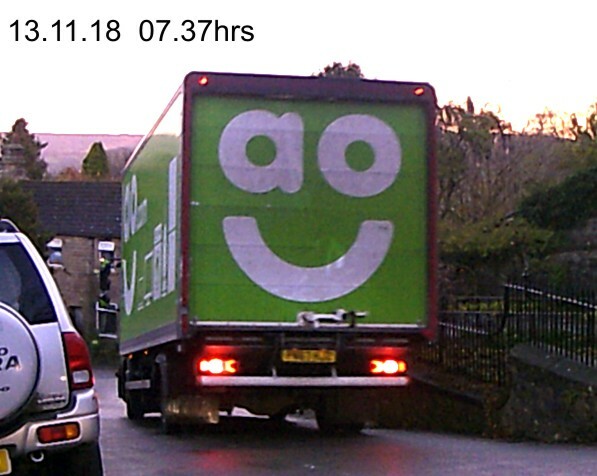 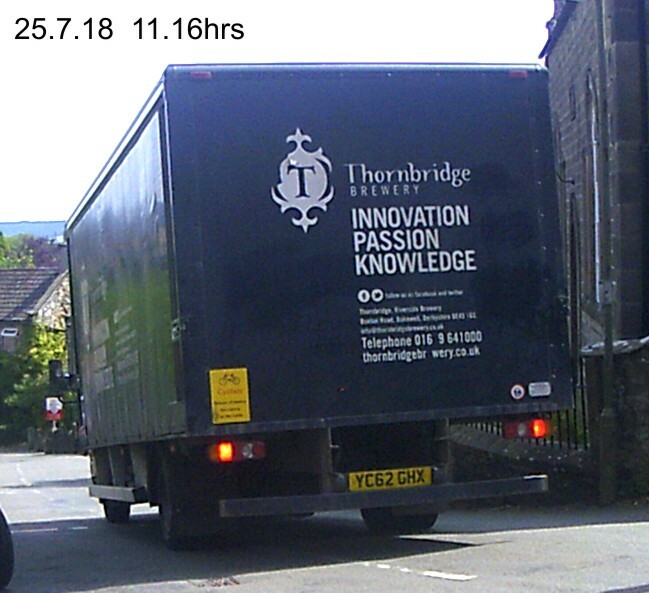 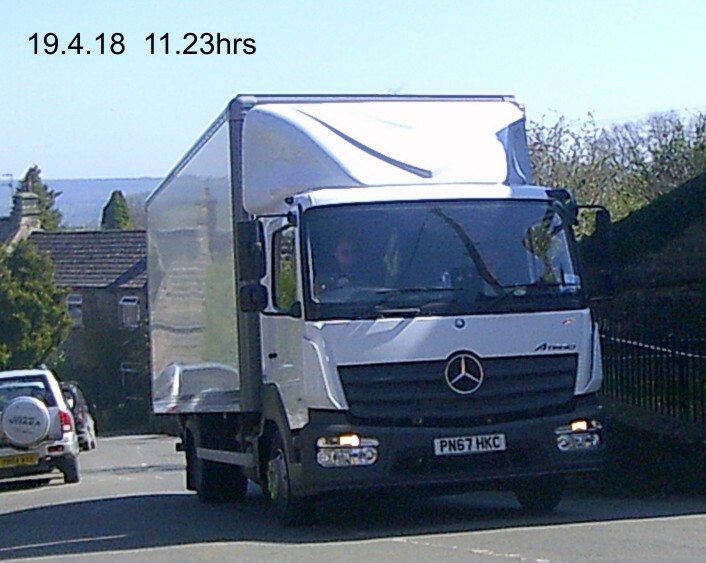 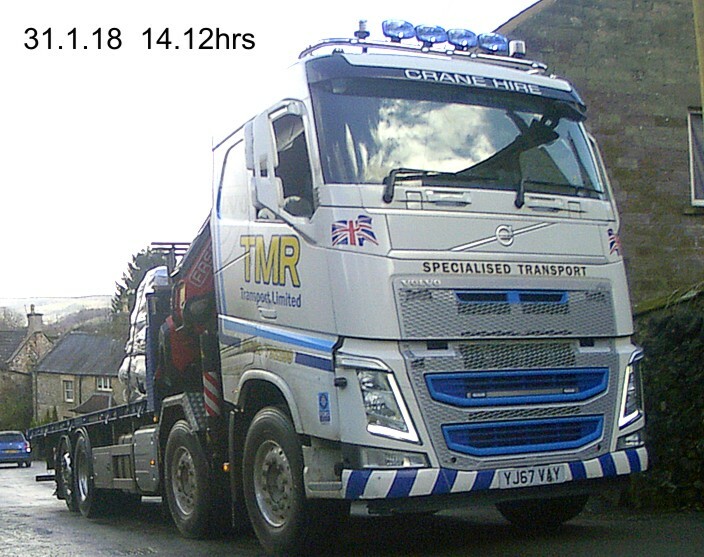 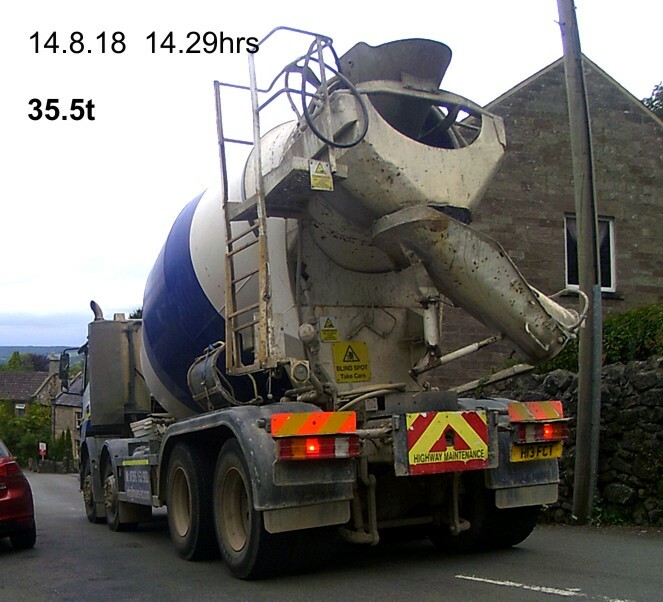 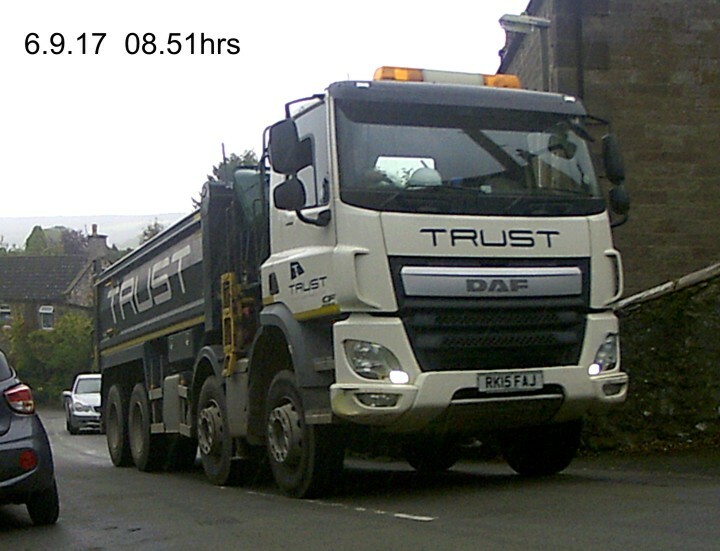 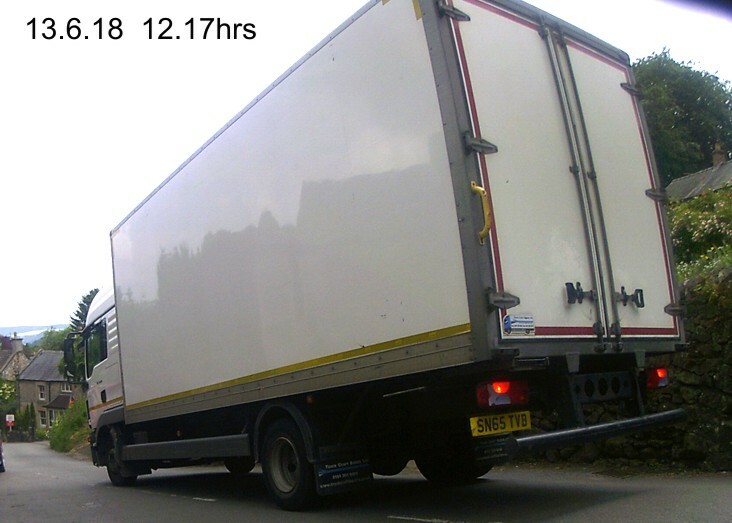 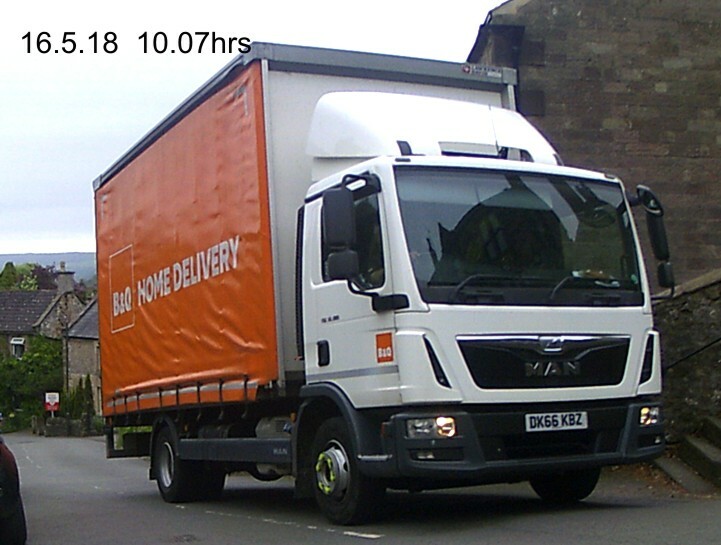 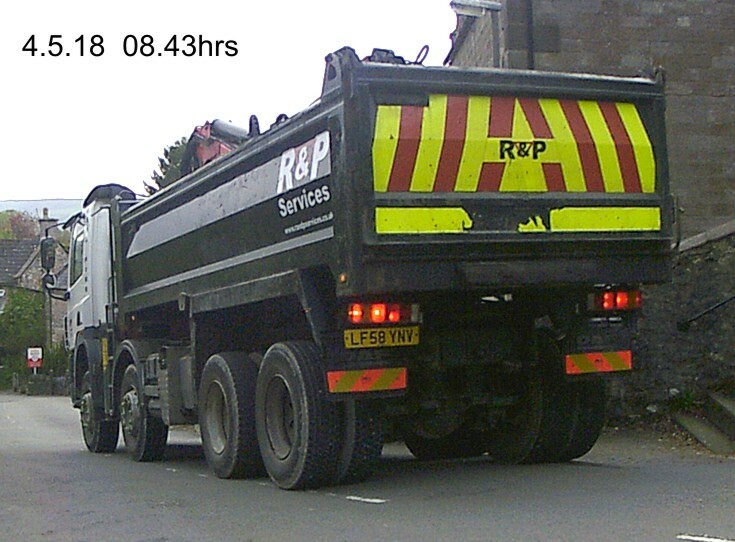 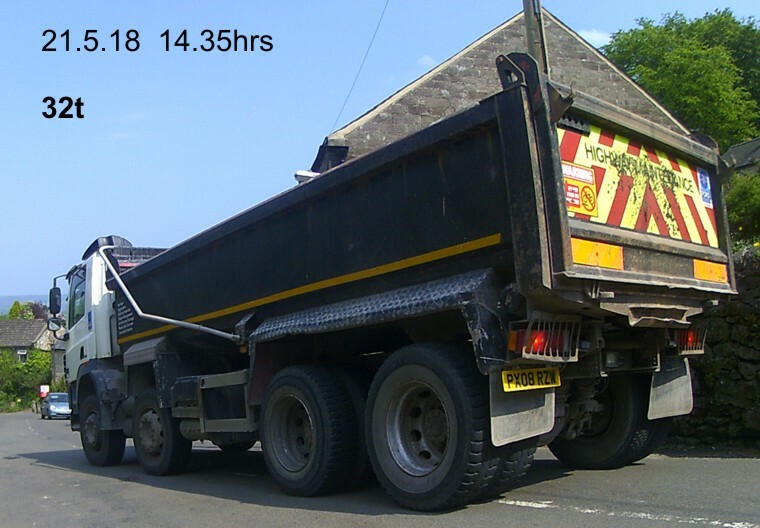 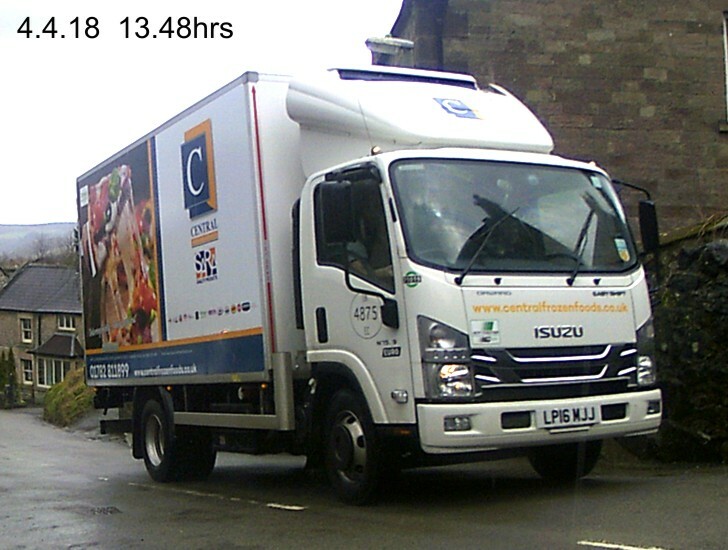 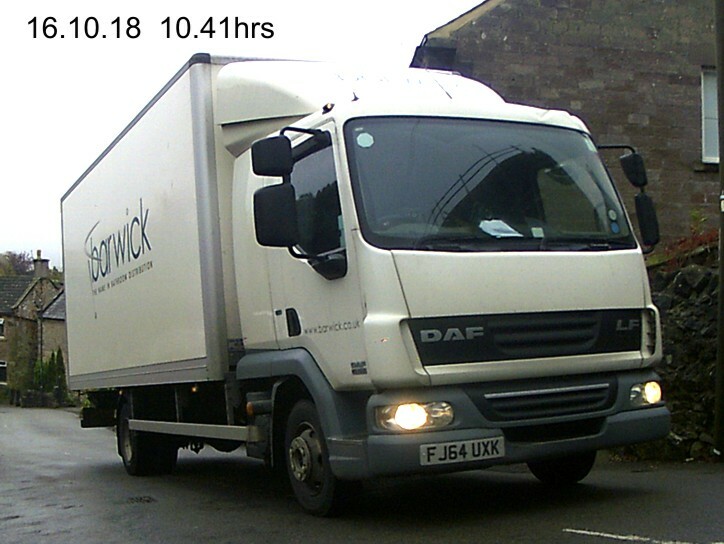 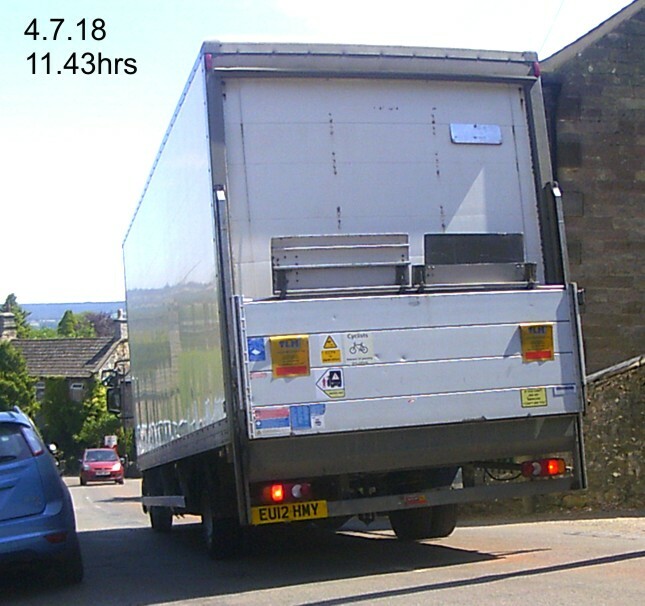 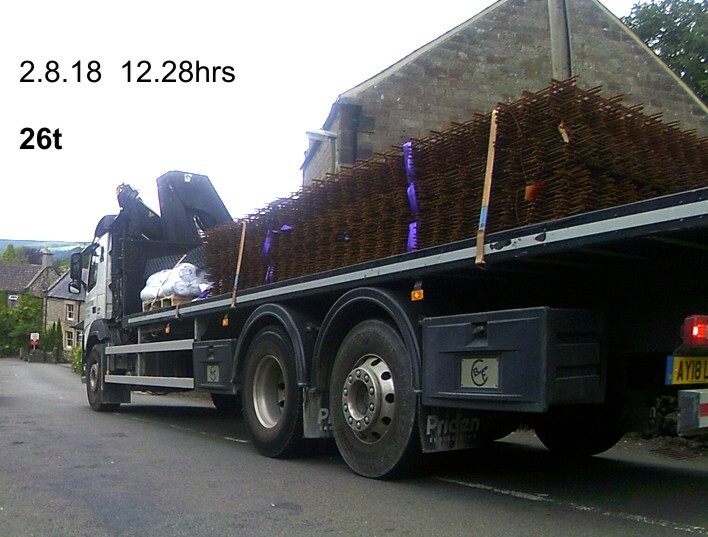 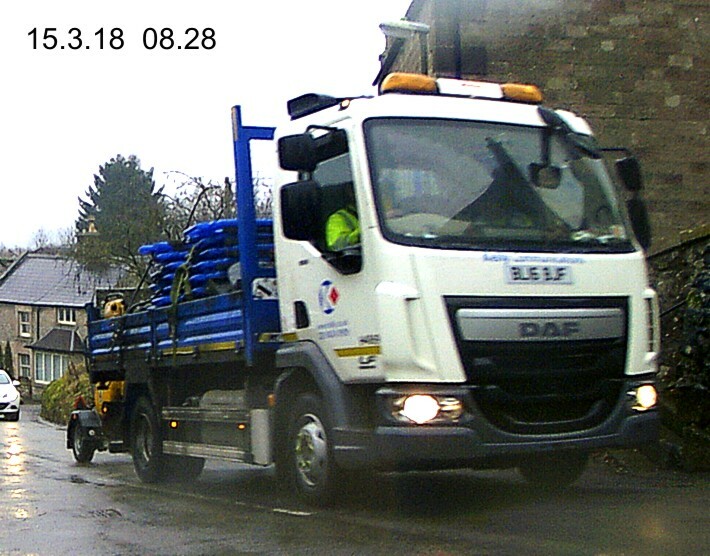 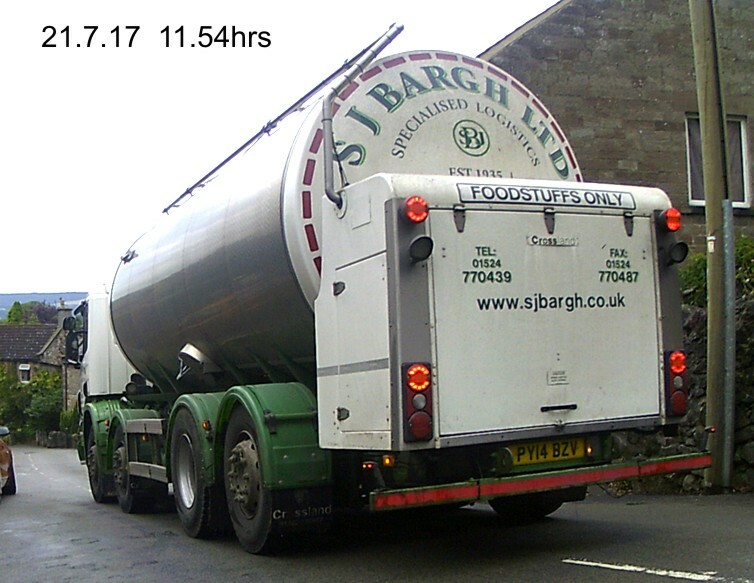 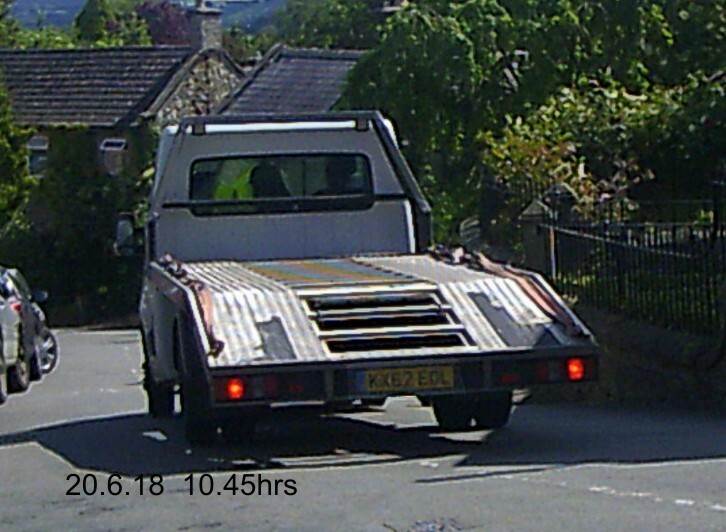 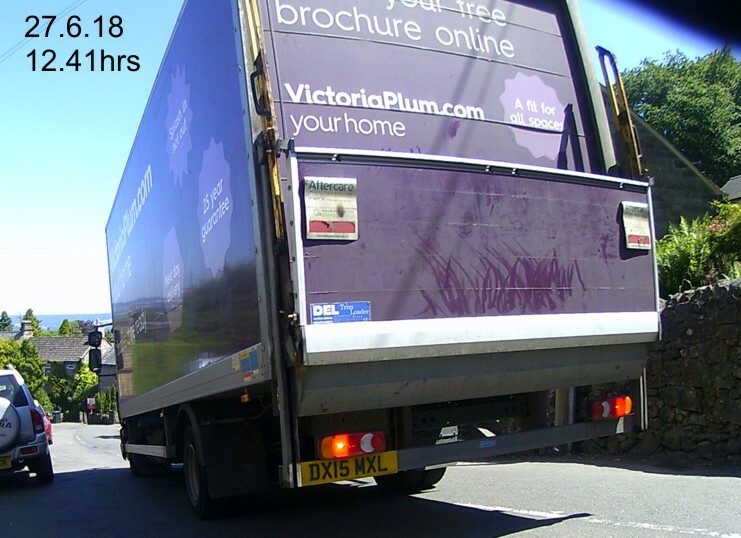 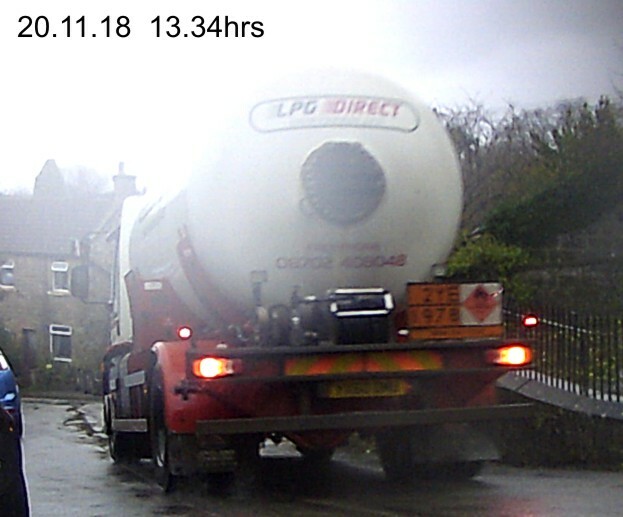 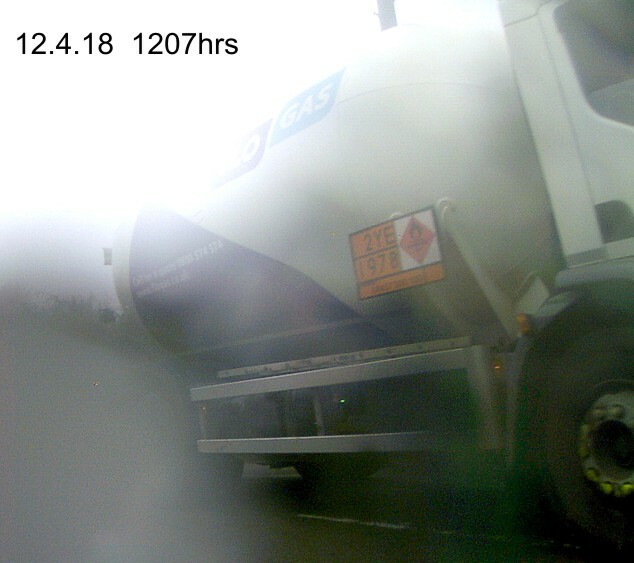 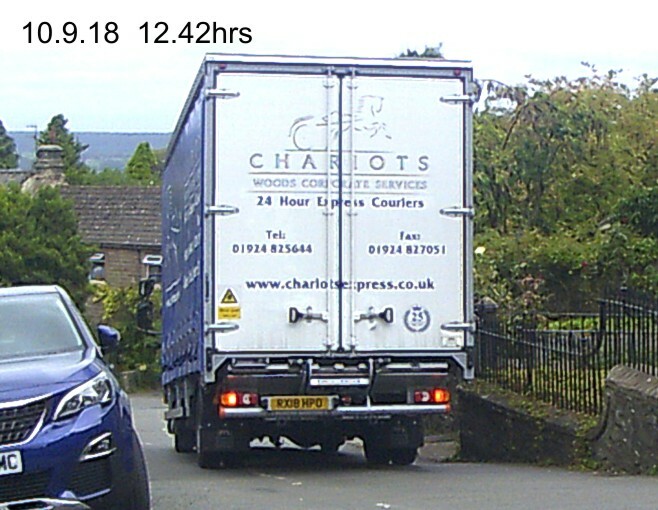 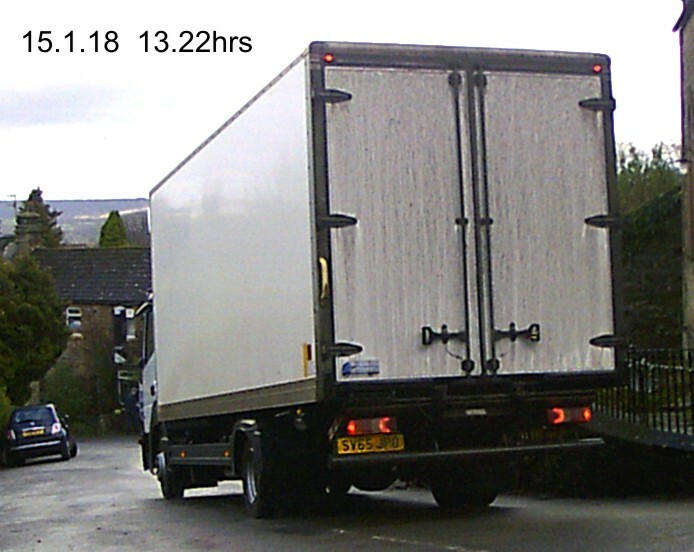 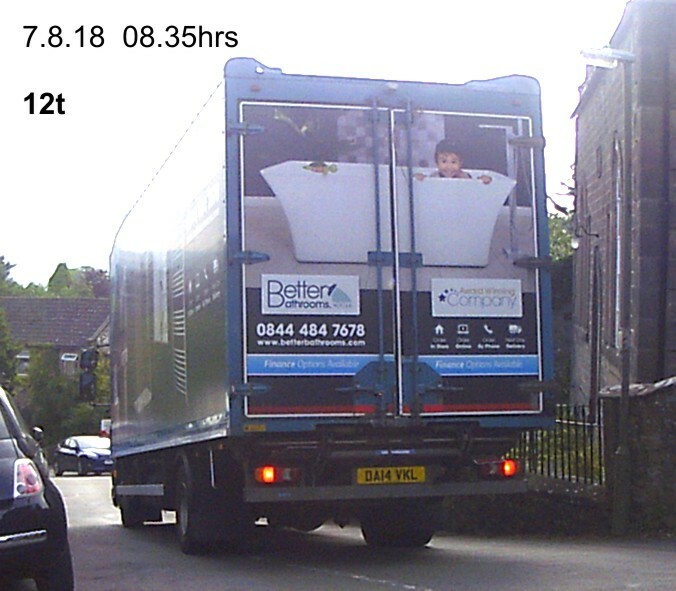 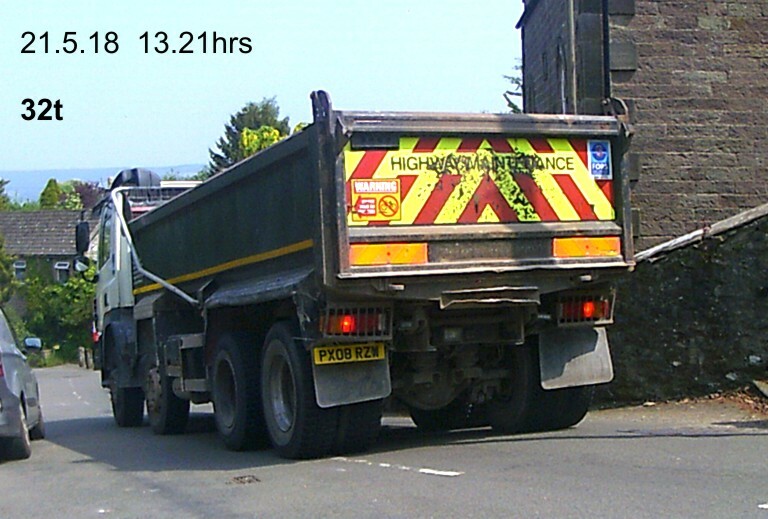 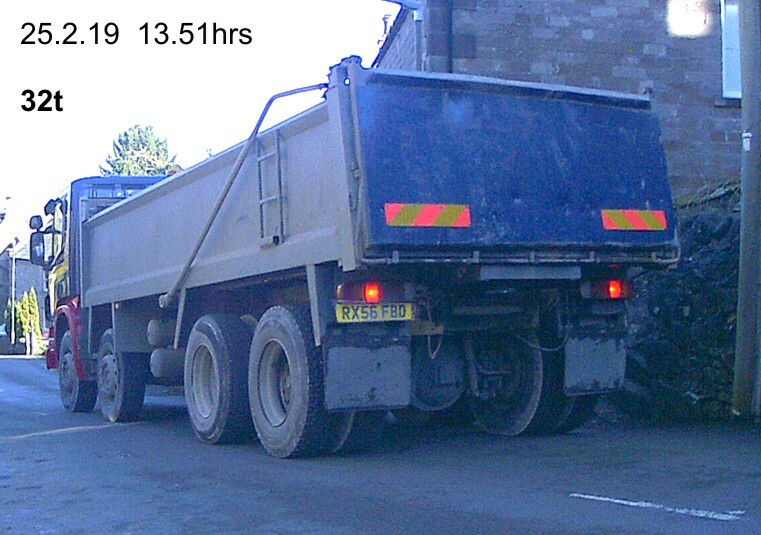 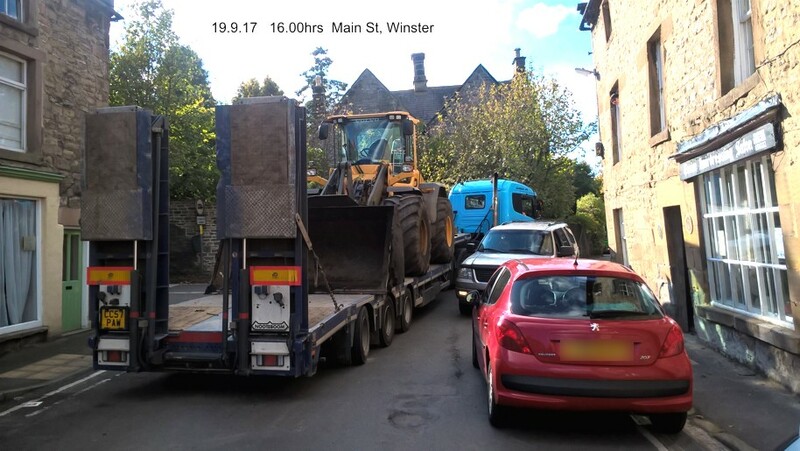 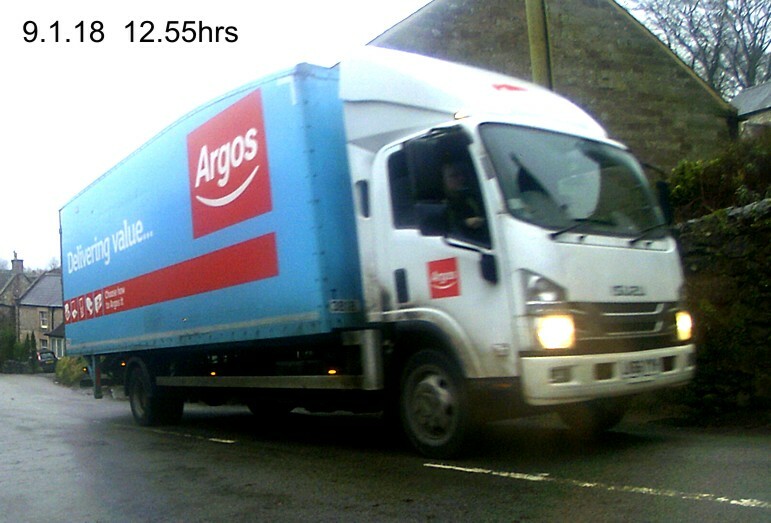 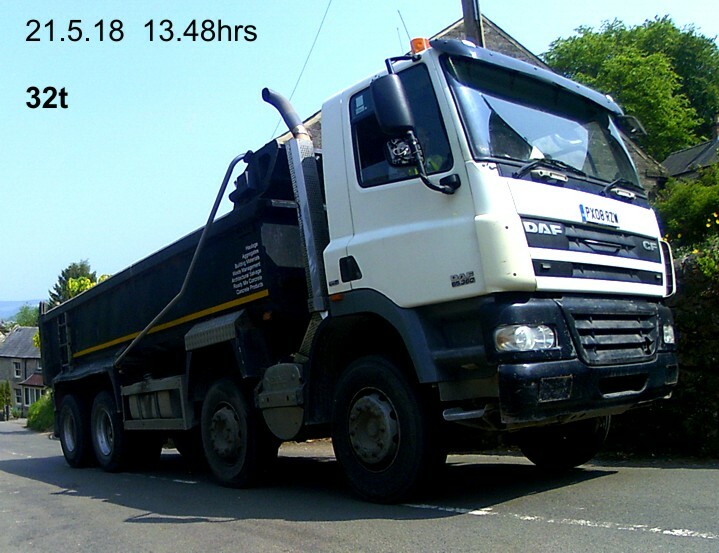 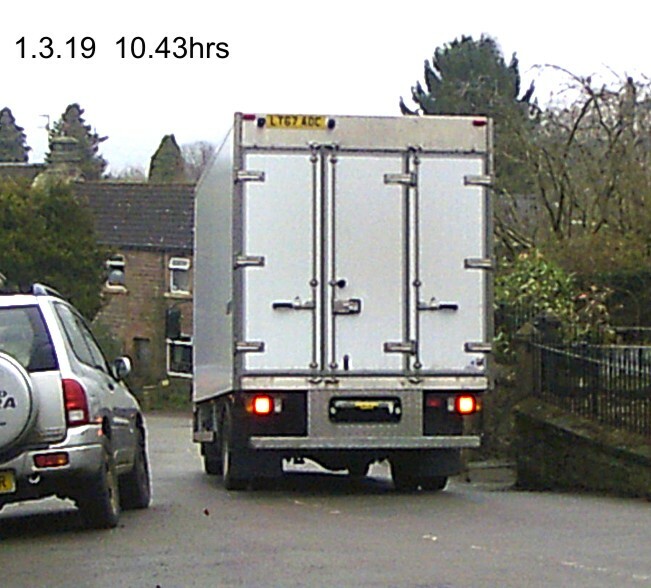 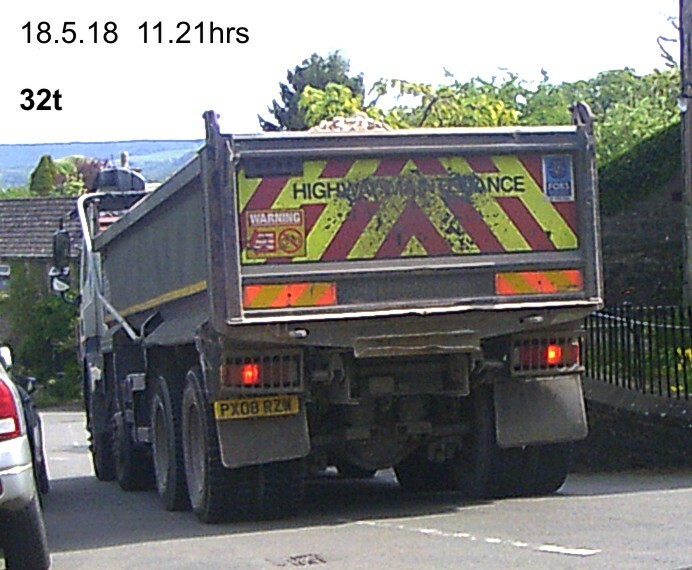 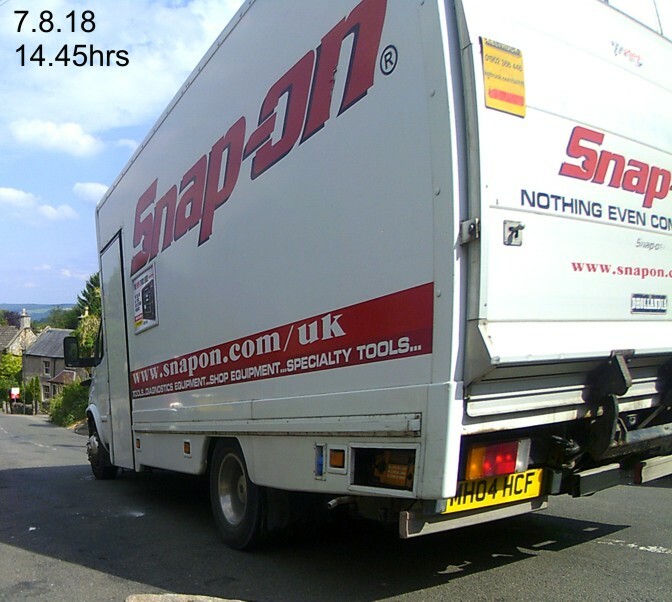 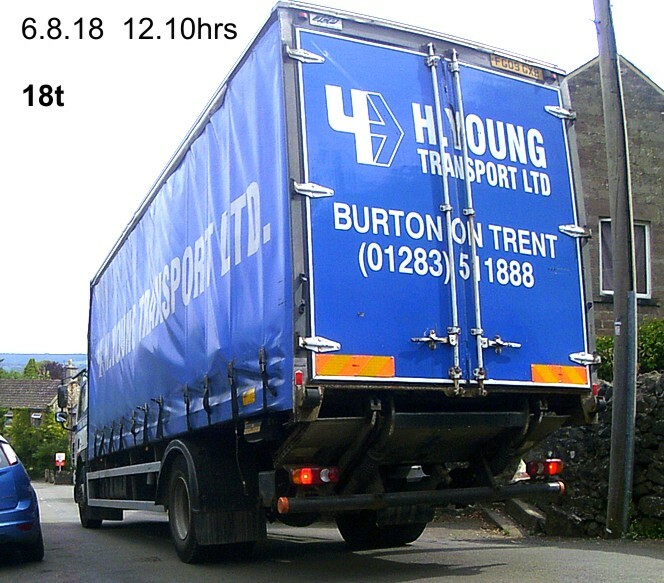 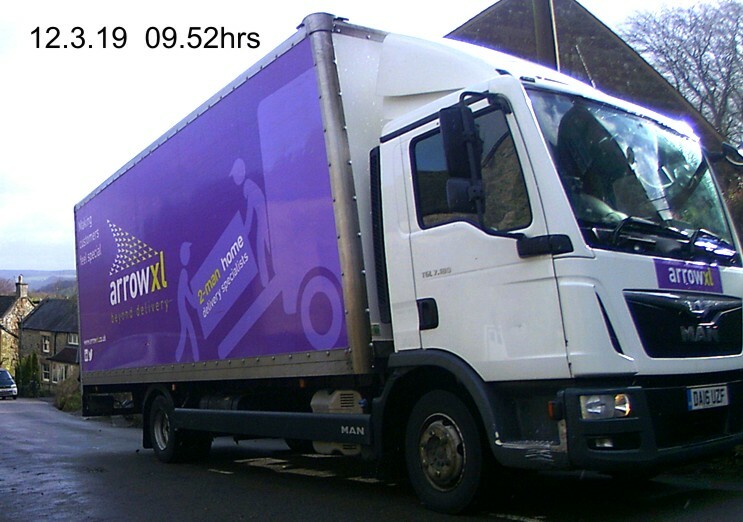 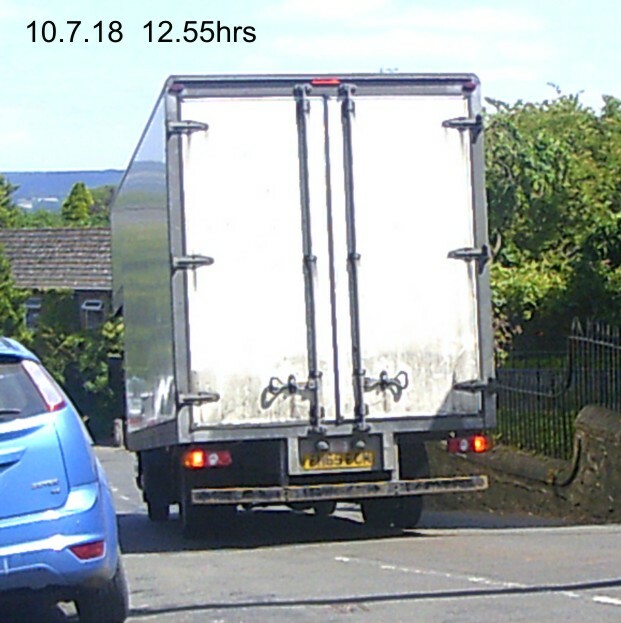 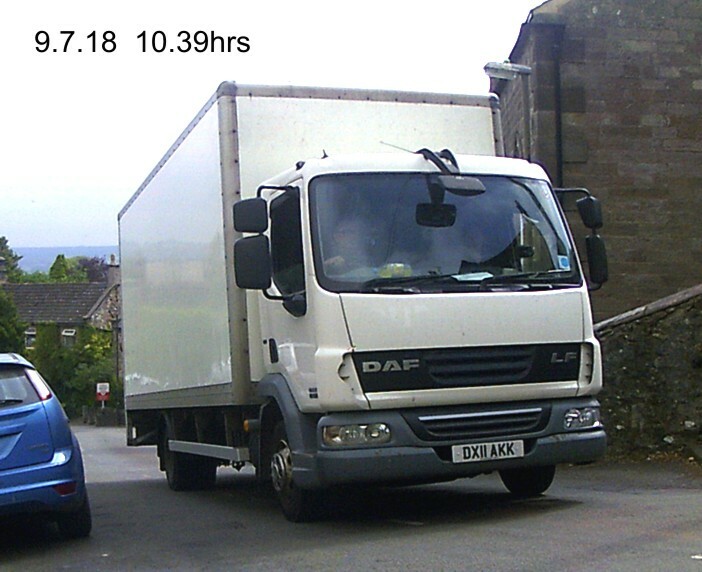 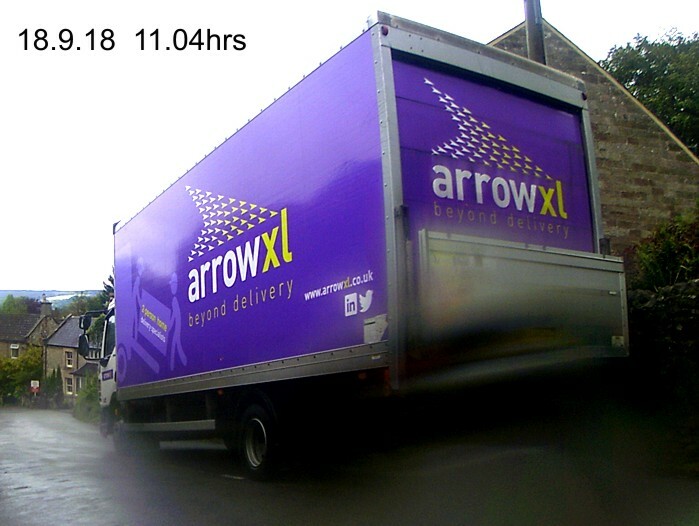 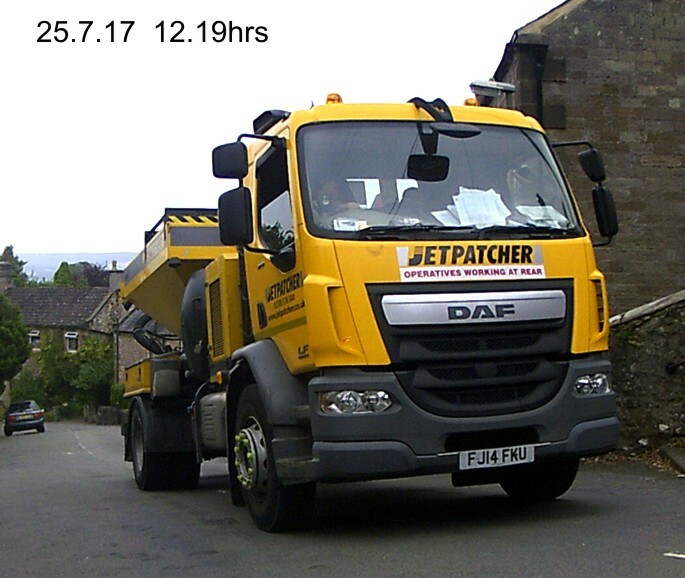 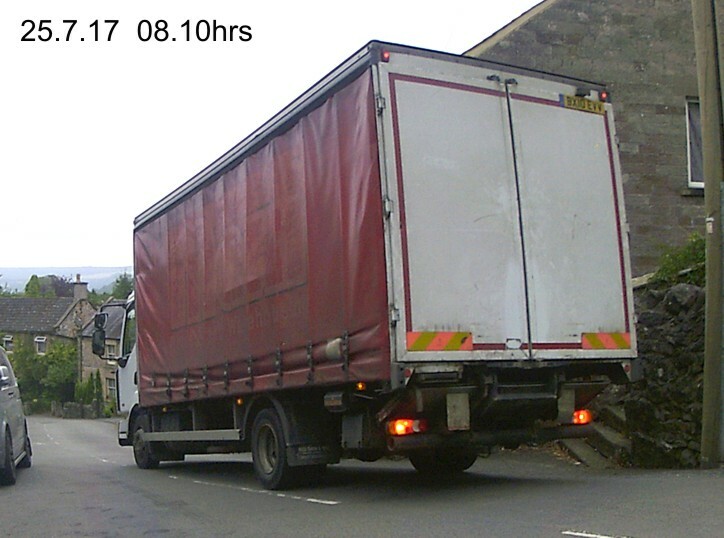 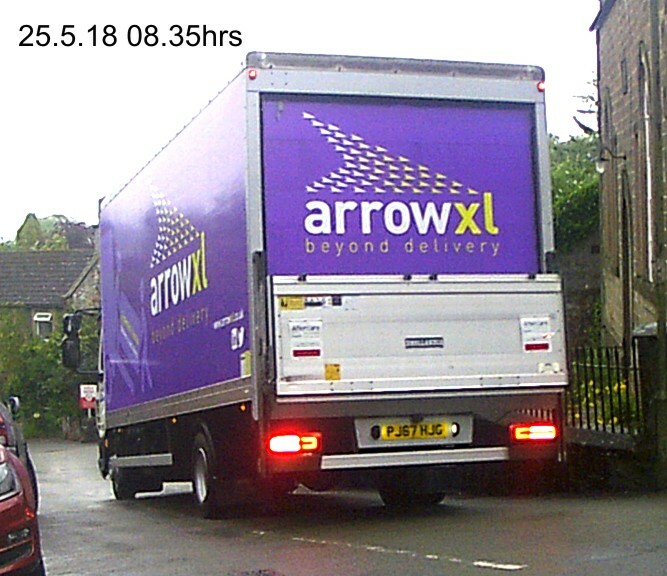 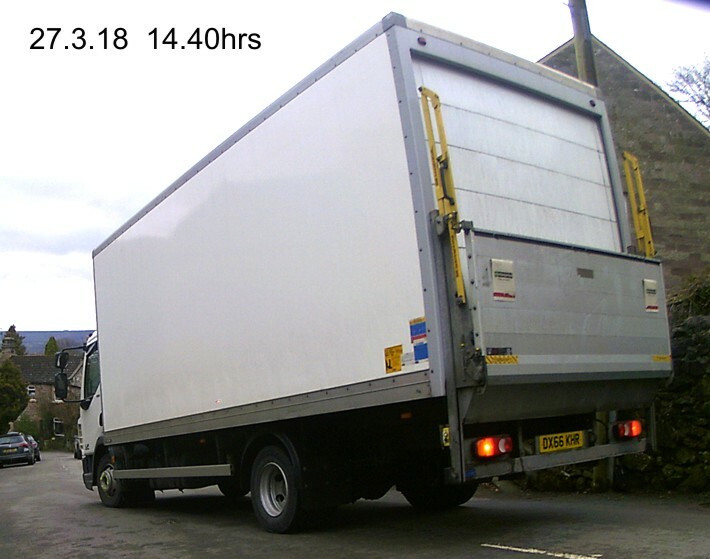 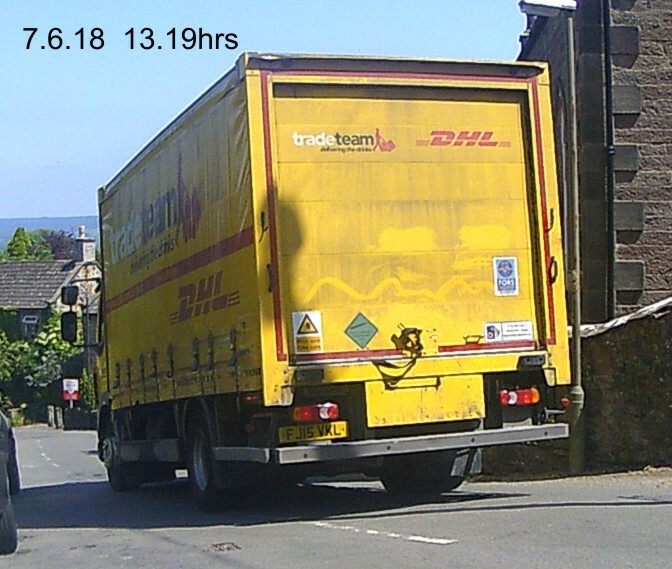 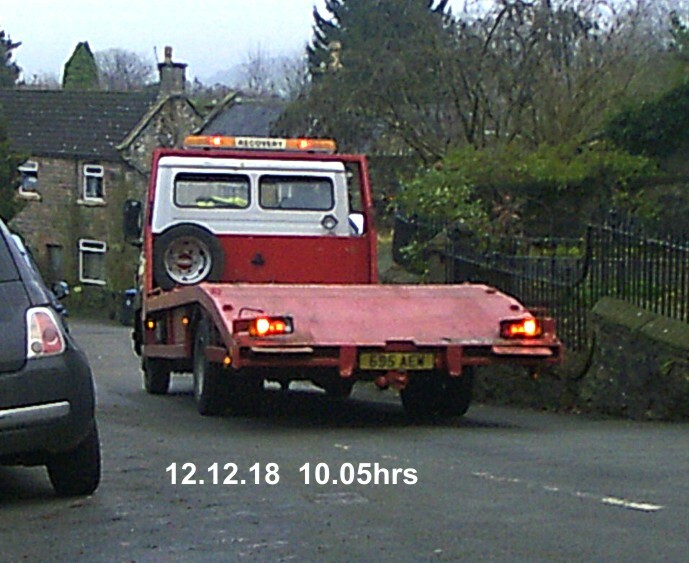 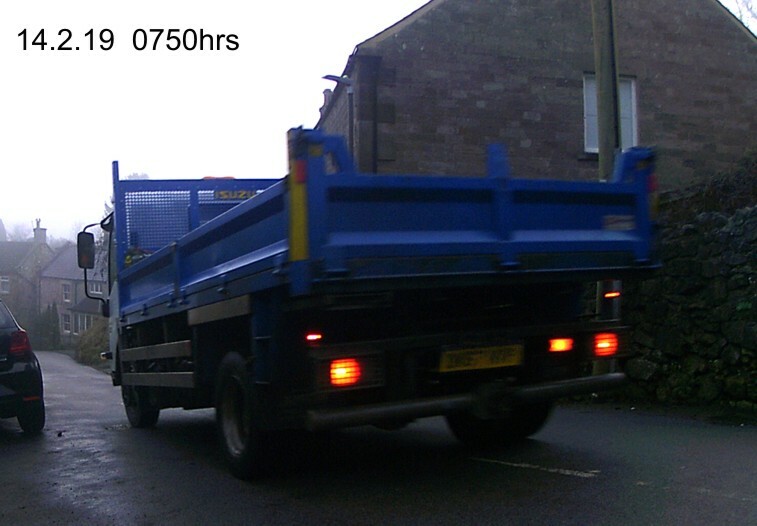 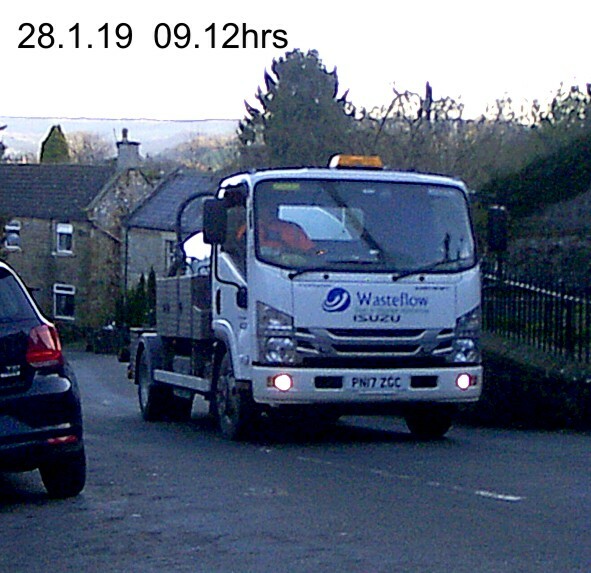 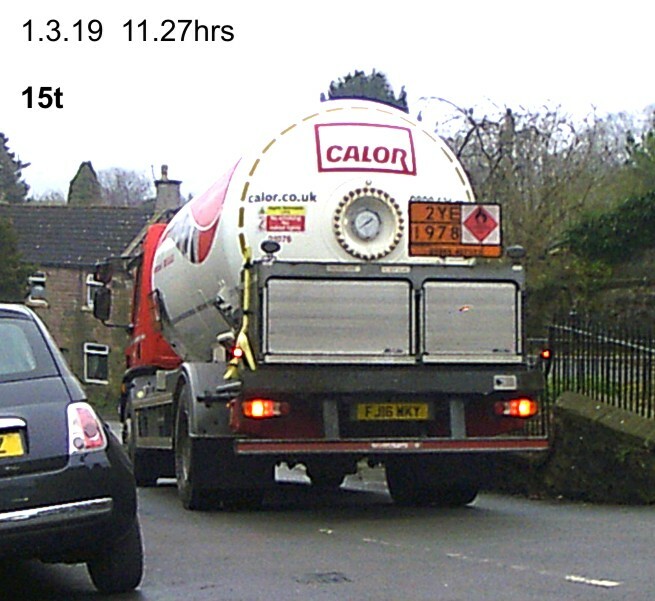 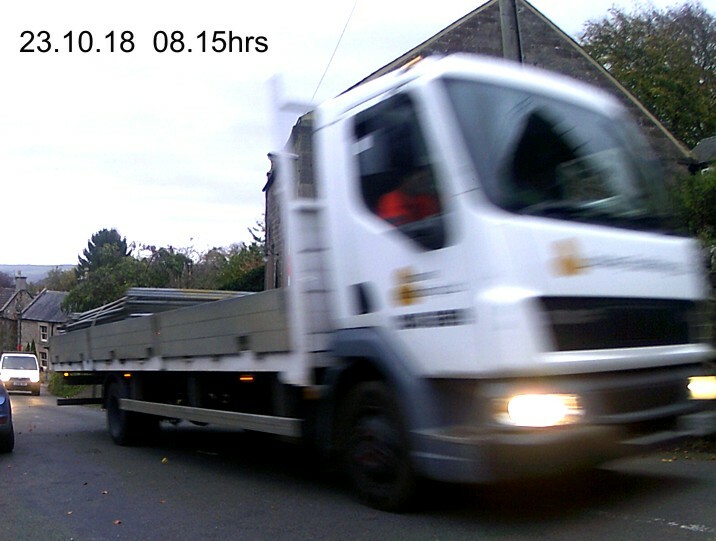 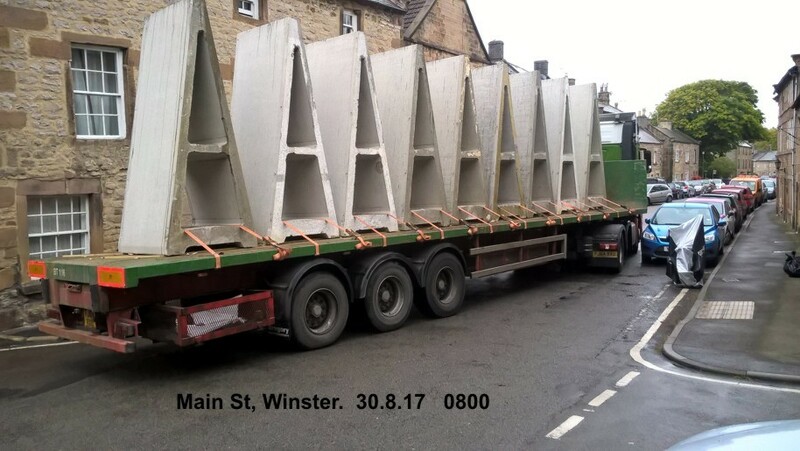 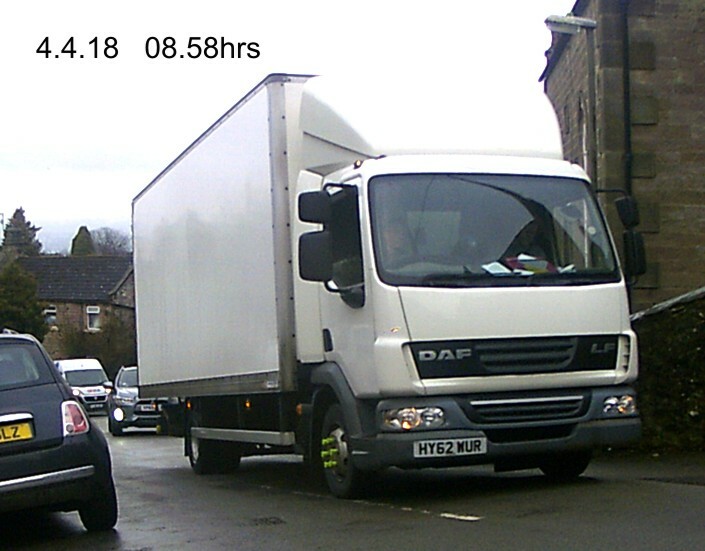 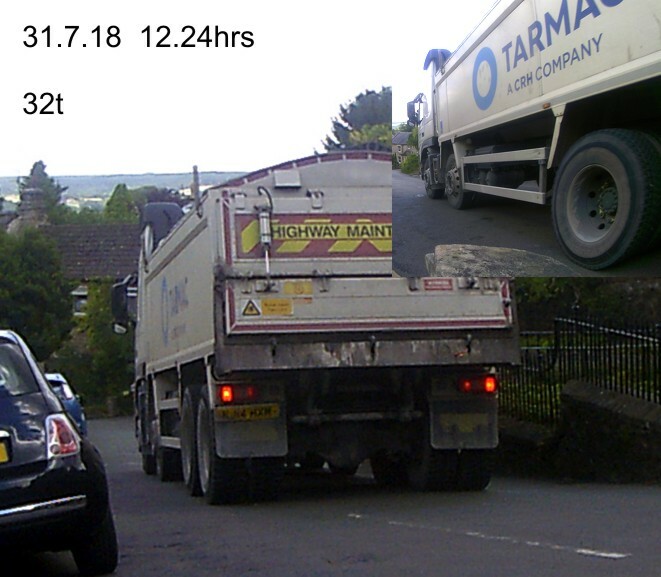 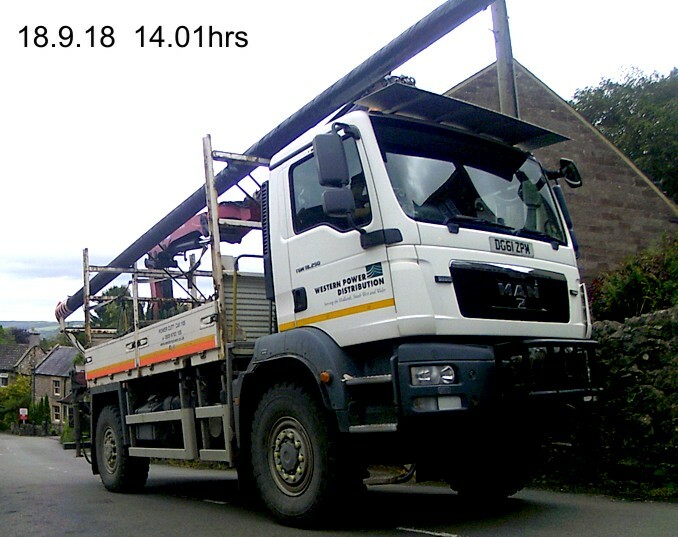 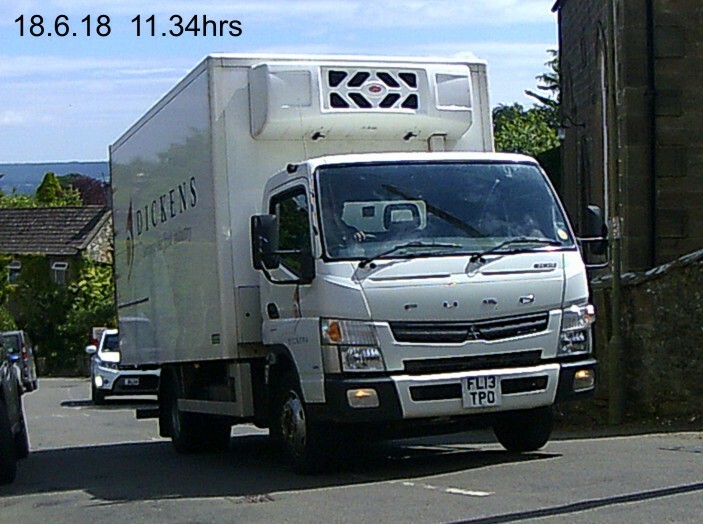 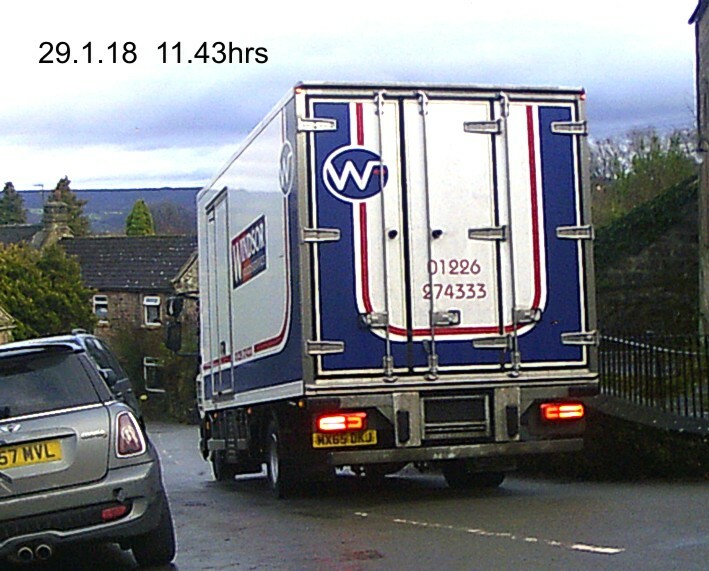 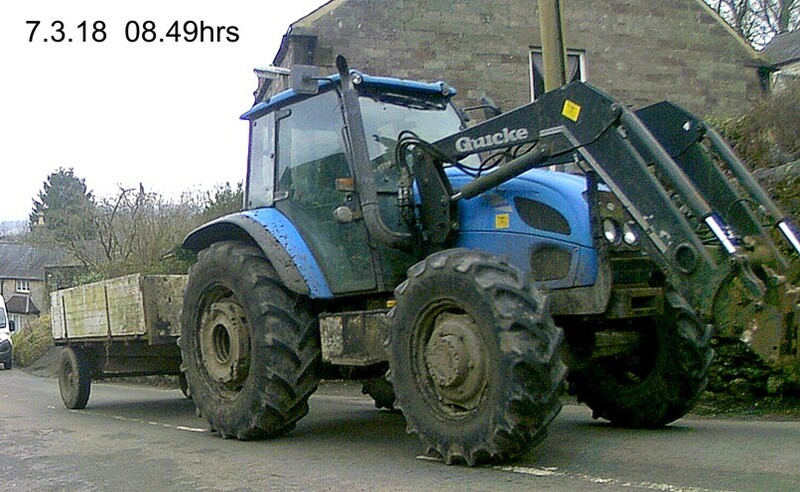 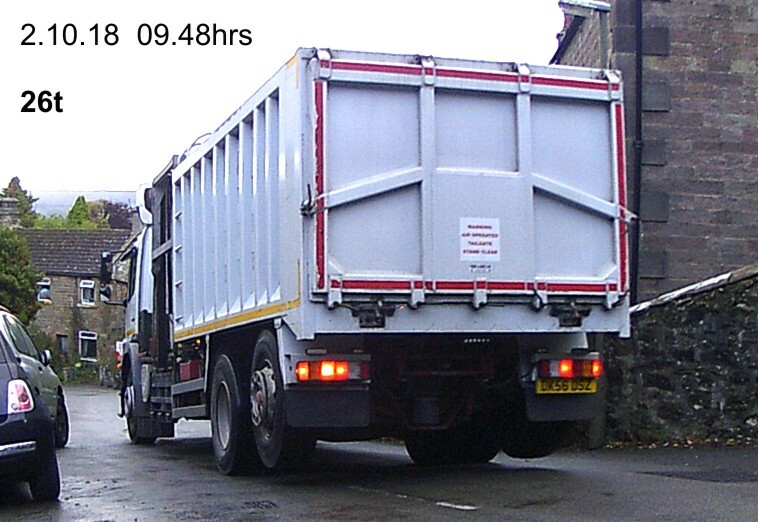 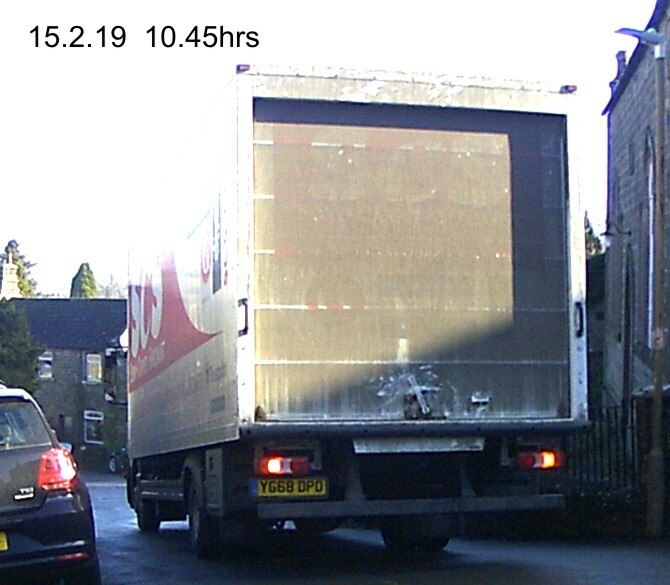 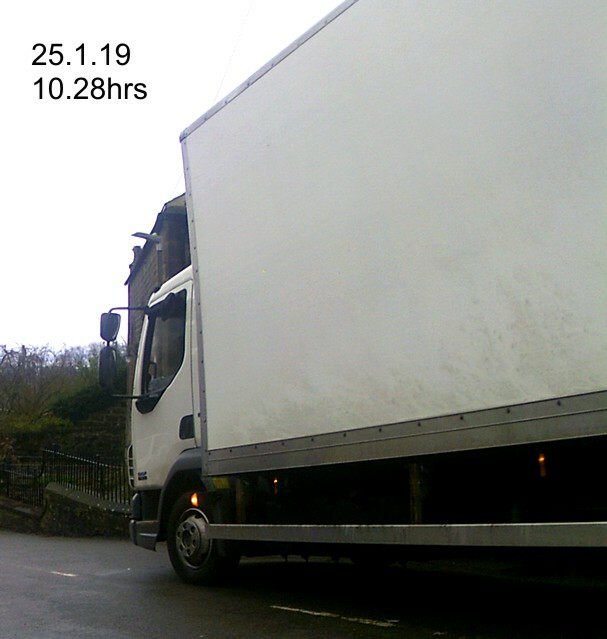 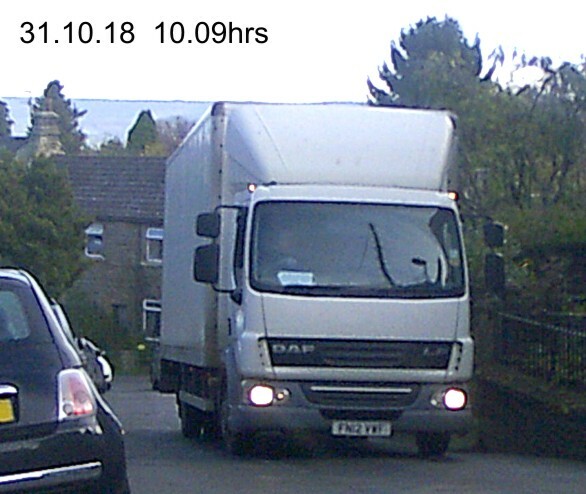 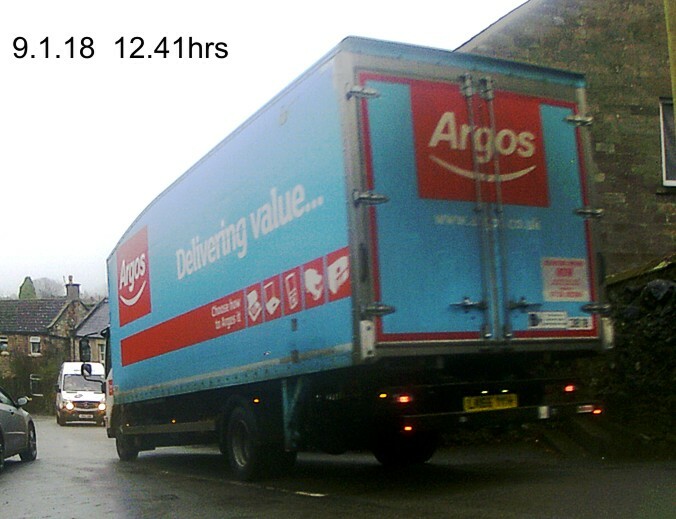 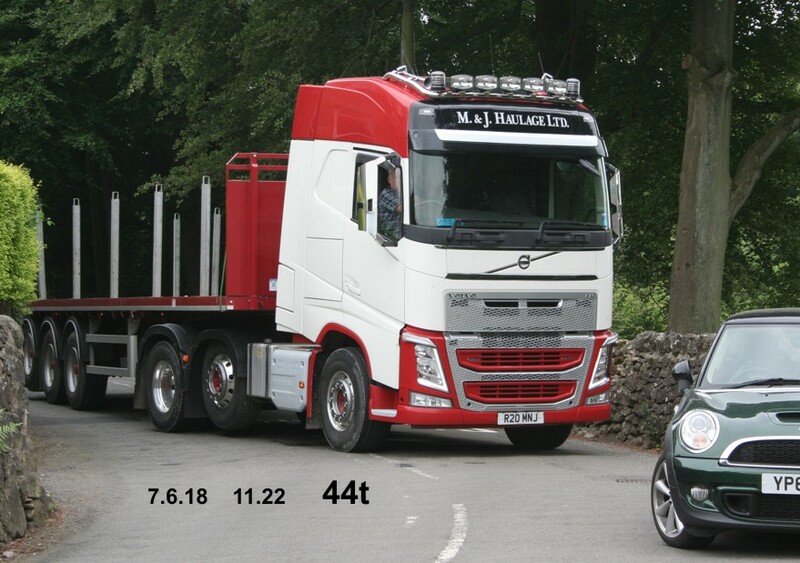 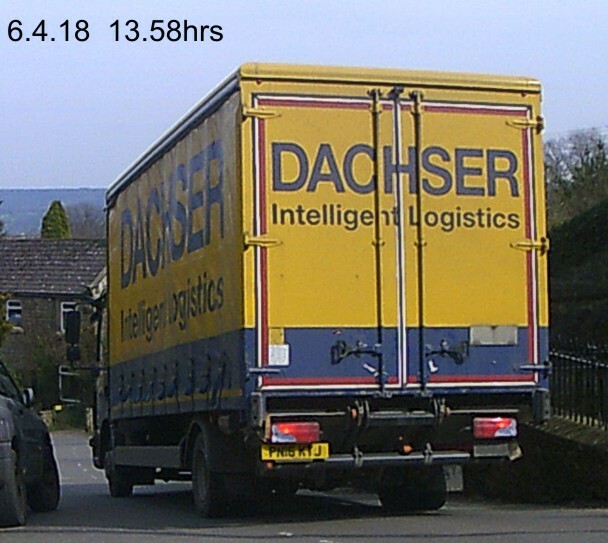 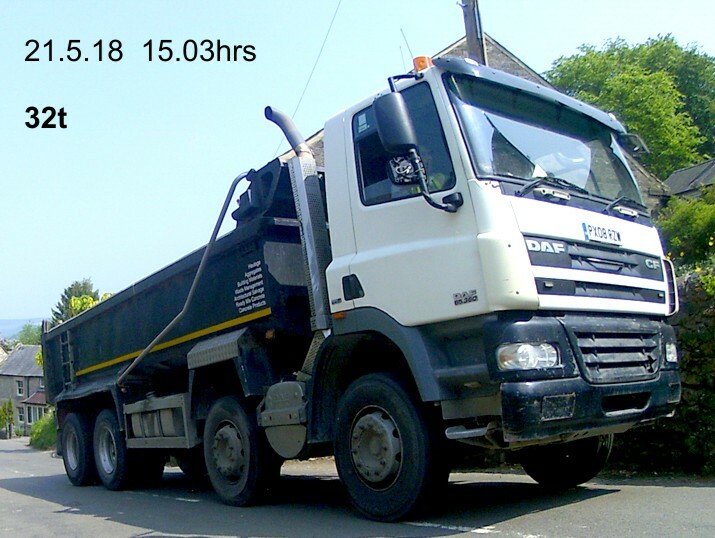 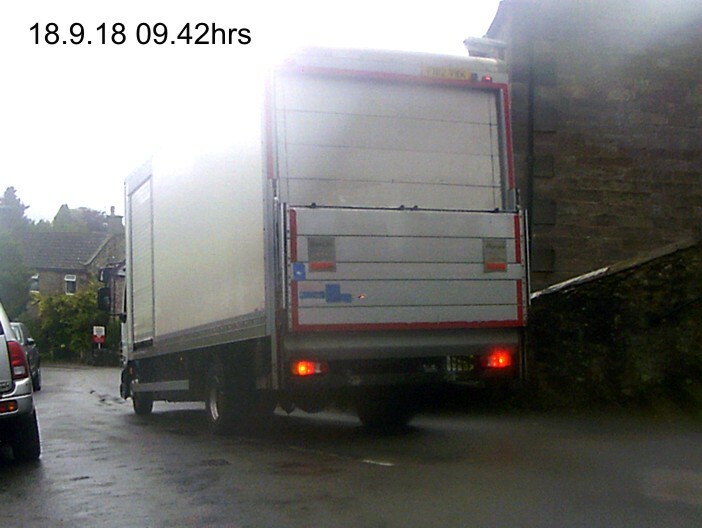 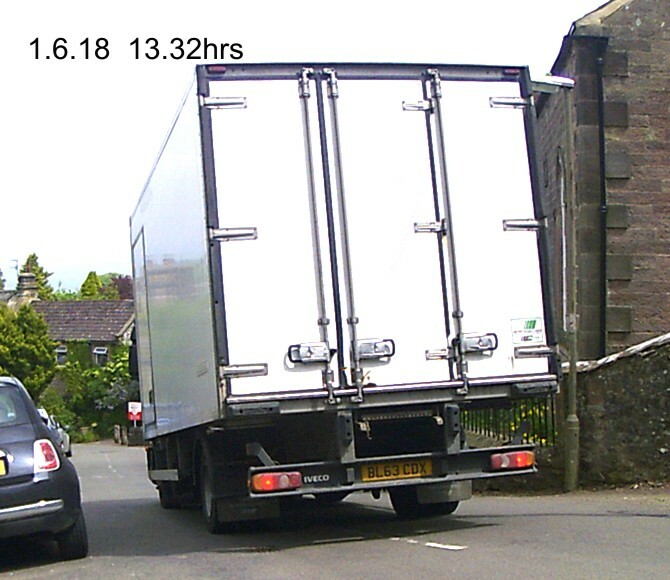 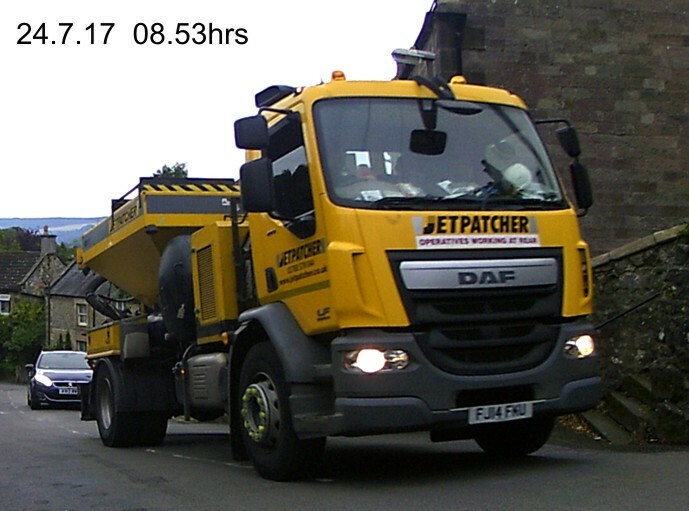 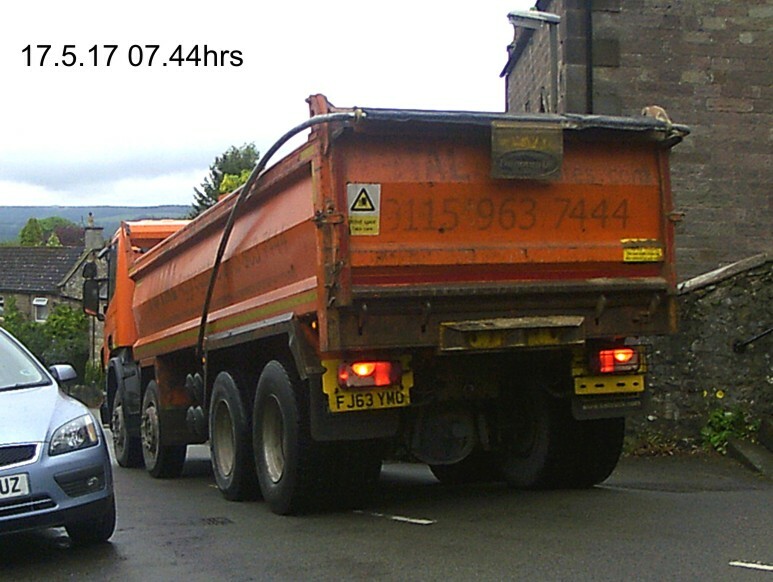 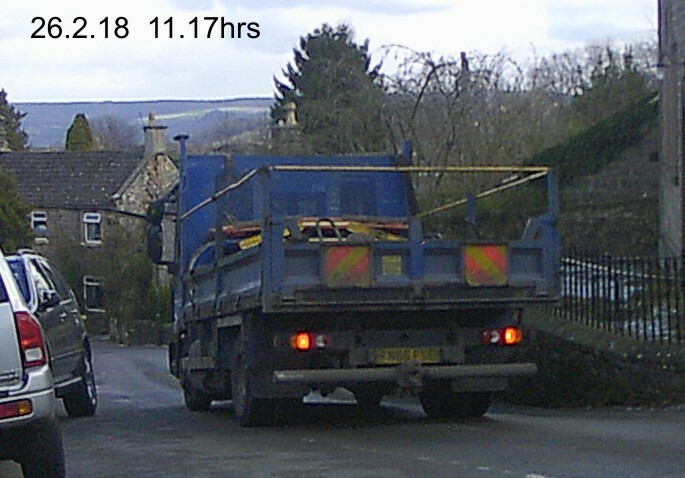 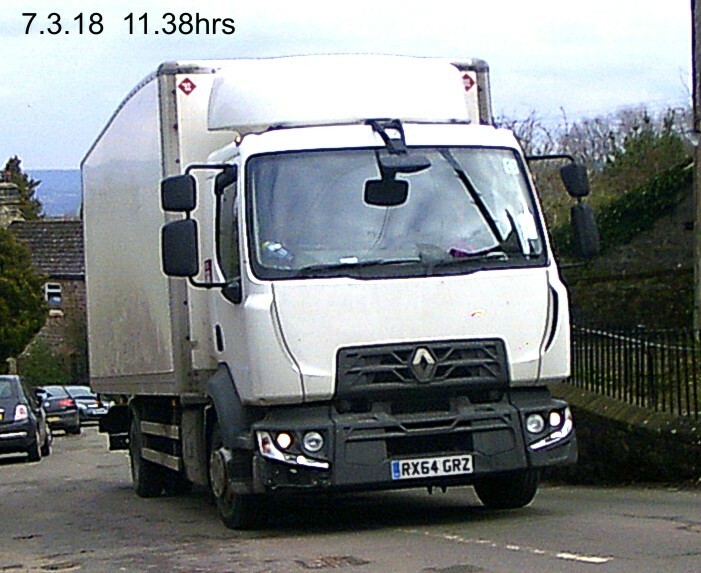 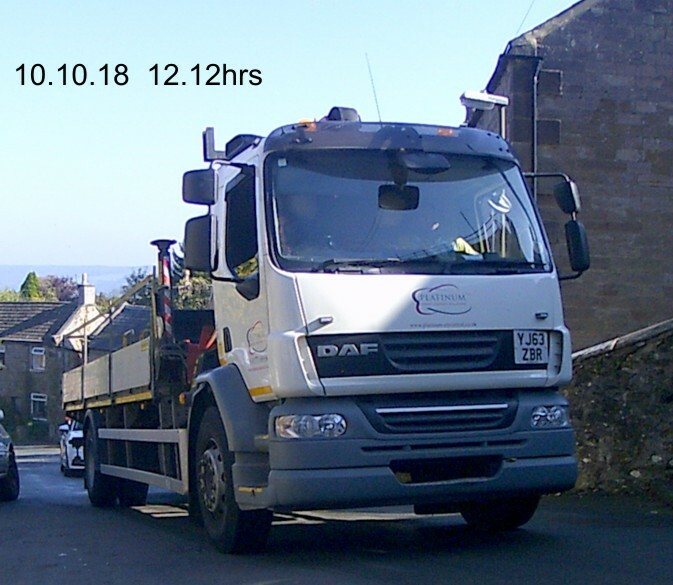 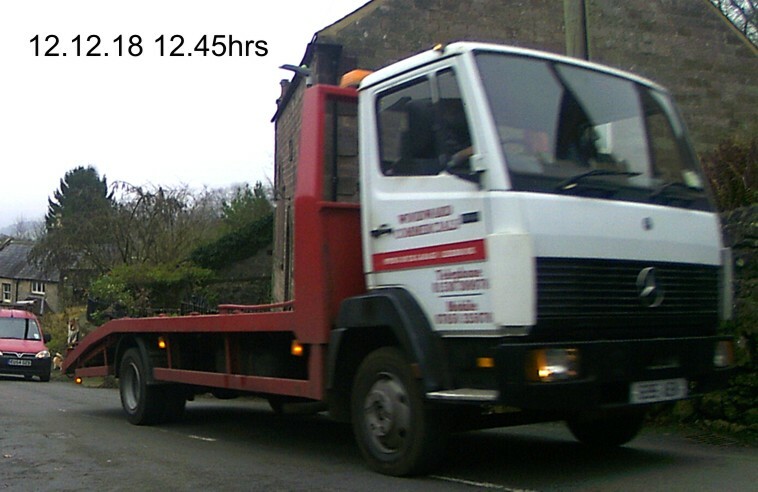 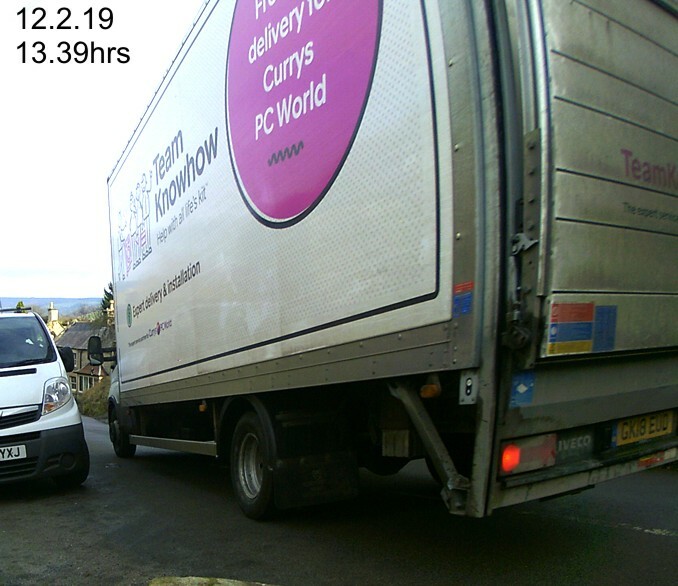 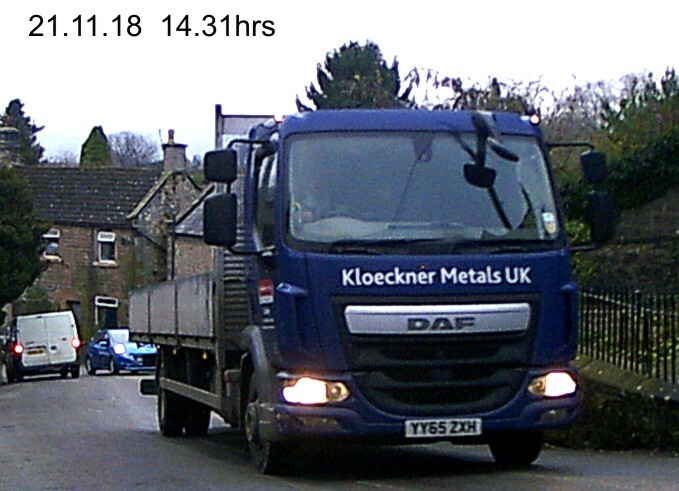 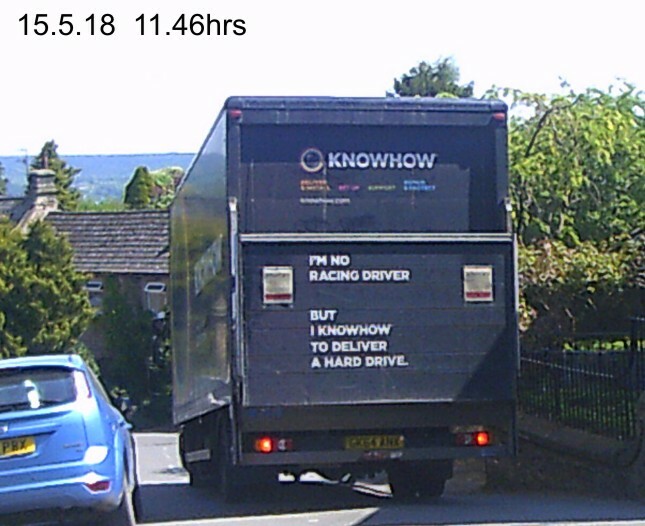 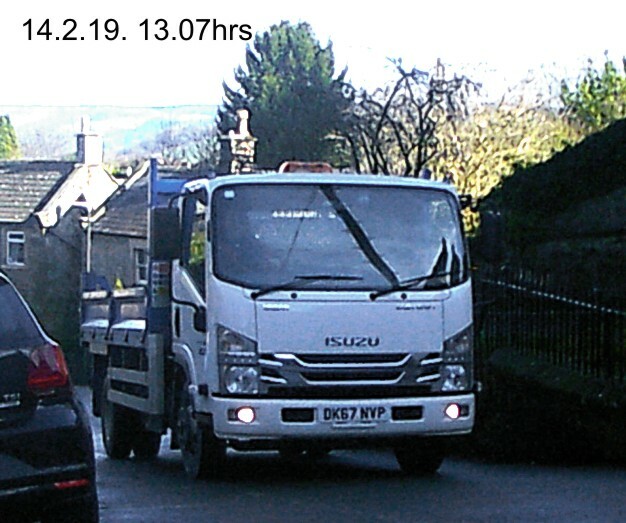 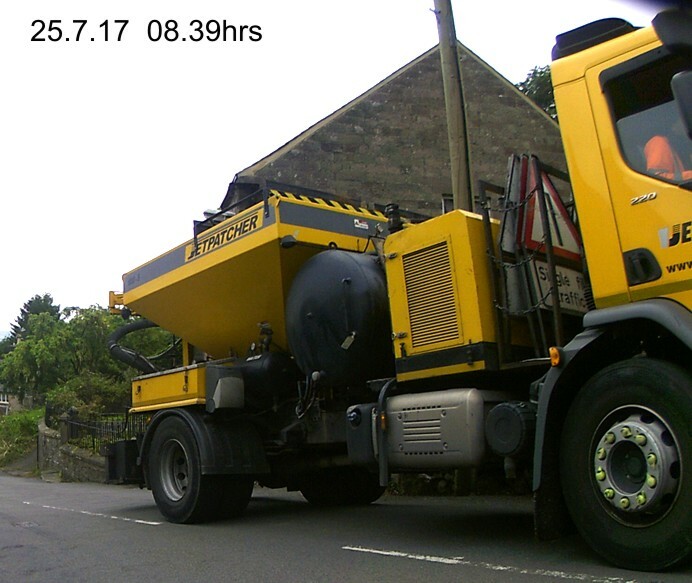 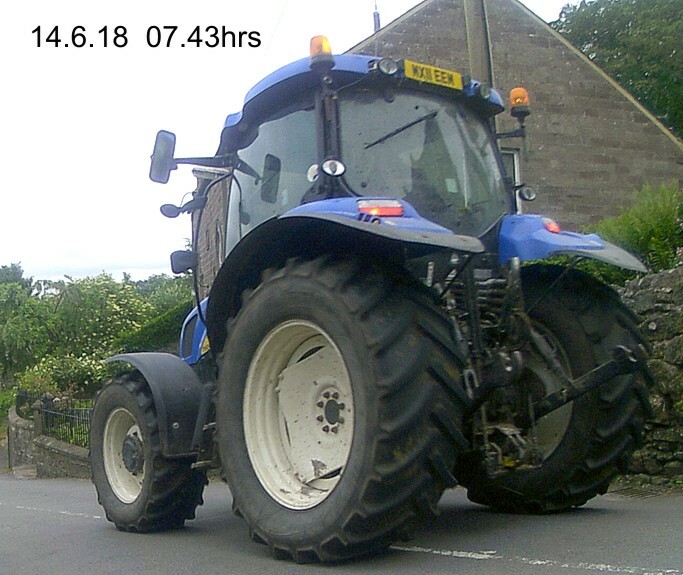 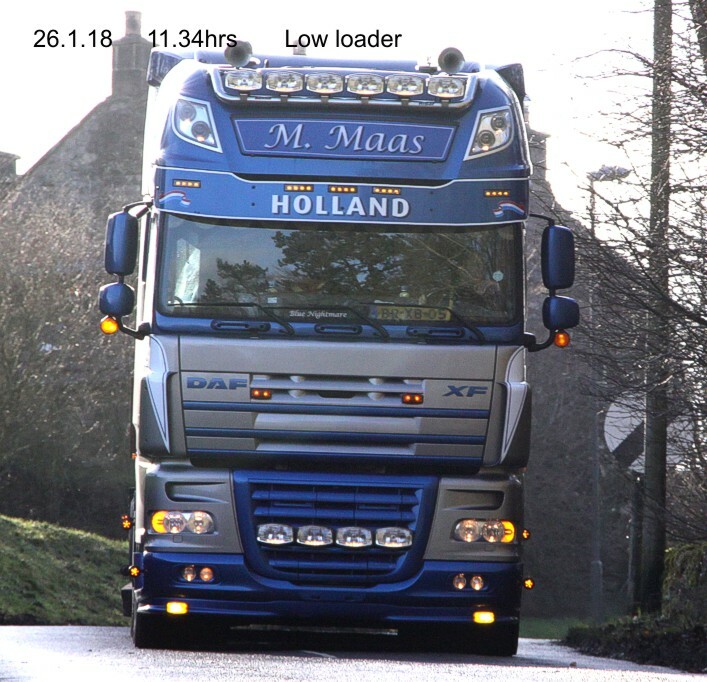 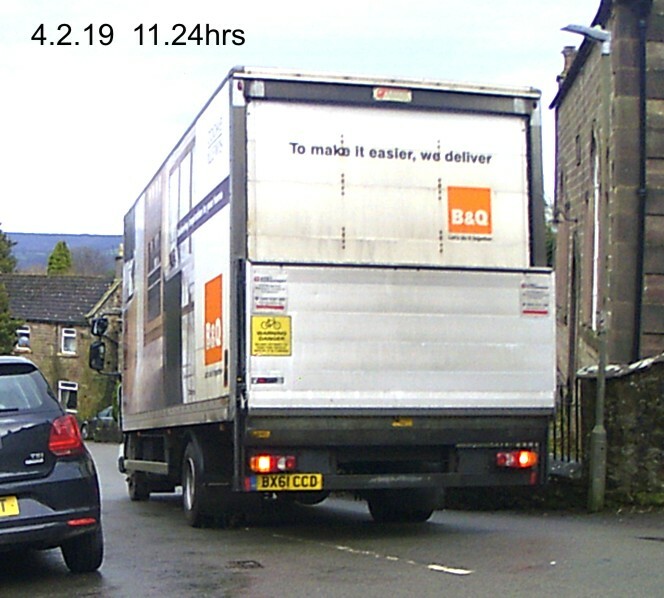 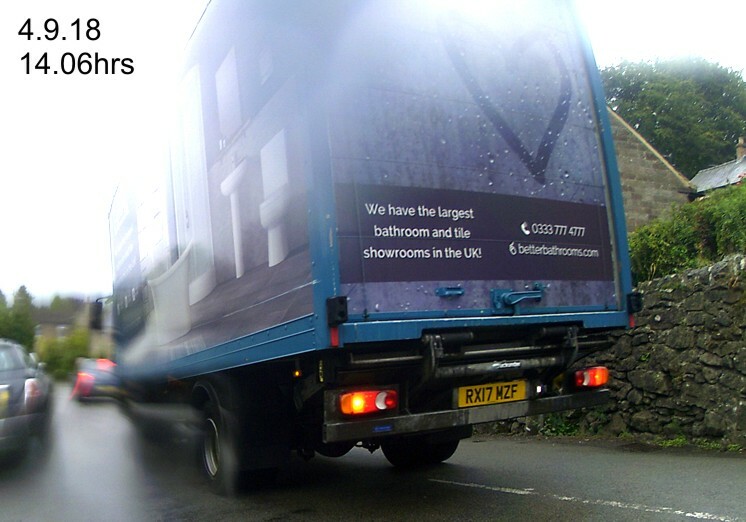 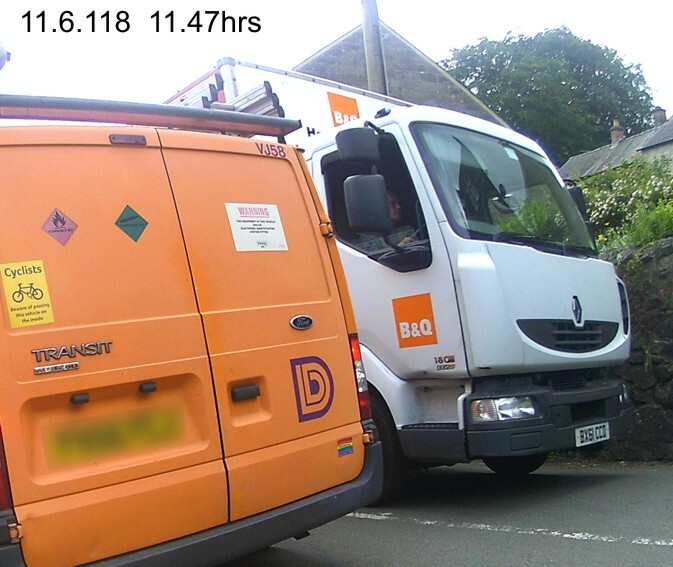 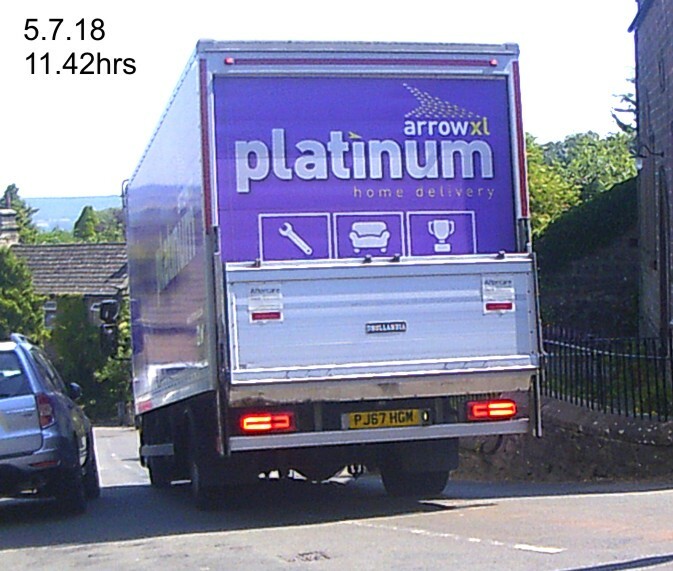 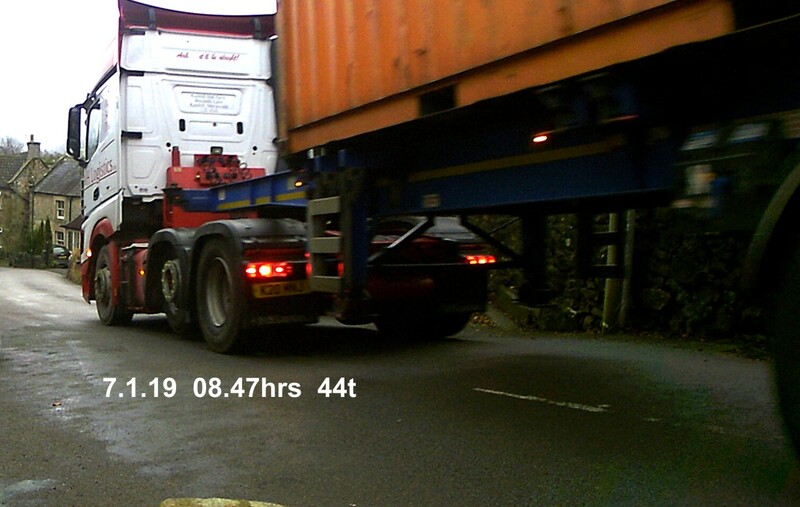 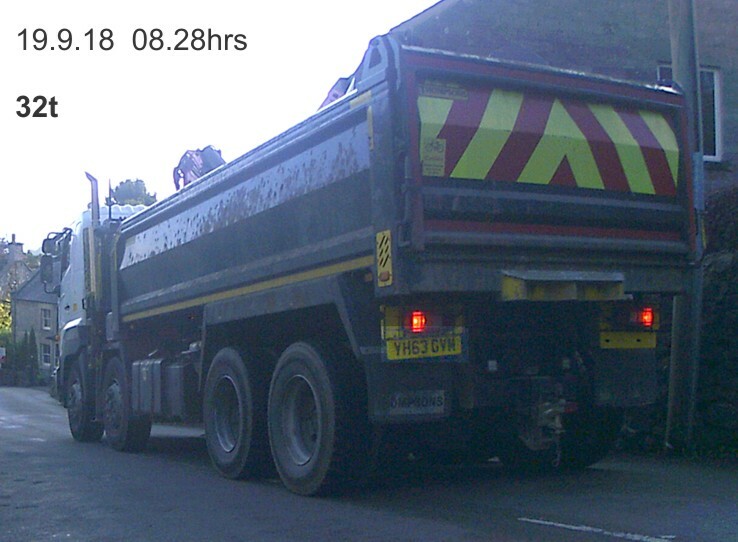 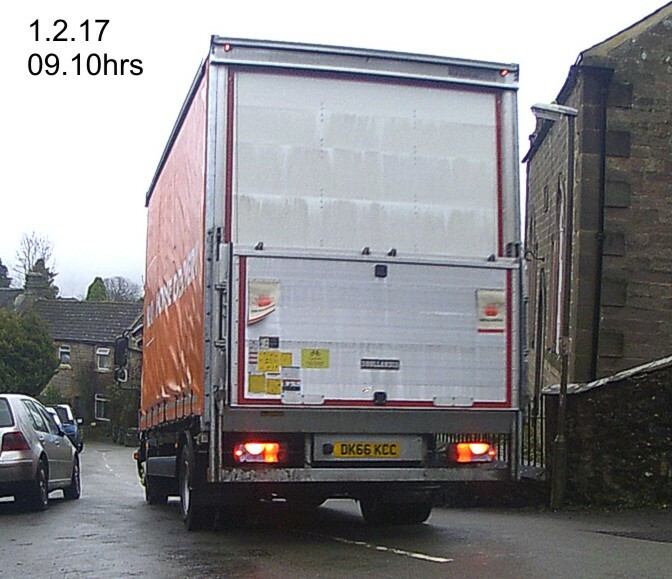 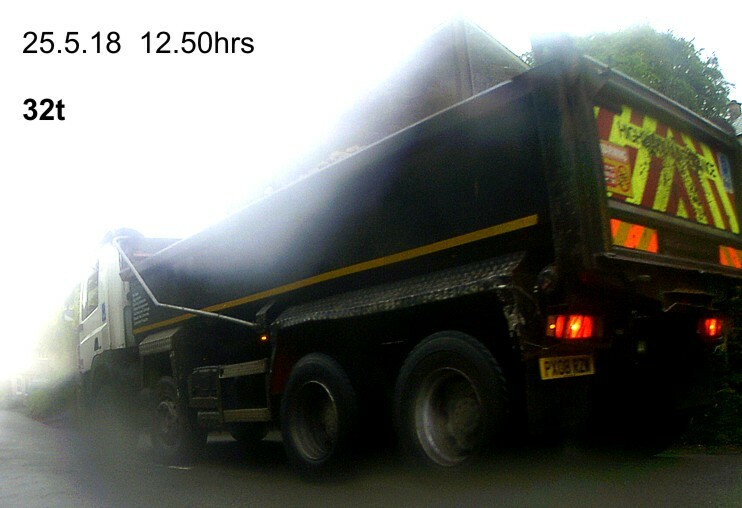 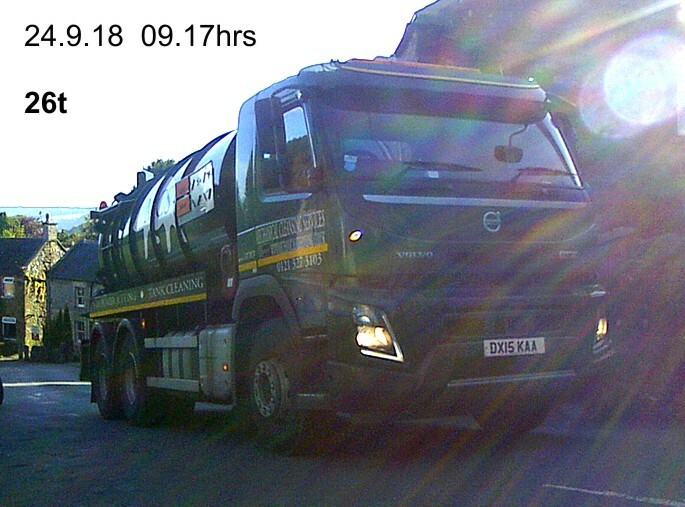 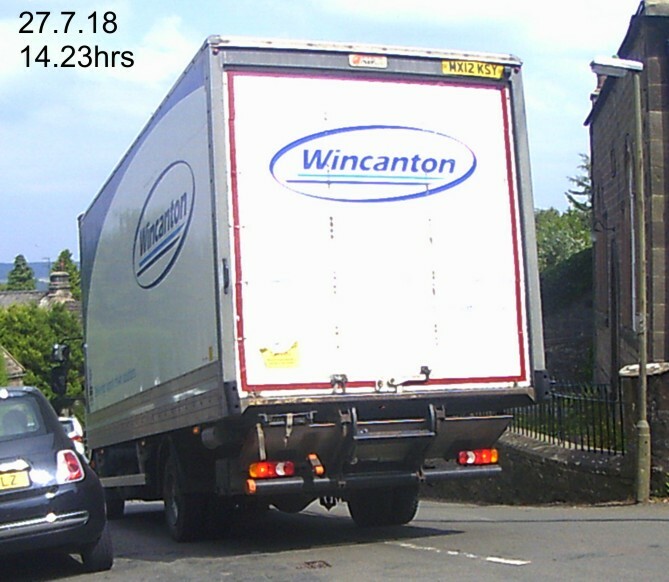 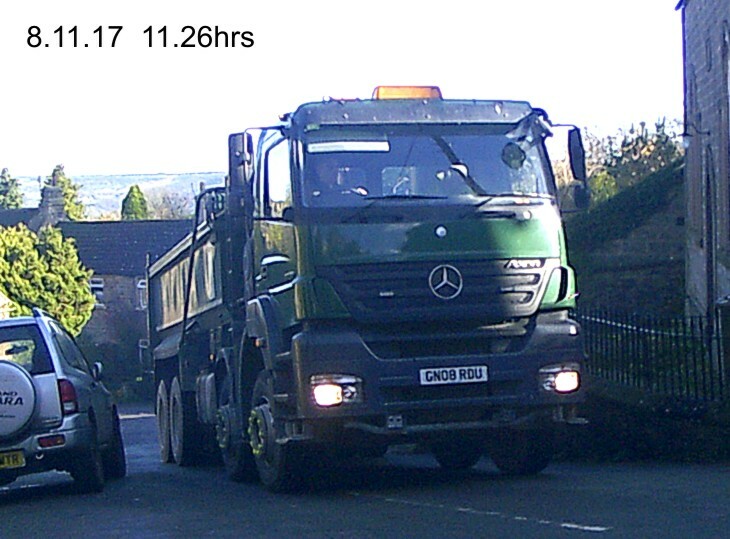 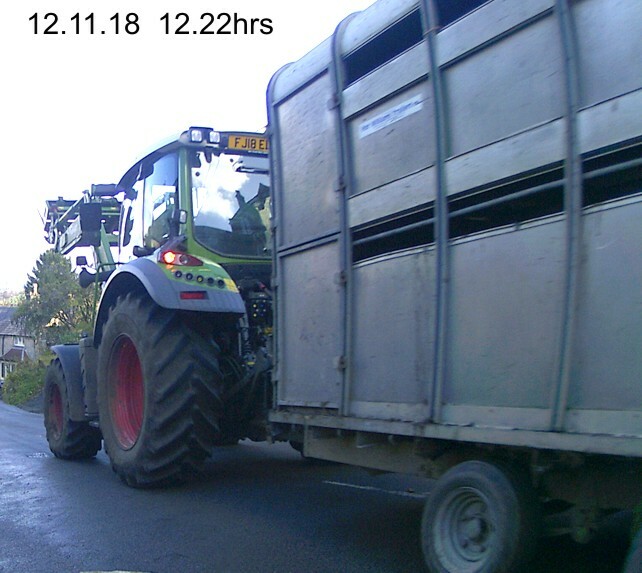 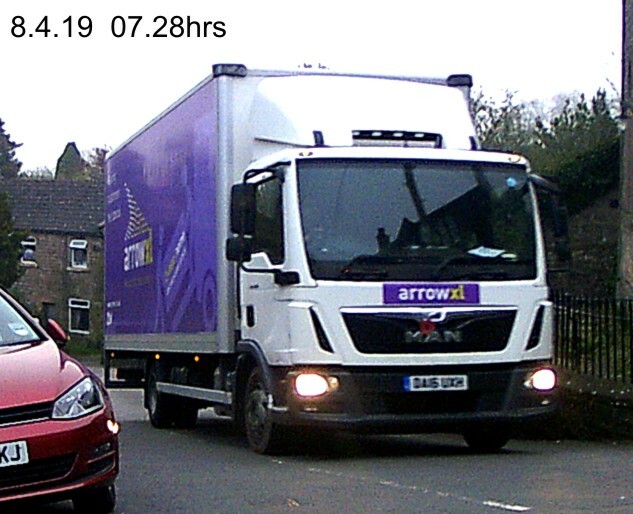 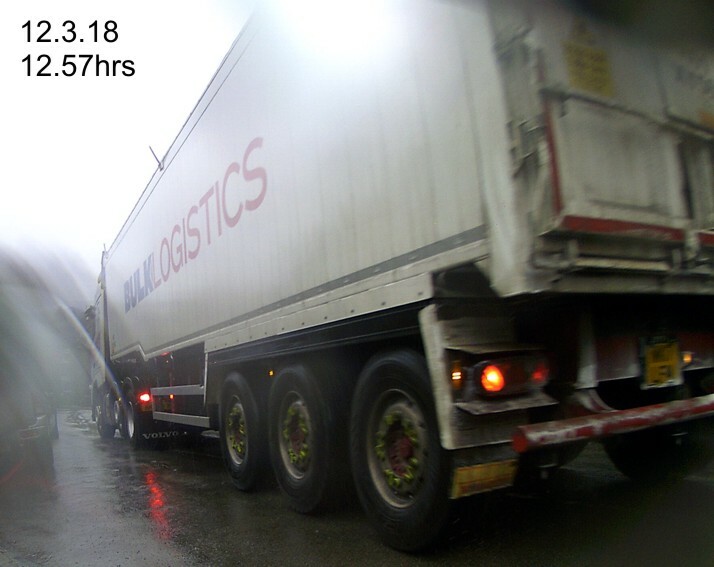 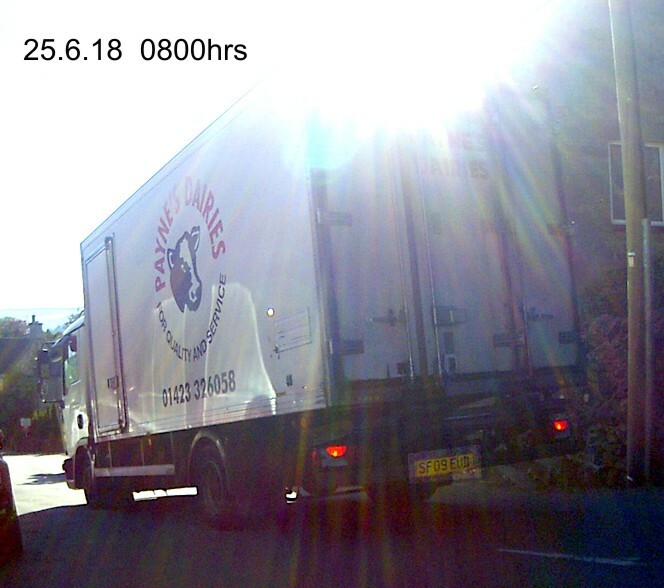 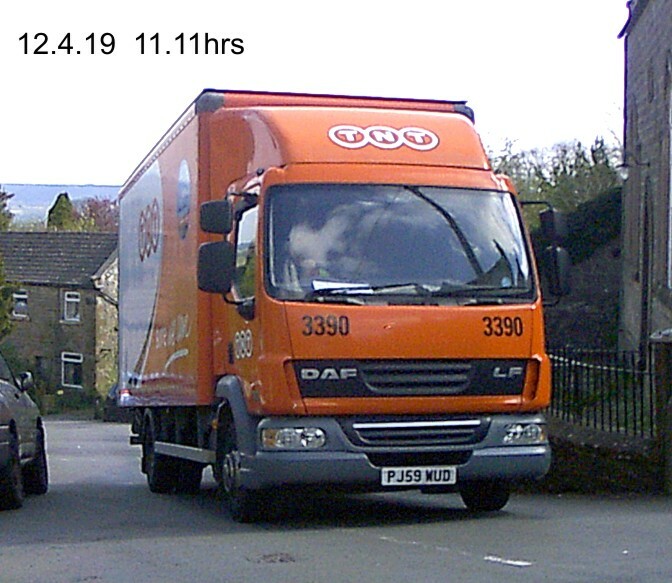 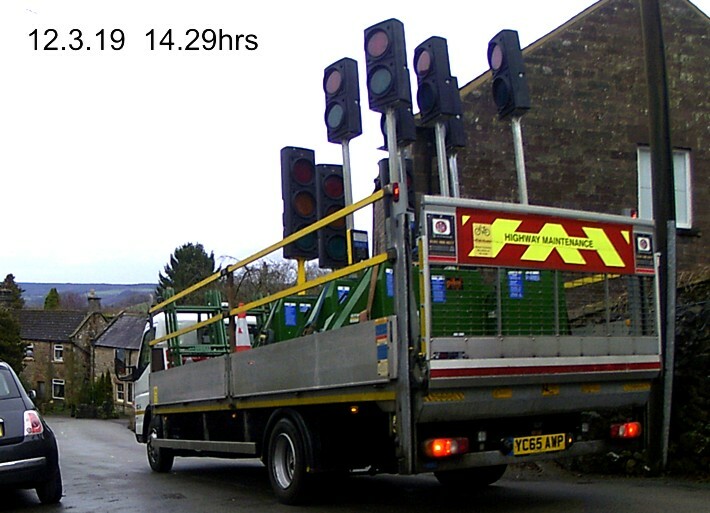 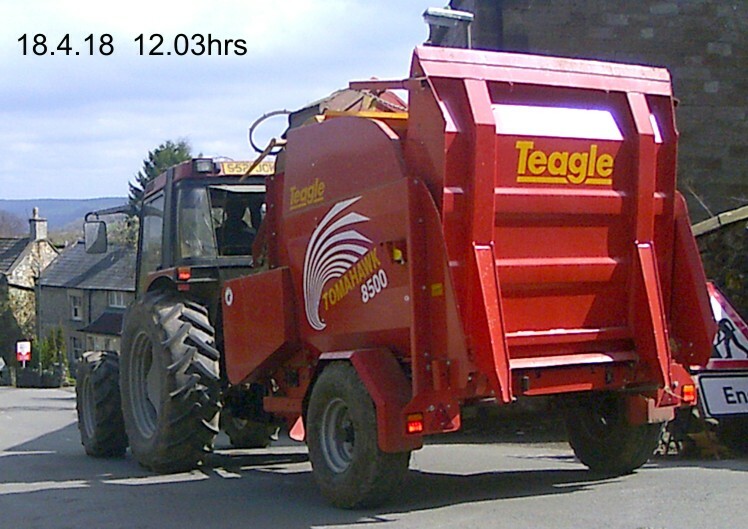 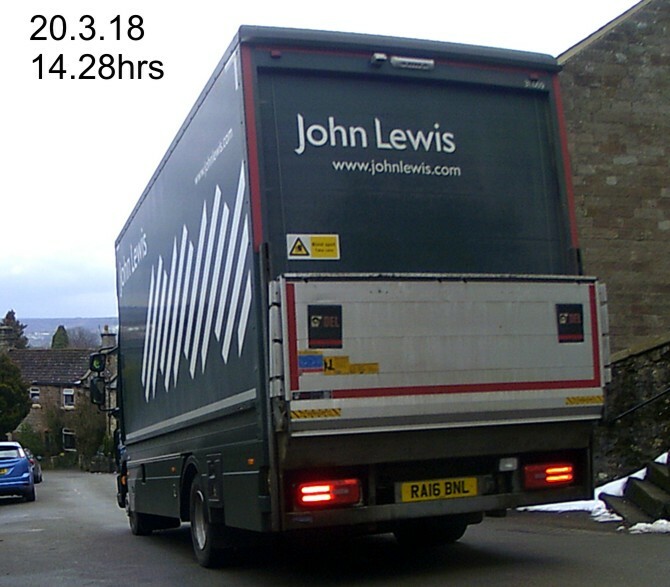 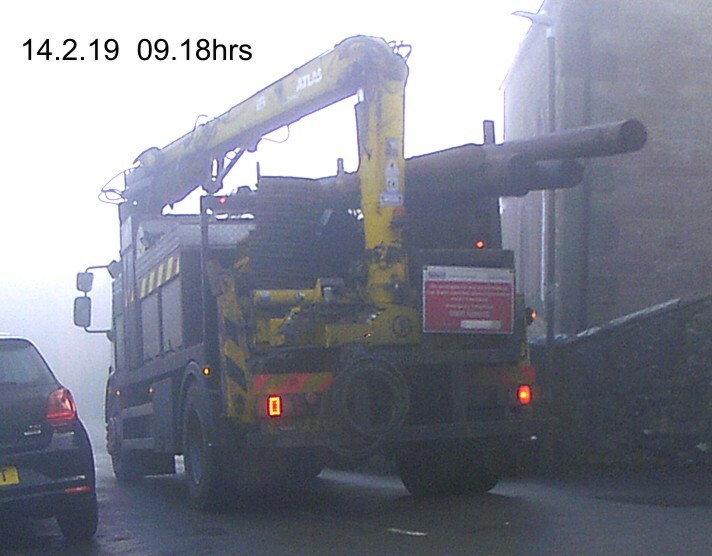 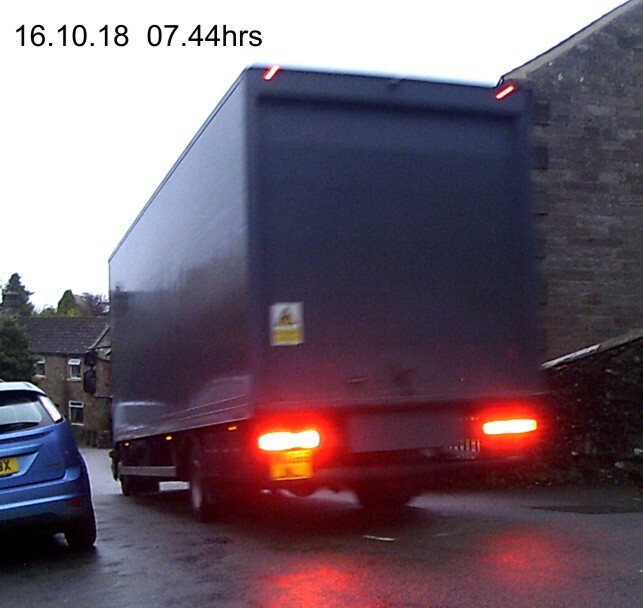 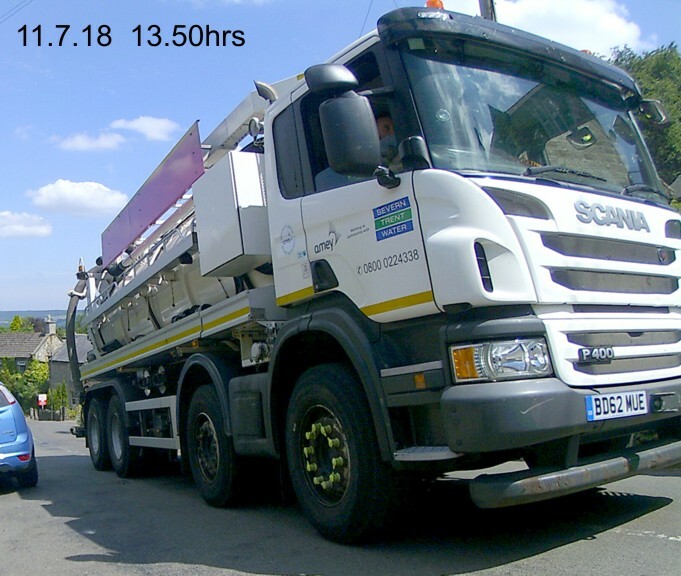 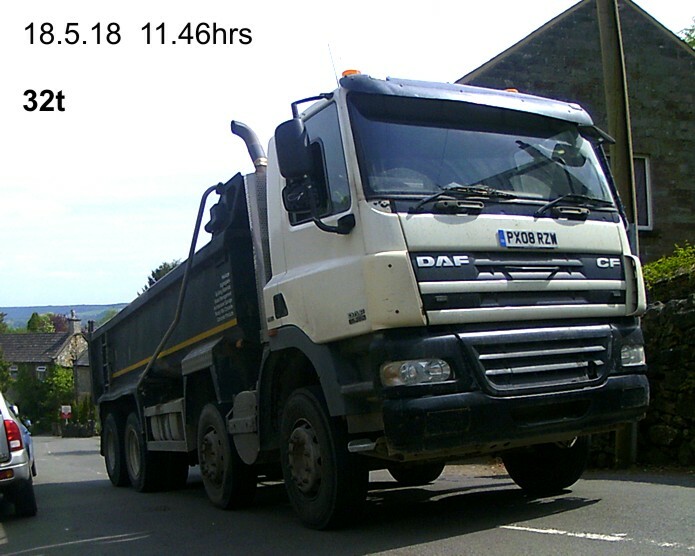 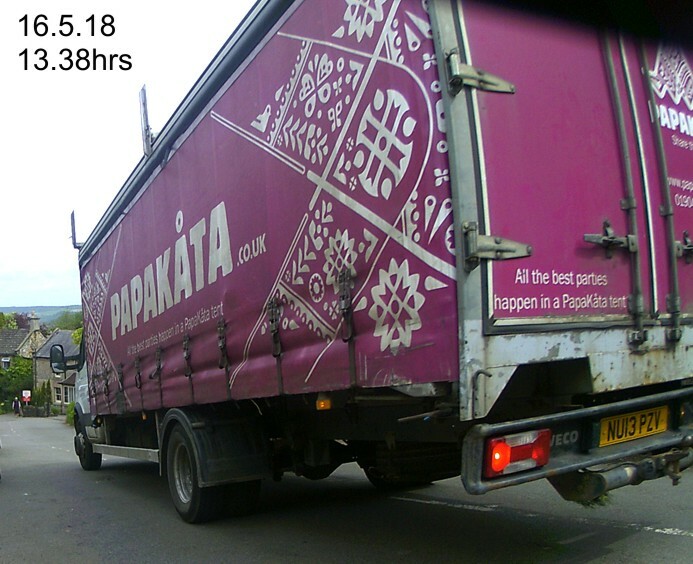 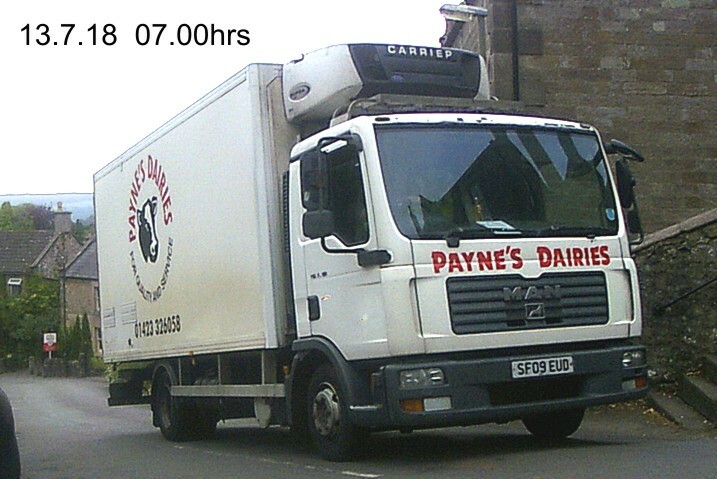 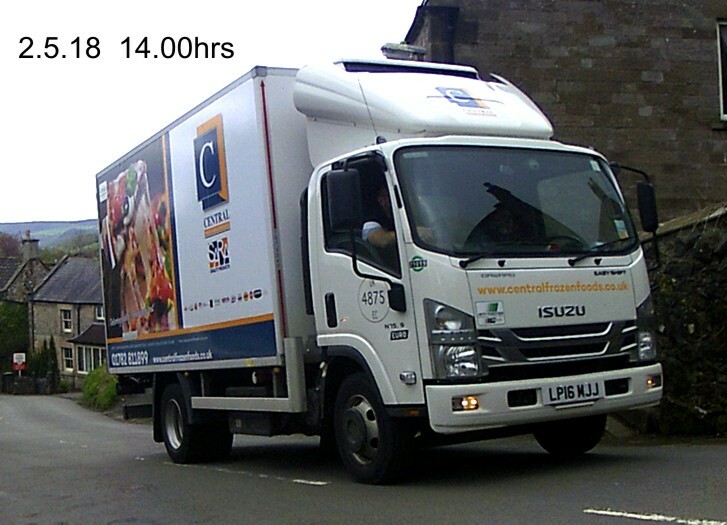 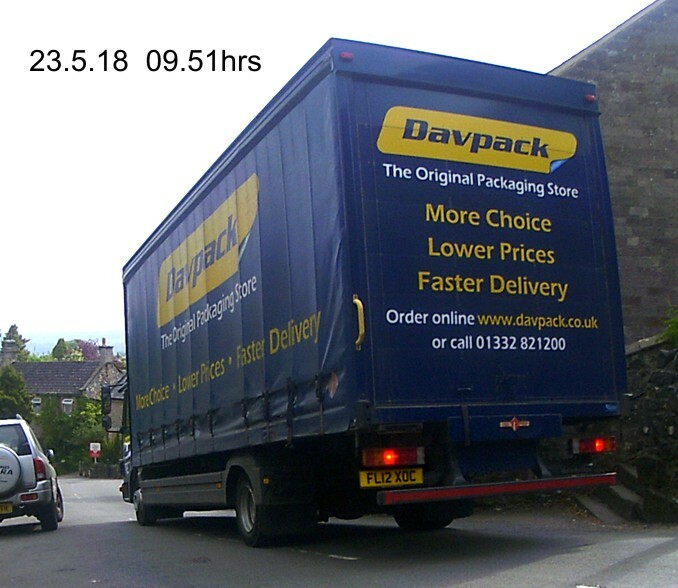 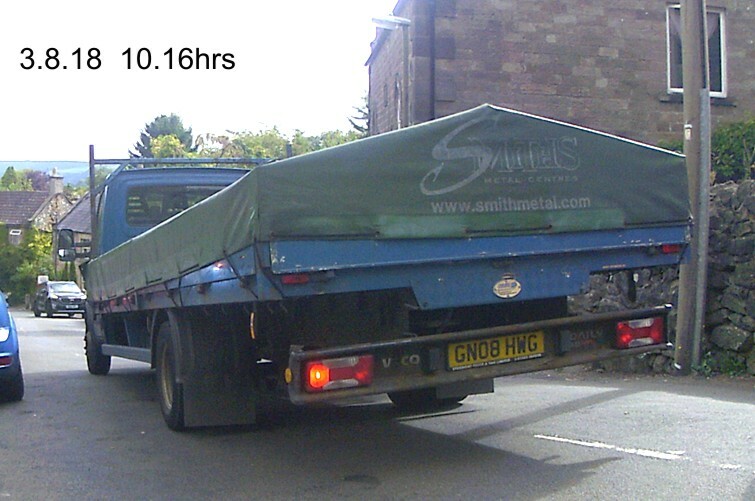 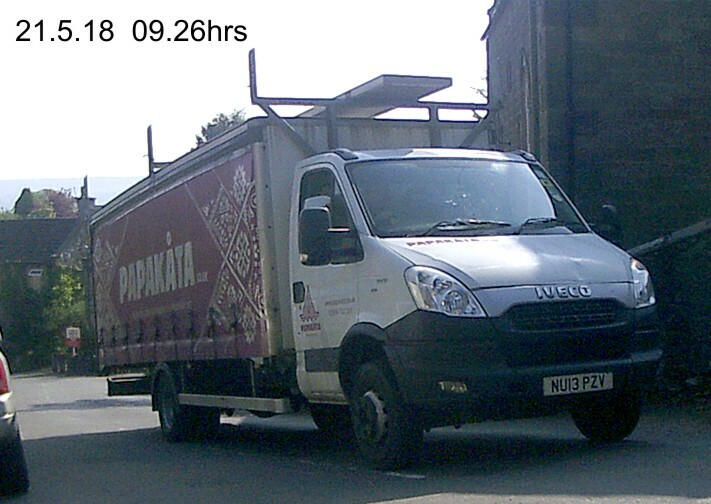 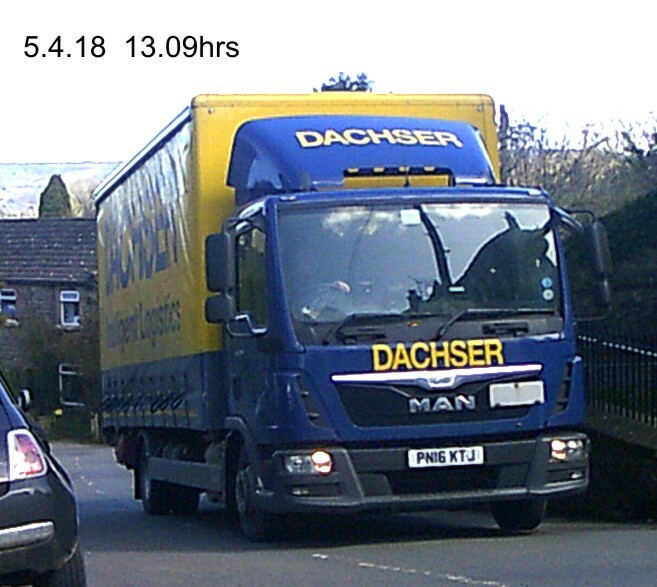 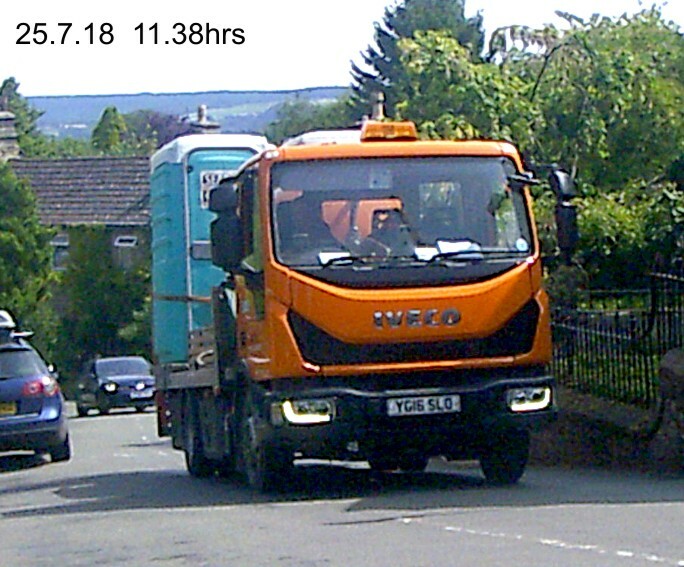 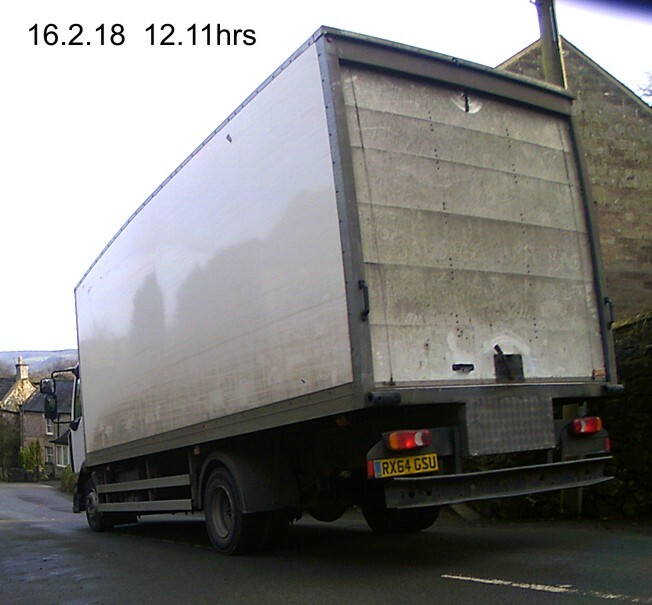 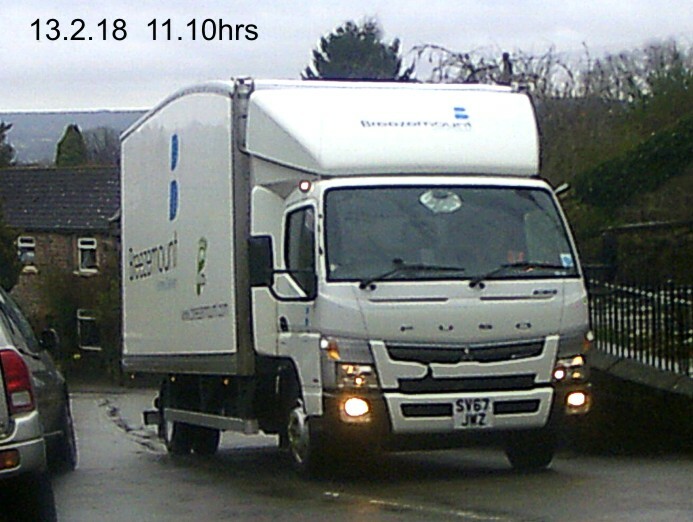 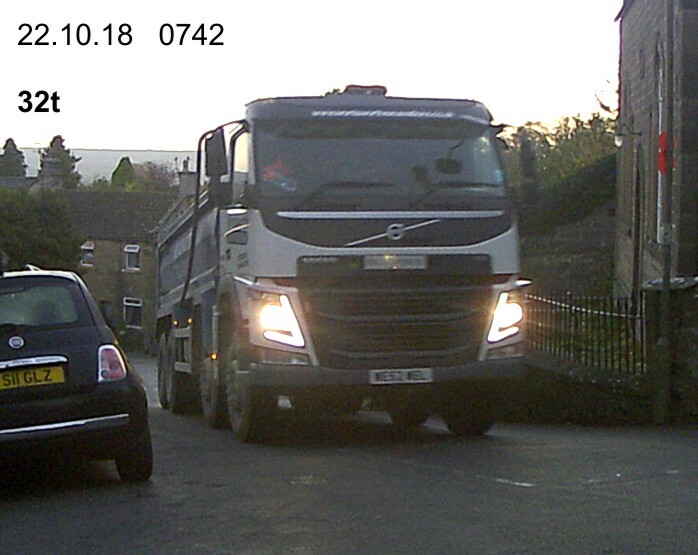 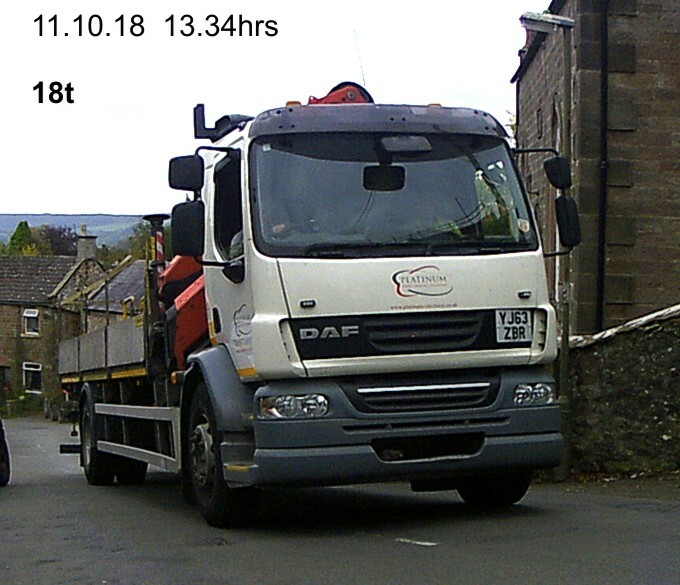 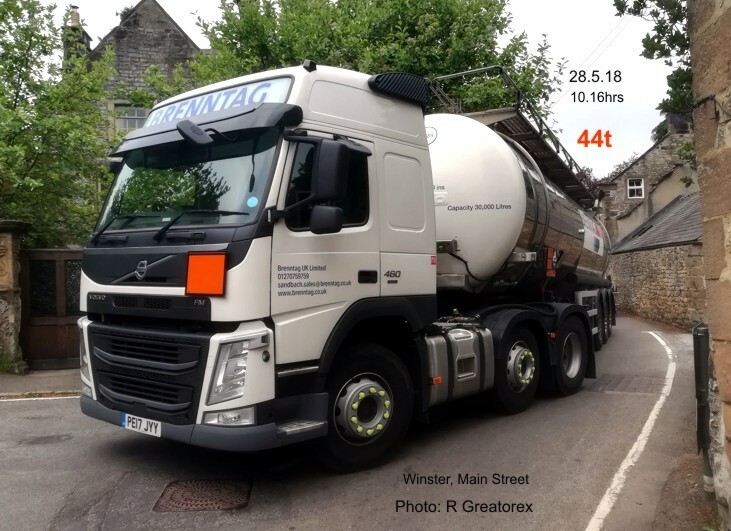 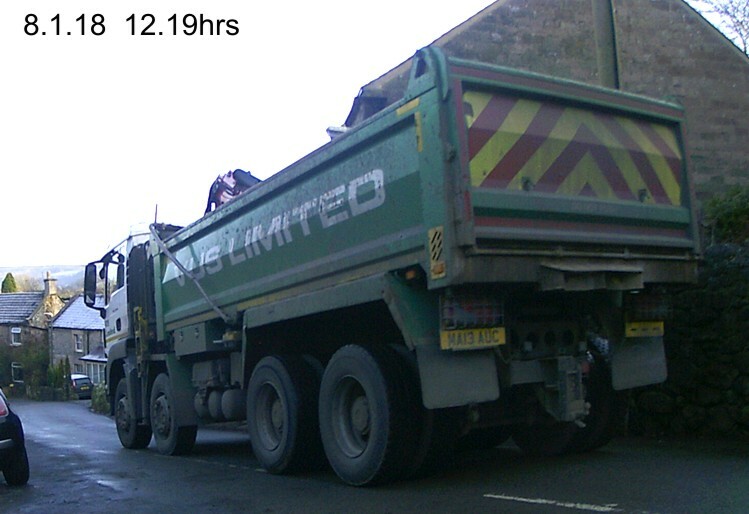 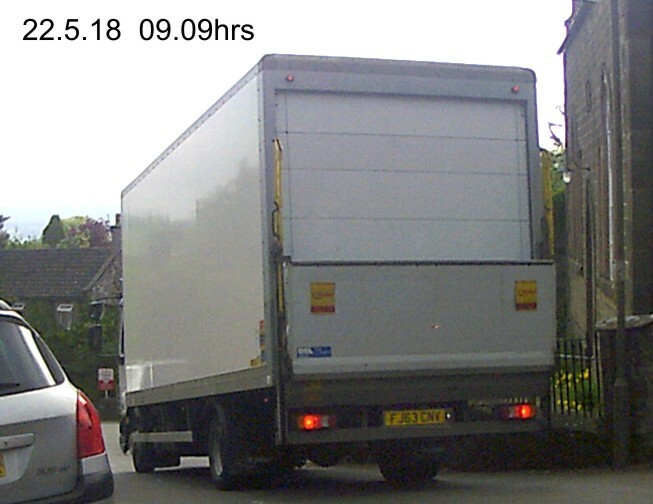 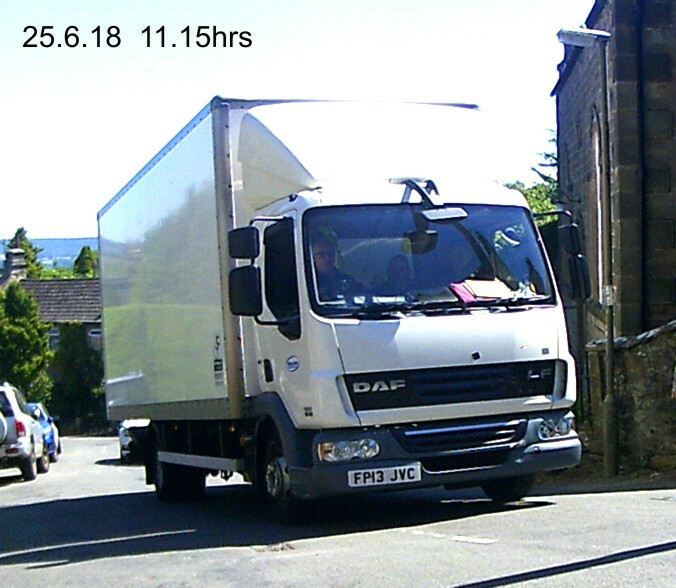 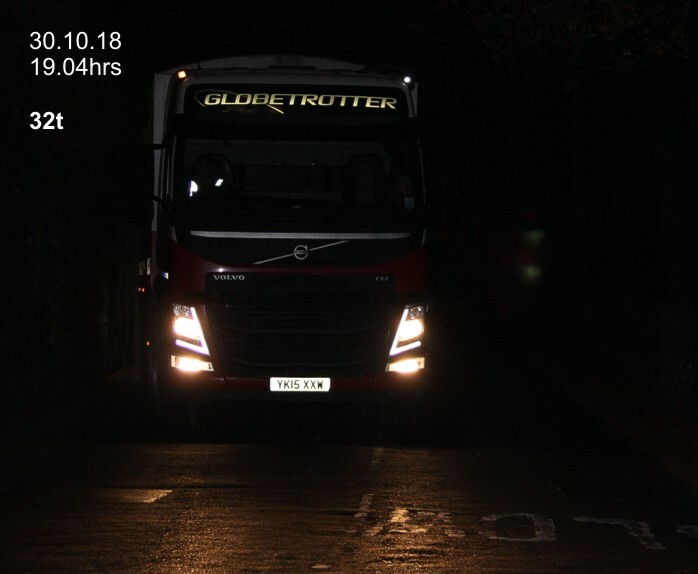 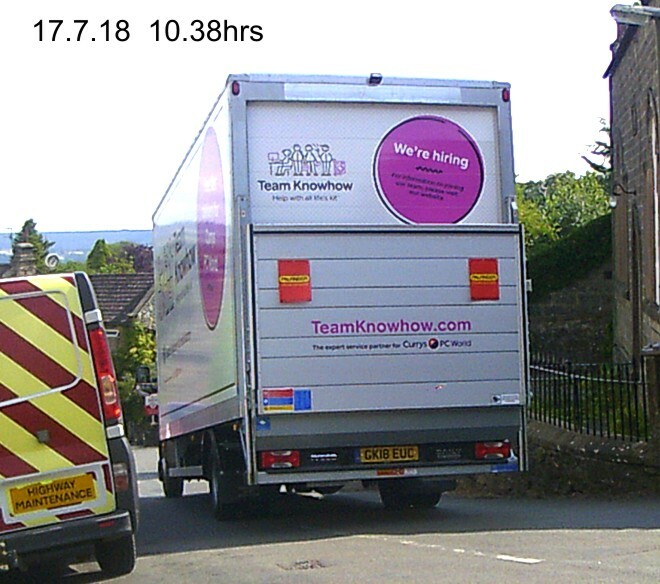 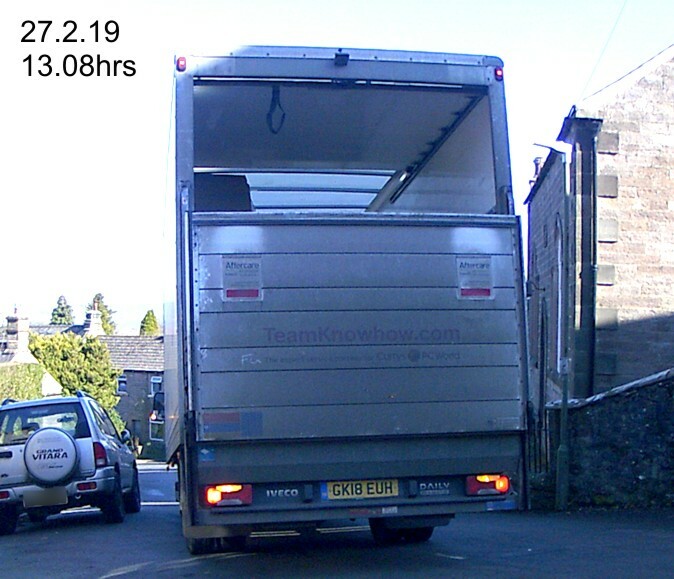 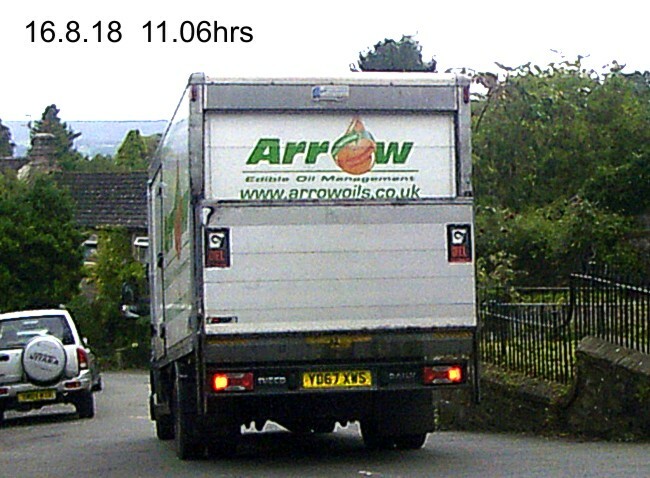 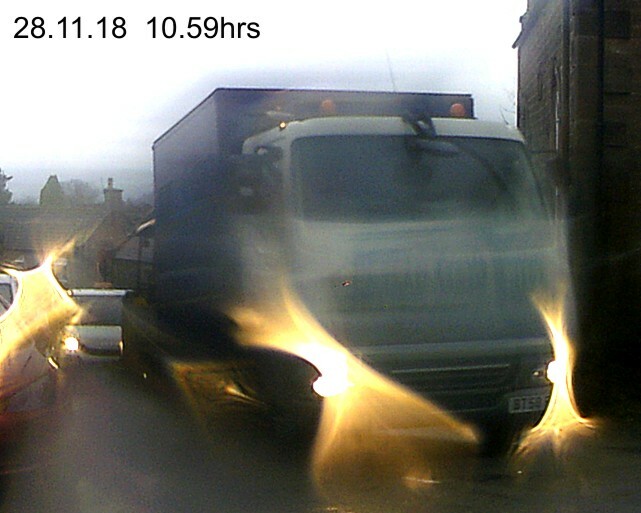 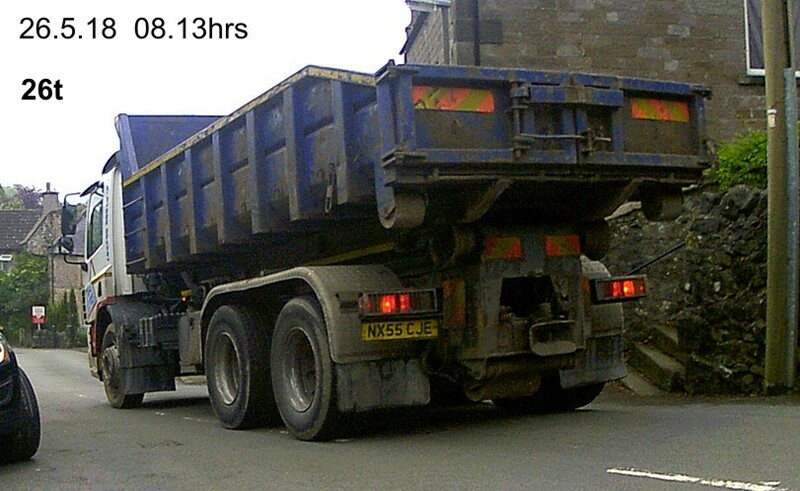 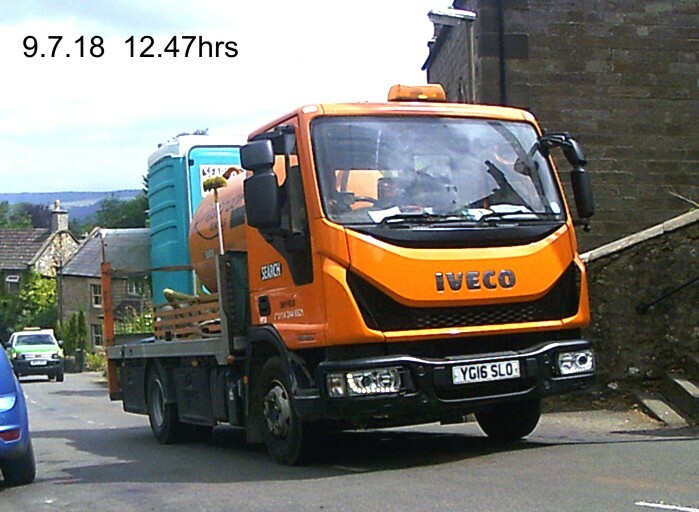 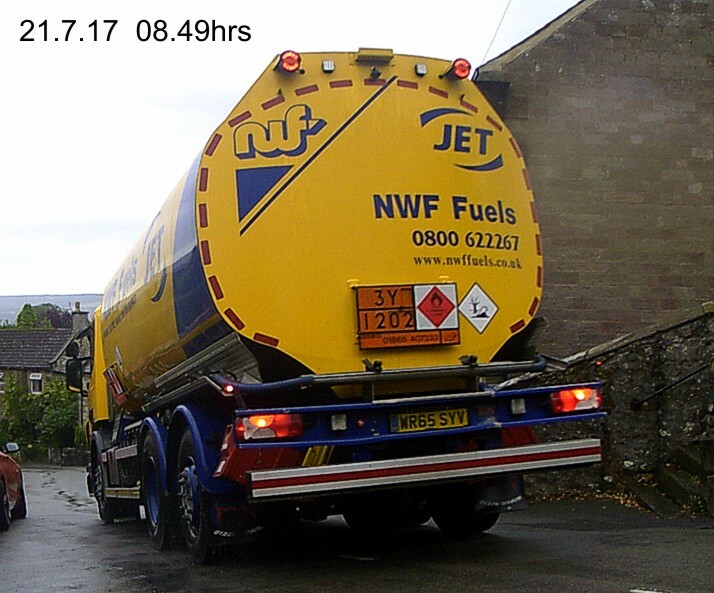 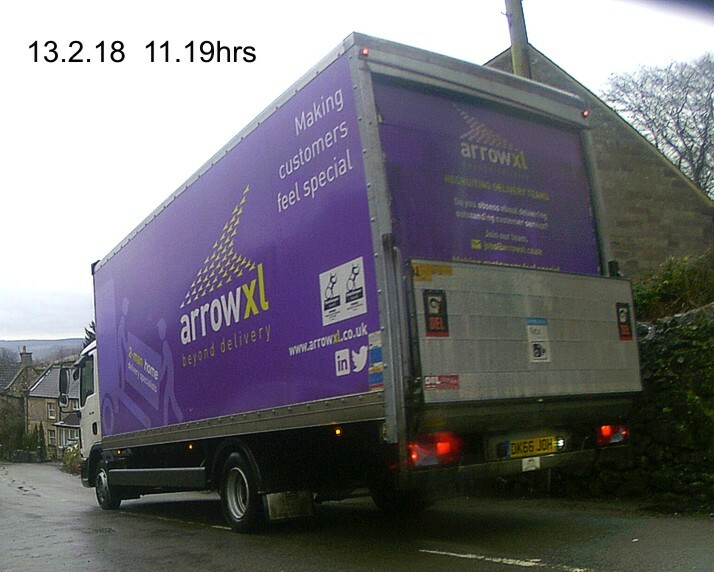 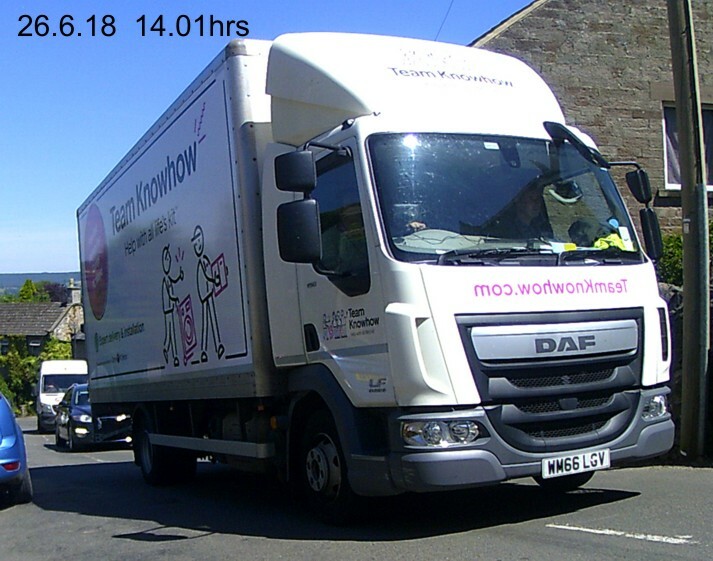 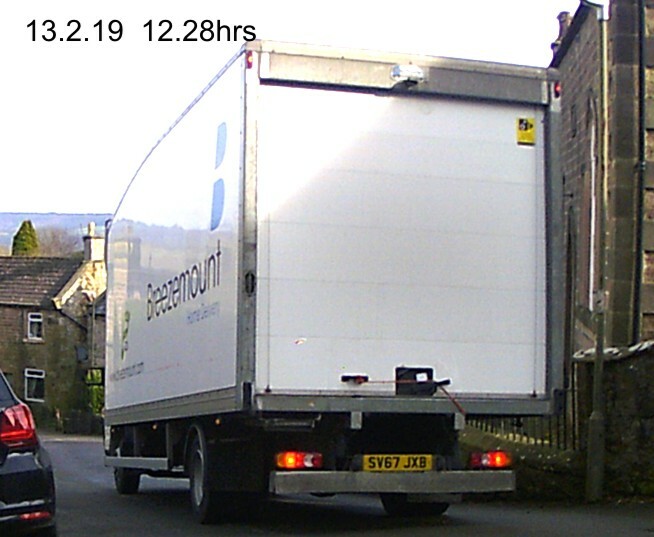 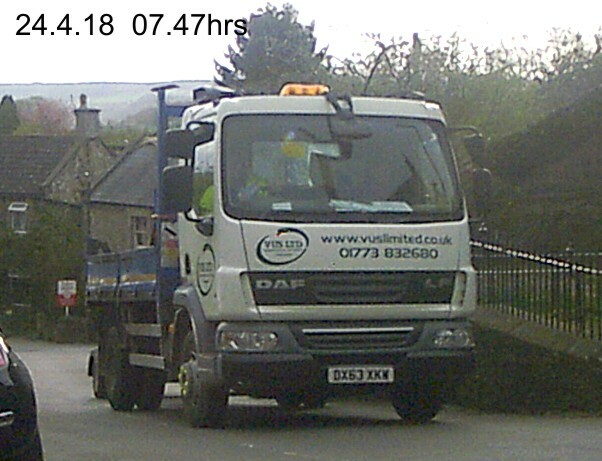 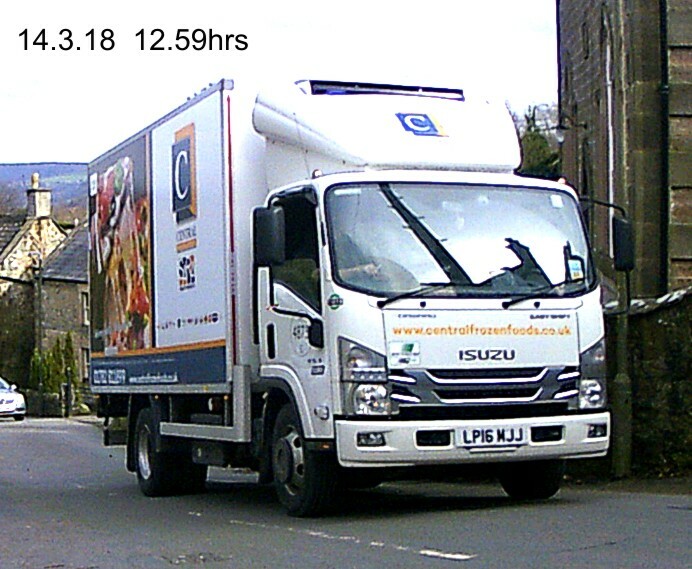 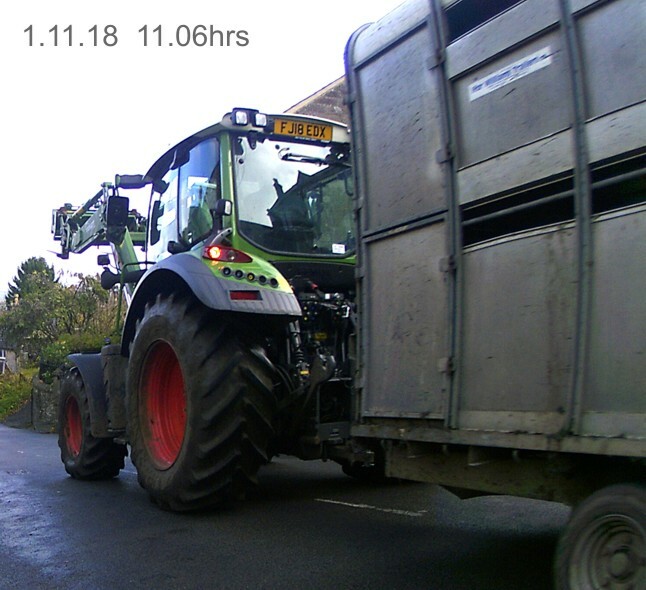 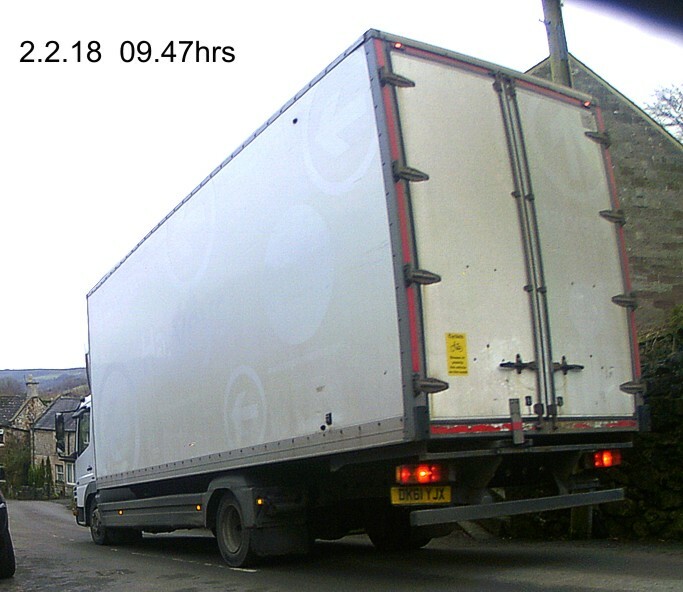 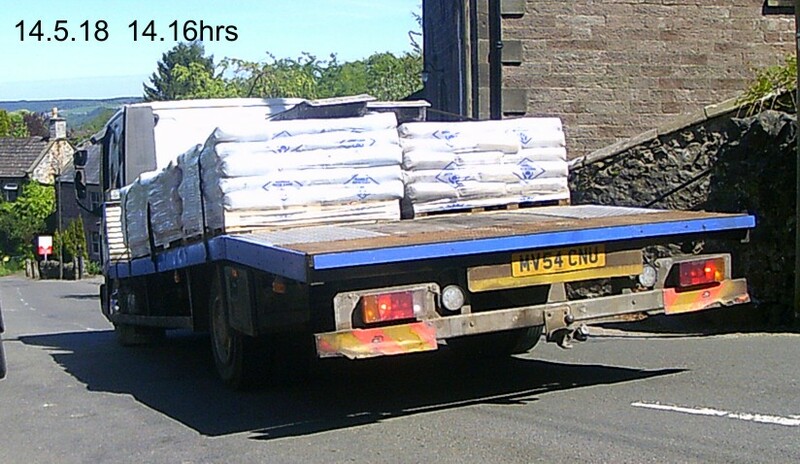 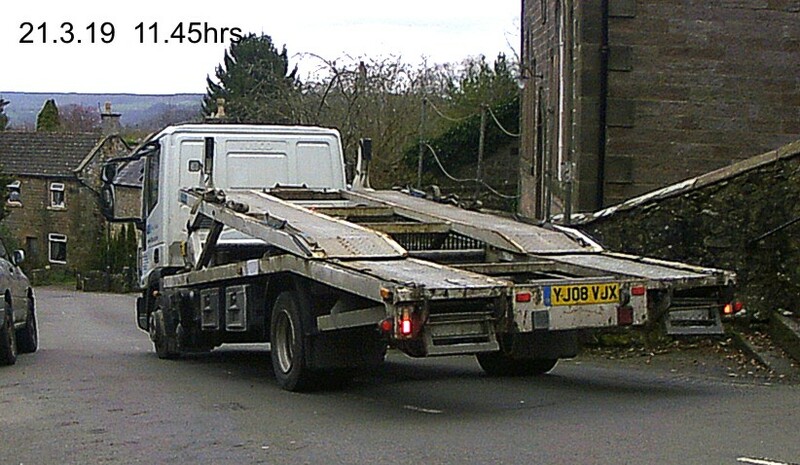 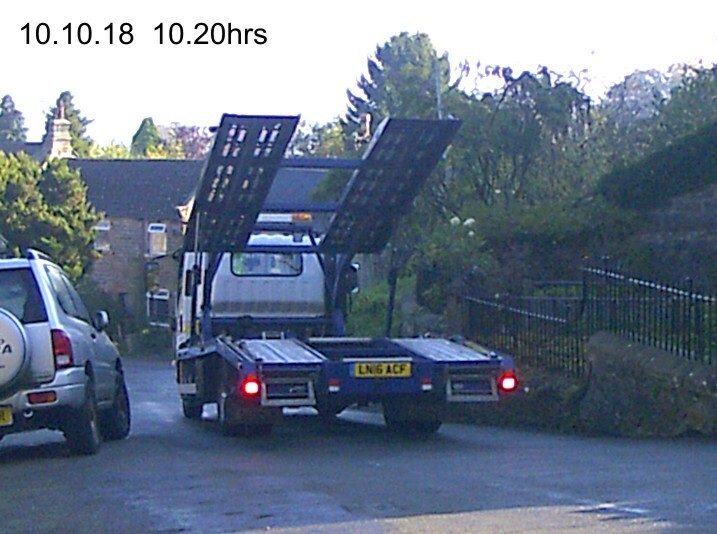 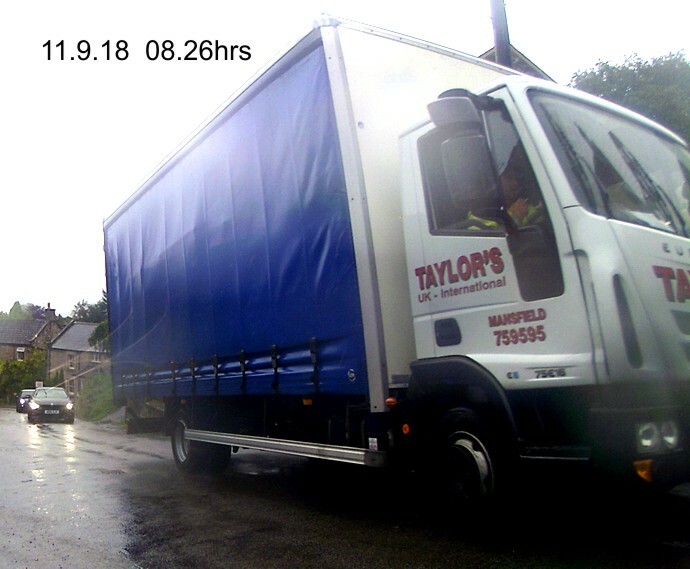 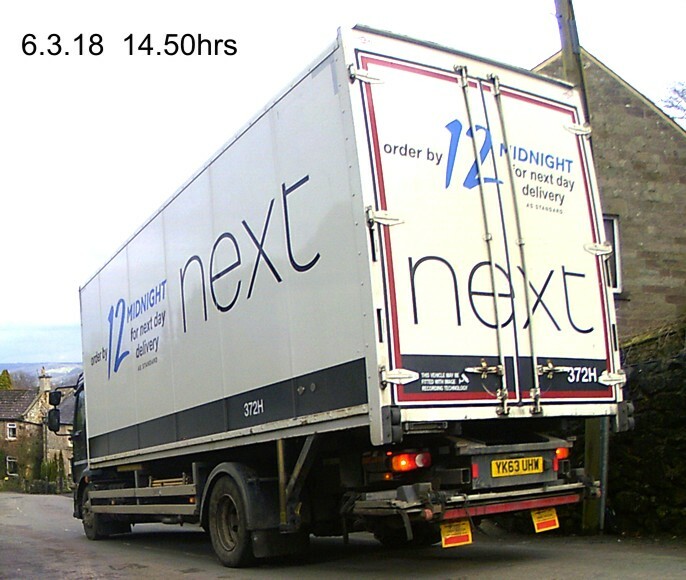 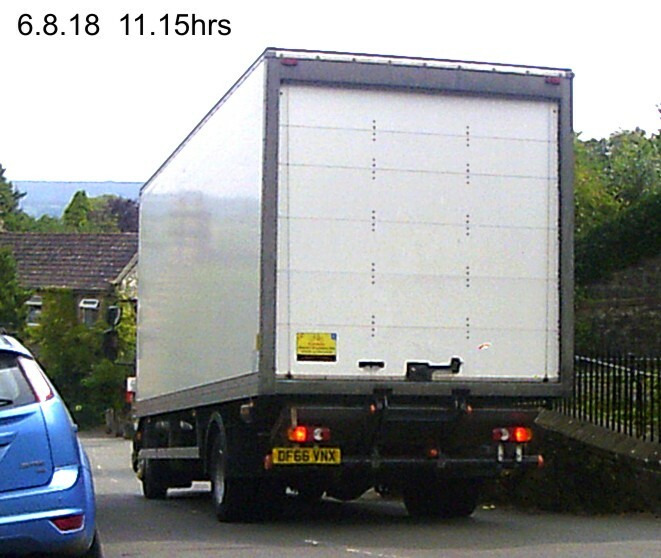 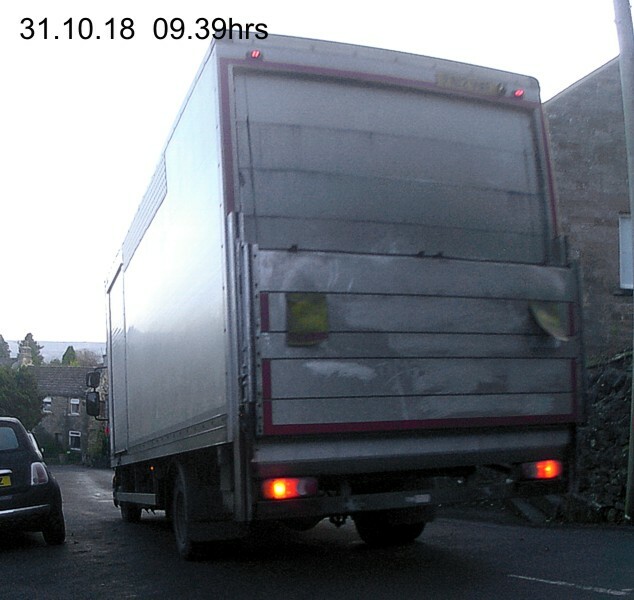 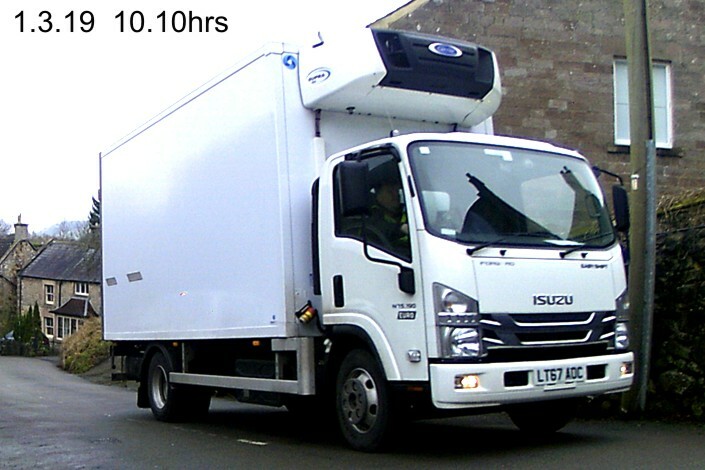 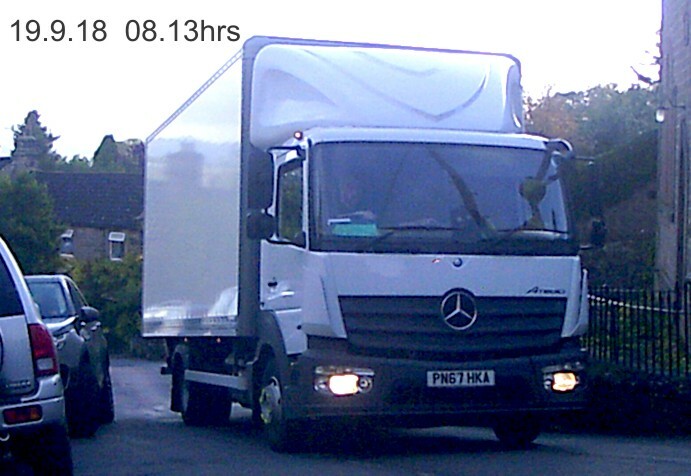 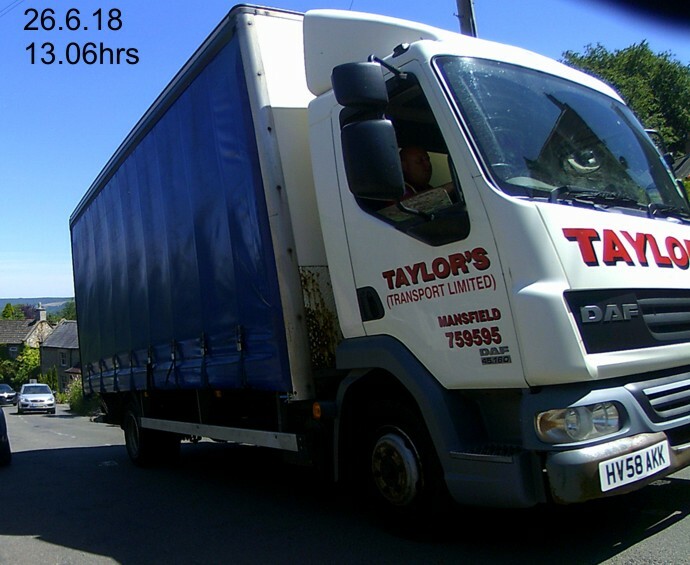 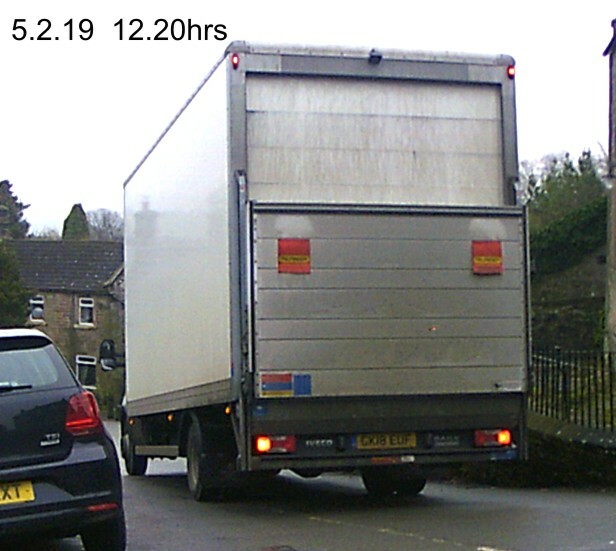 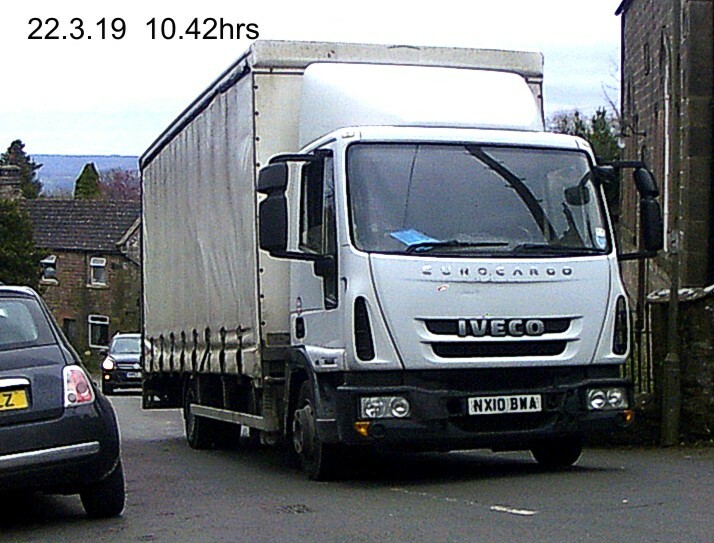 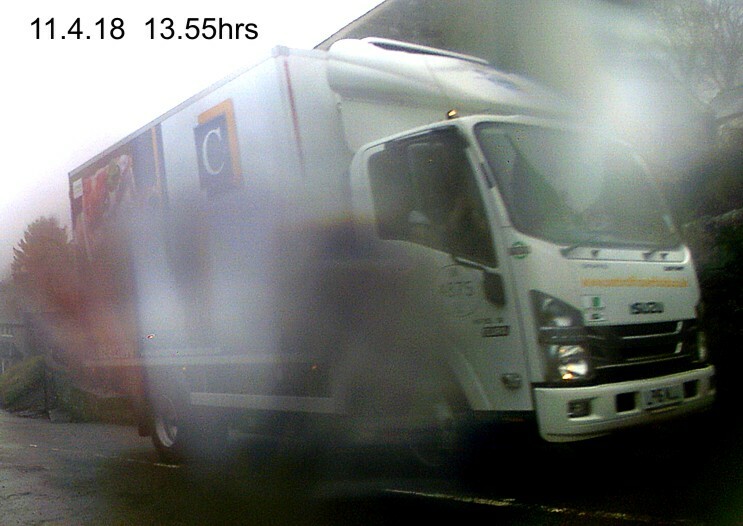 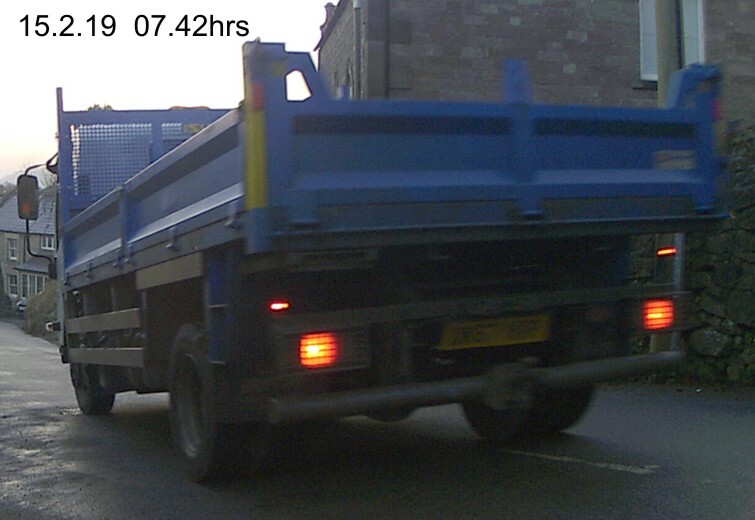 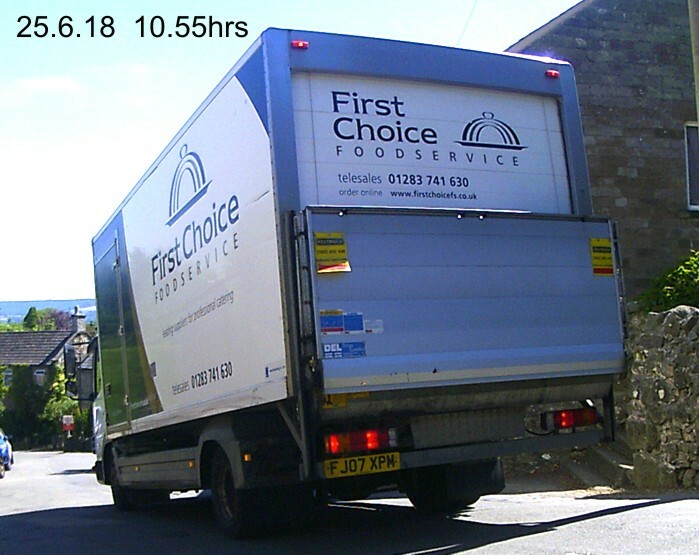 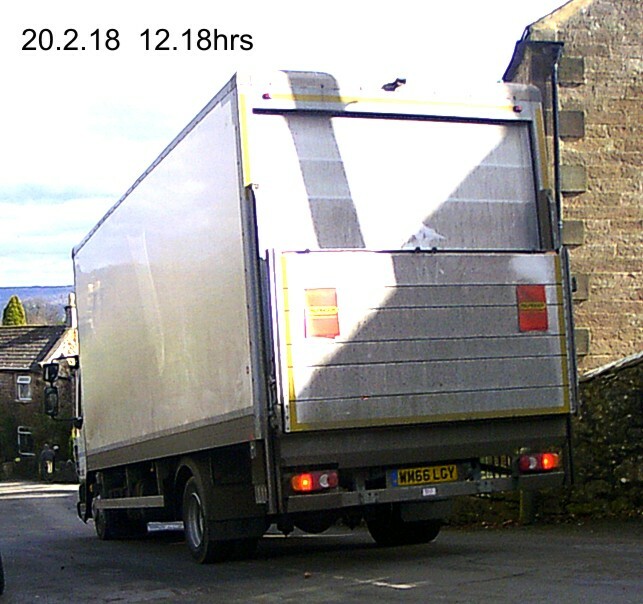 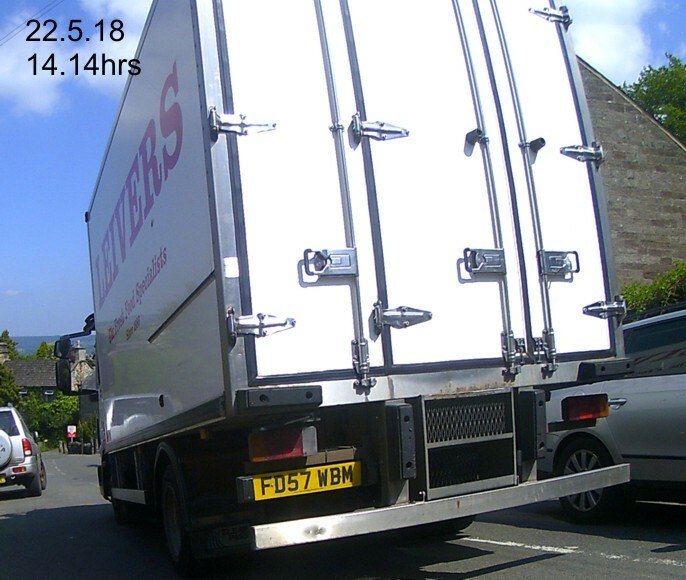 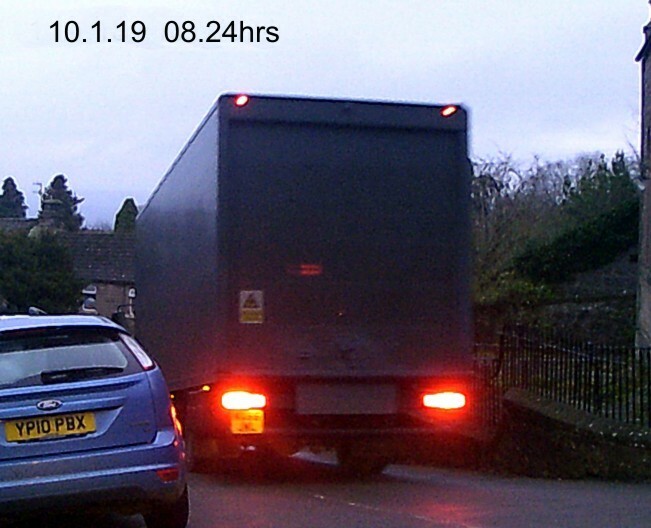 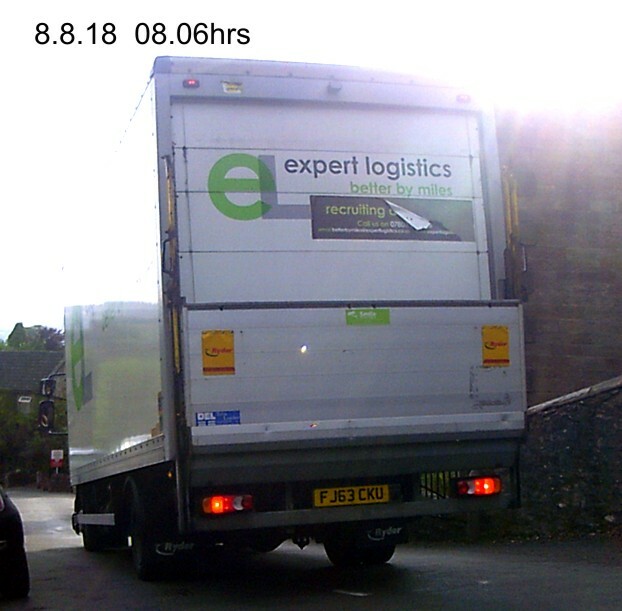 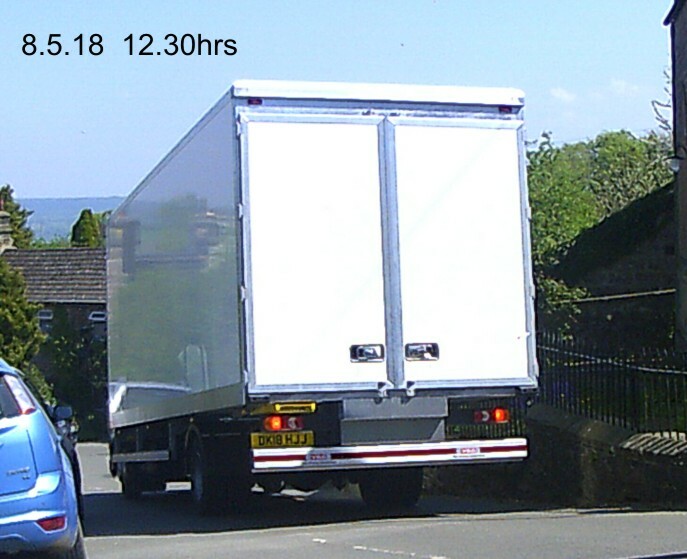 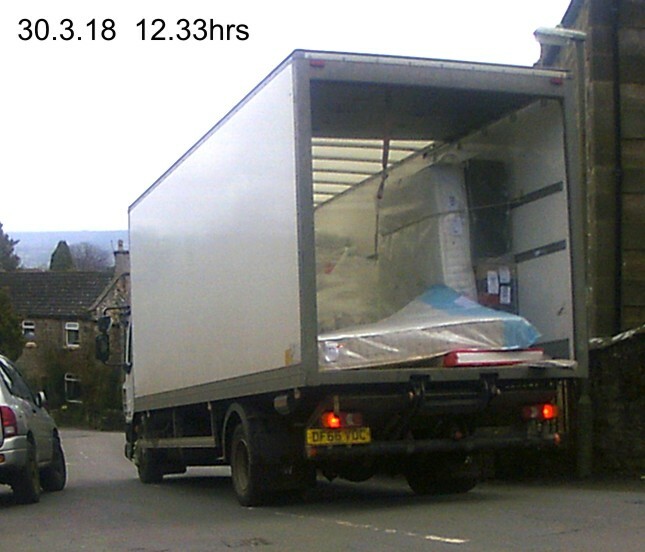 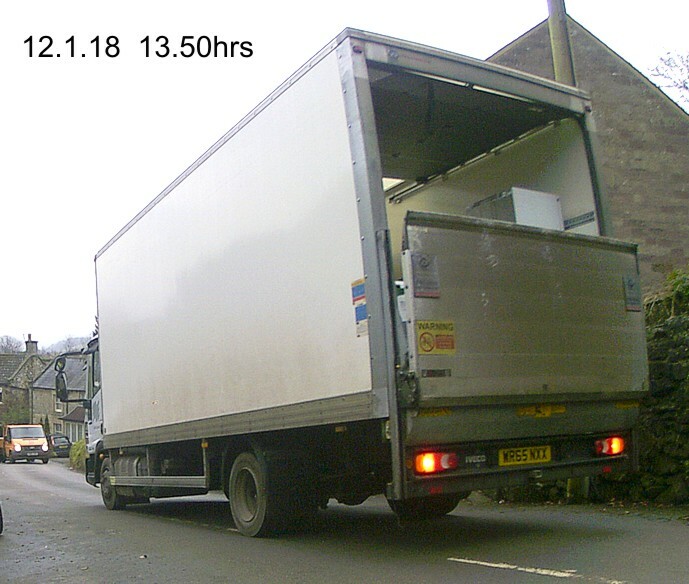 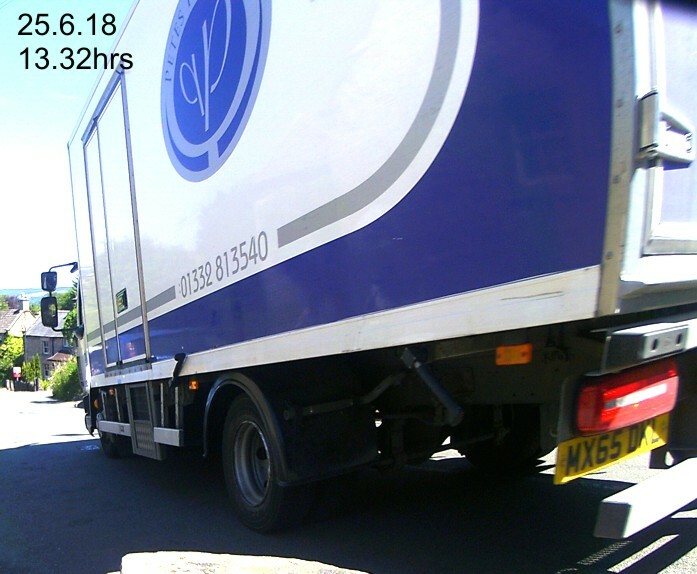 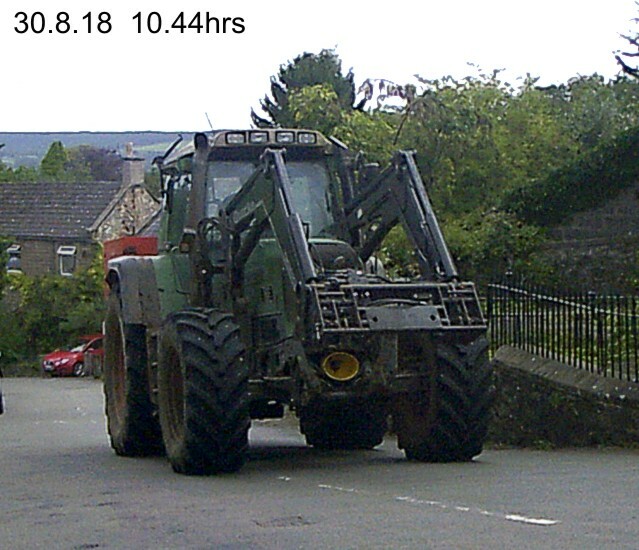 Driver abusive when asked why he had ignored 2 weight restriction signs.